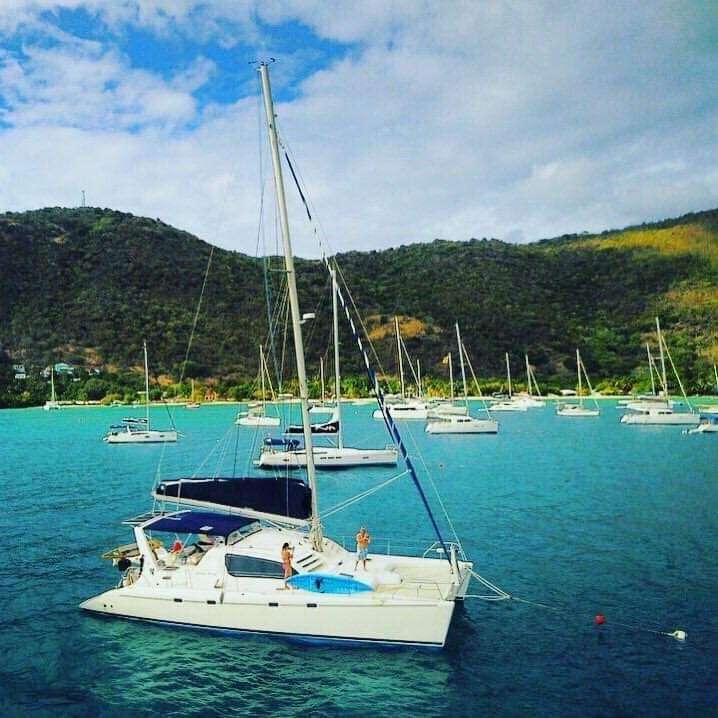 The islands of the Caribbean, formerly known as the West Indies, are located in and around the Caribbean Sea between North and South America. 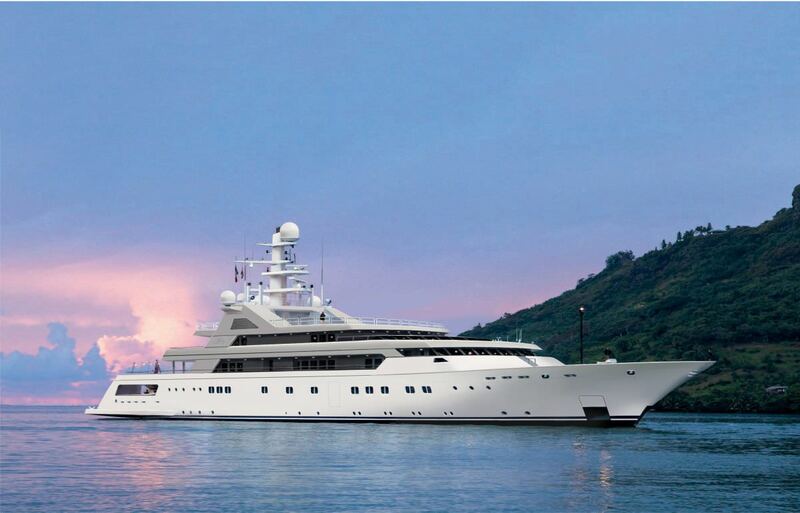 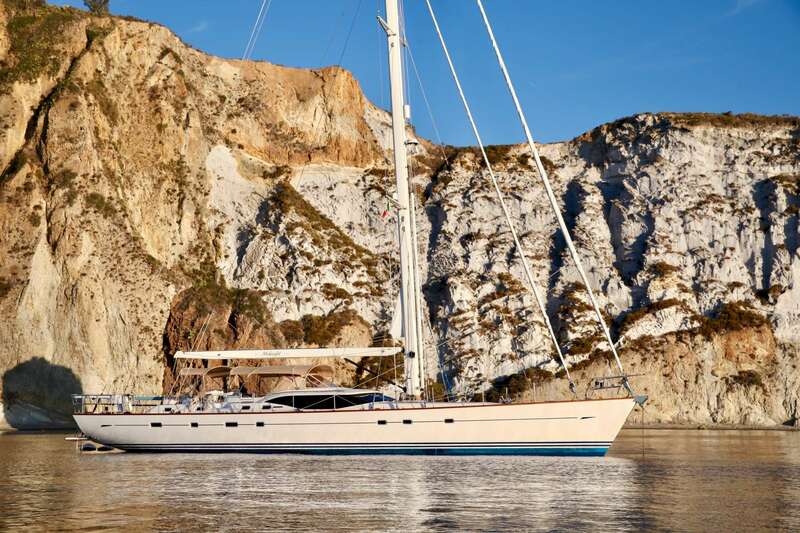 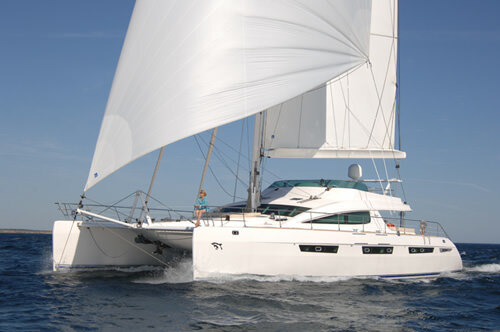 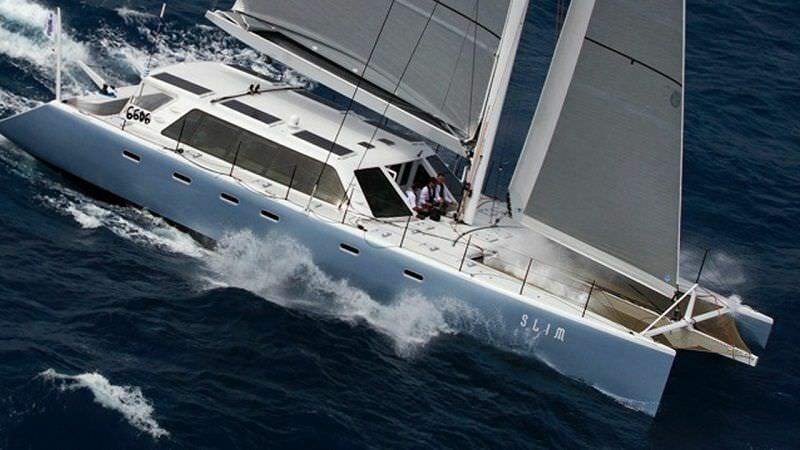 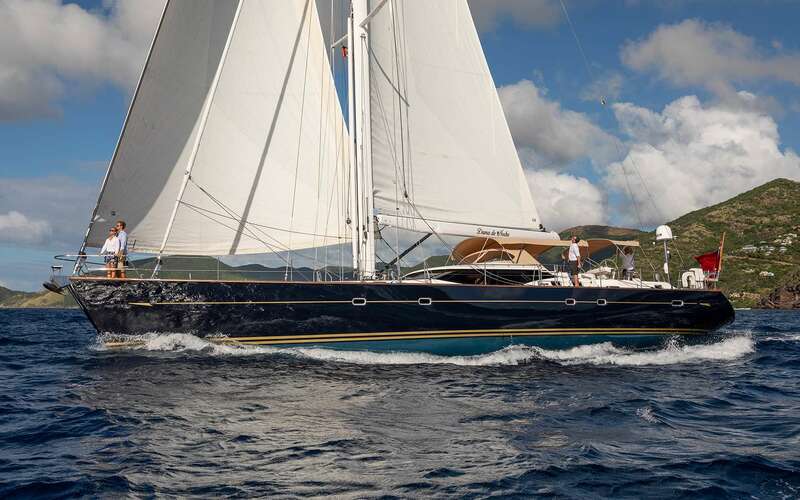 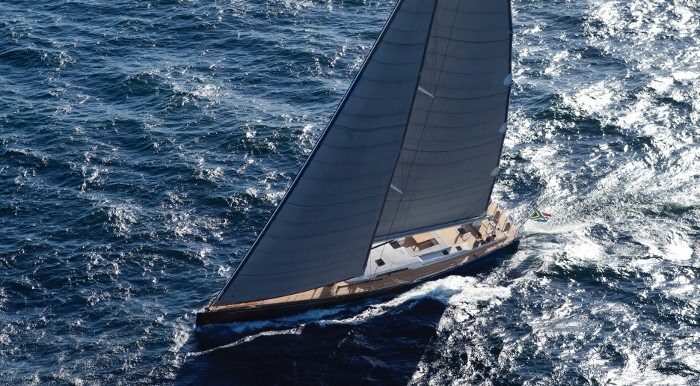 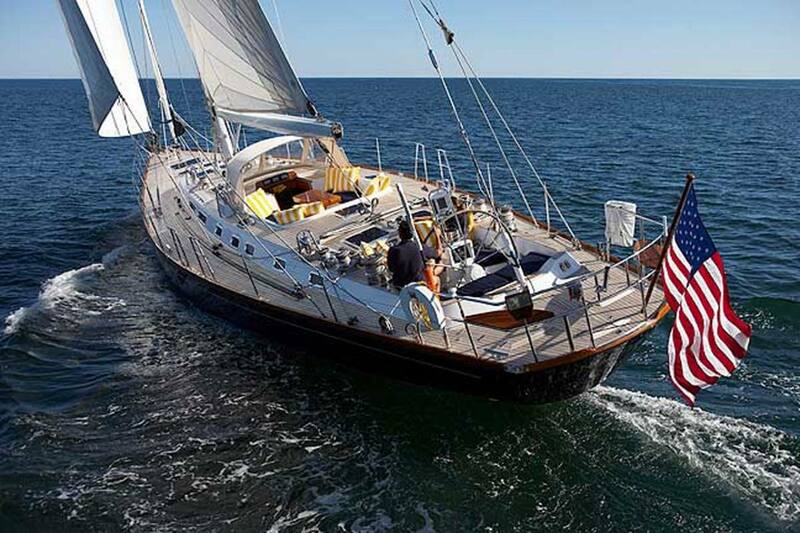 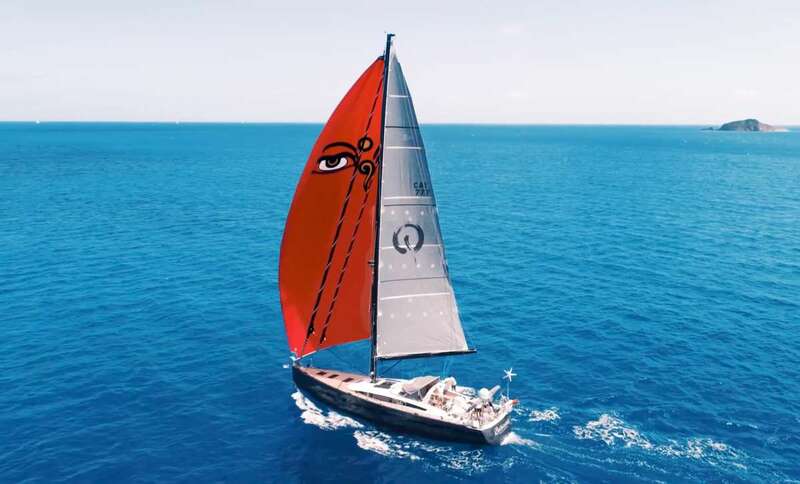 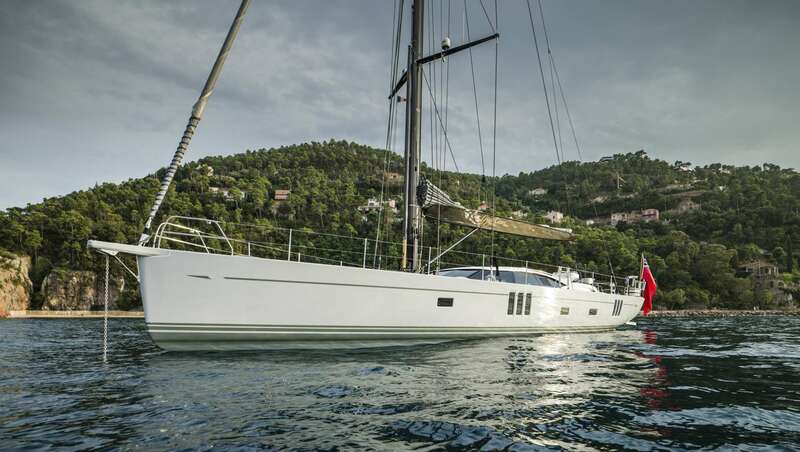 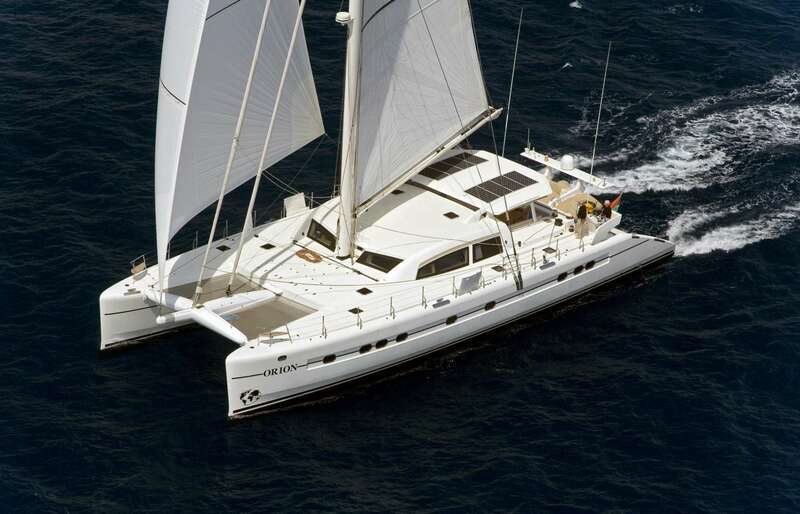 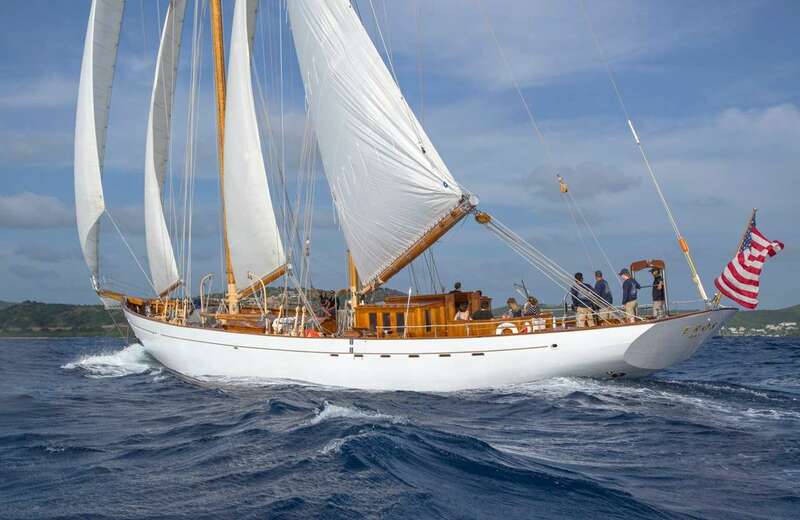 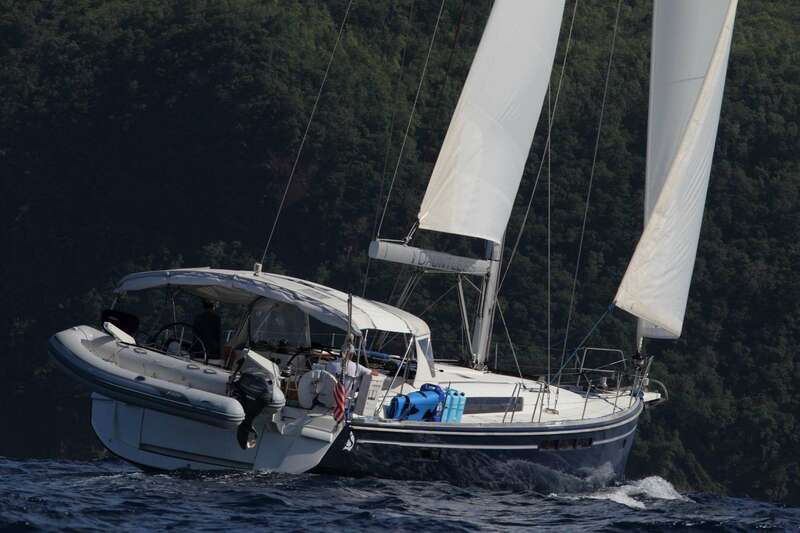 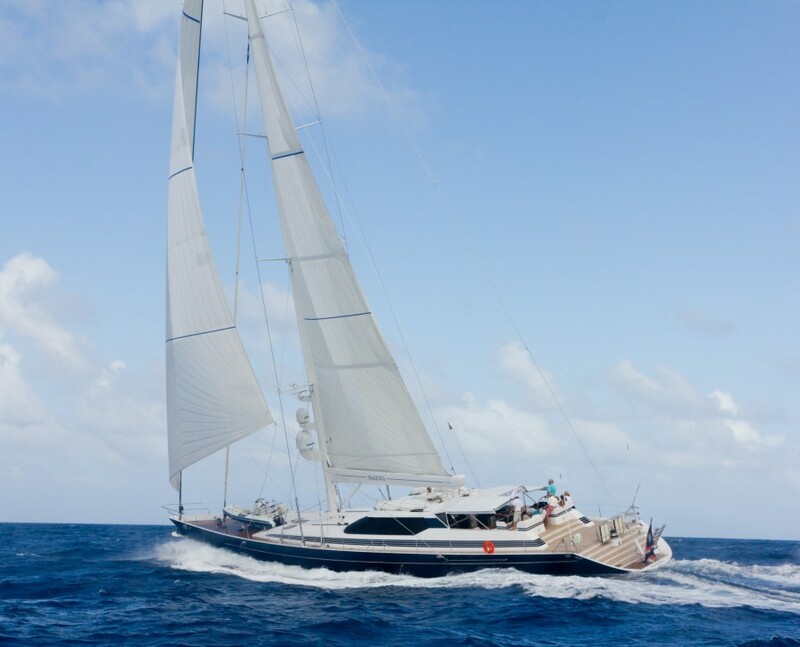 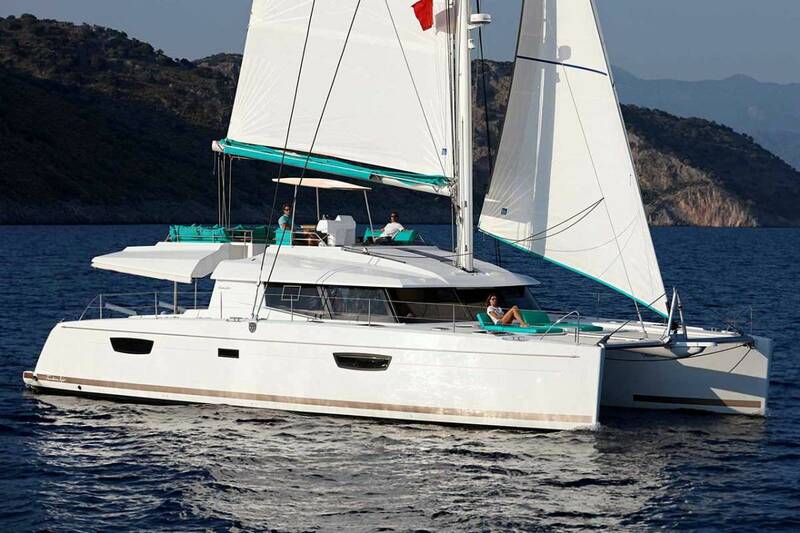 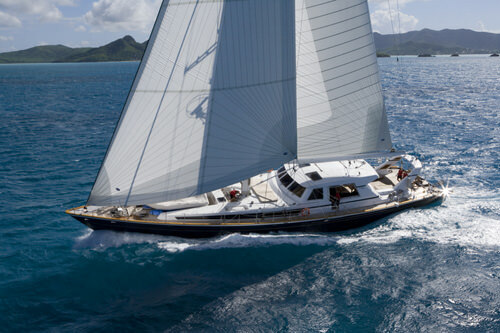 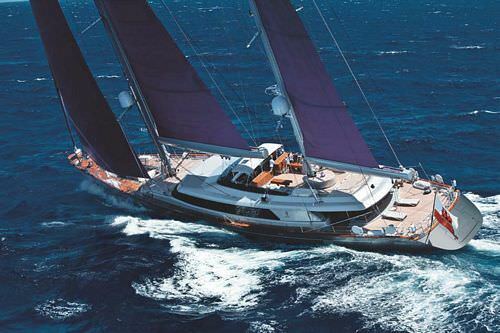 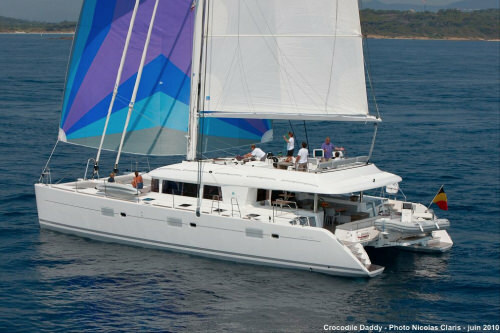 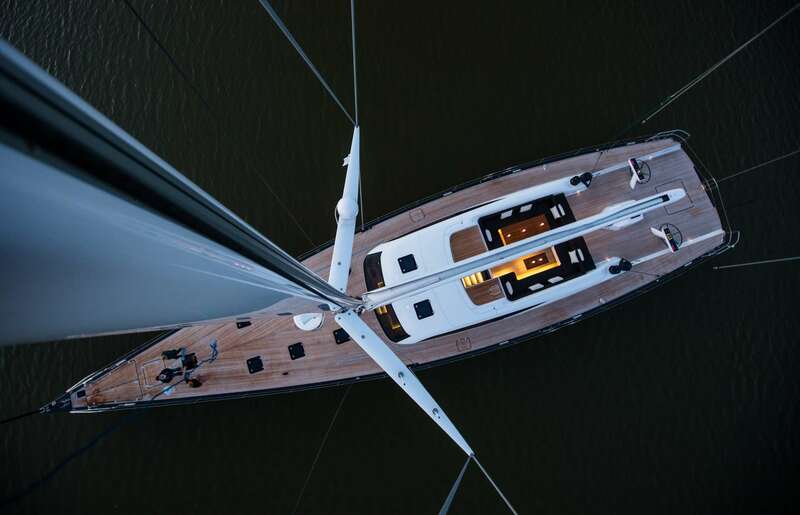 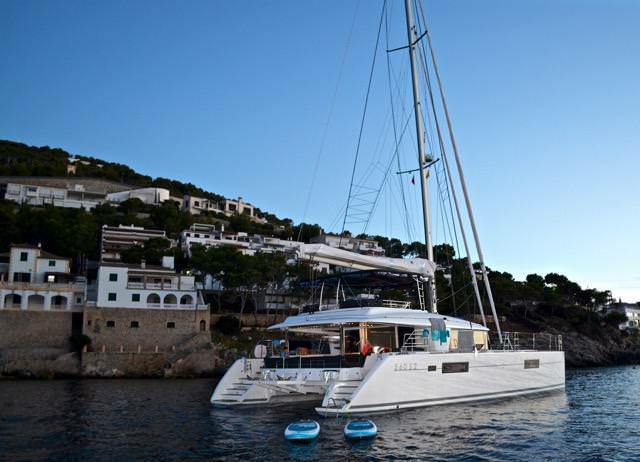 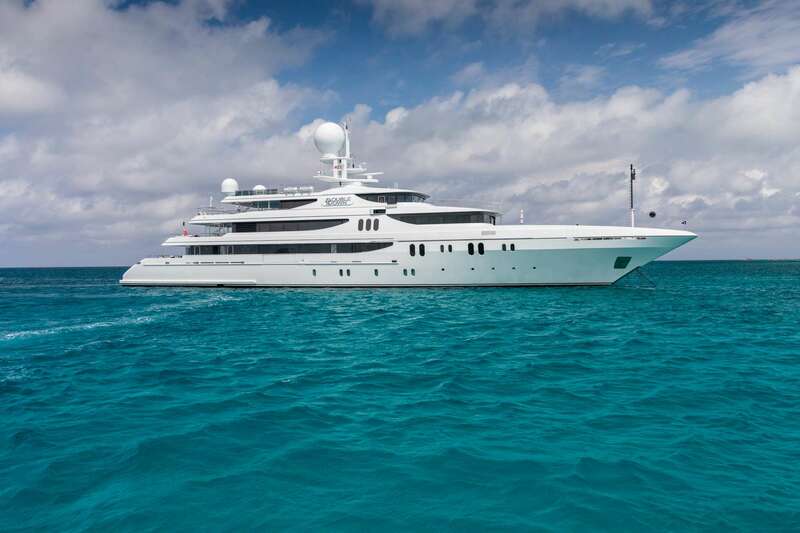 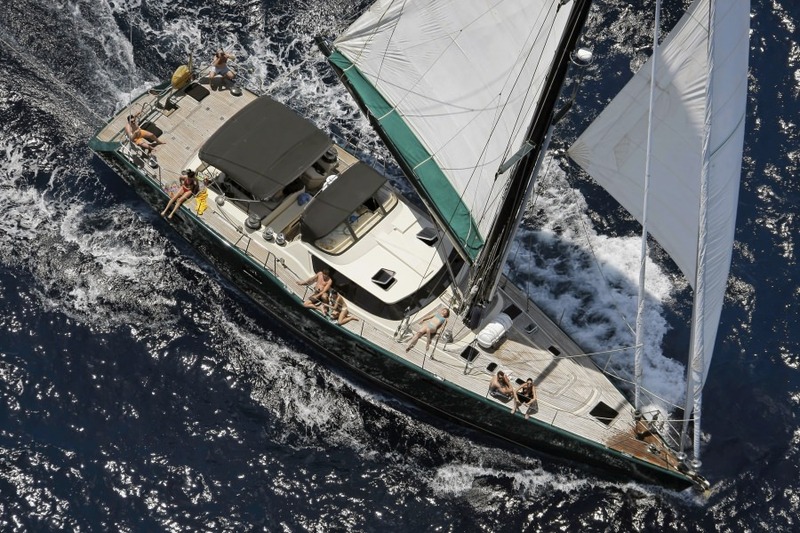 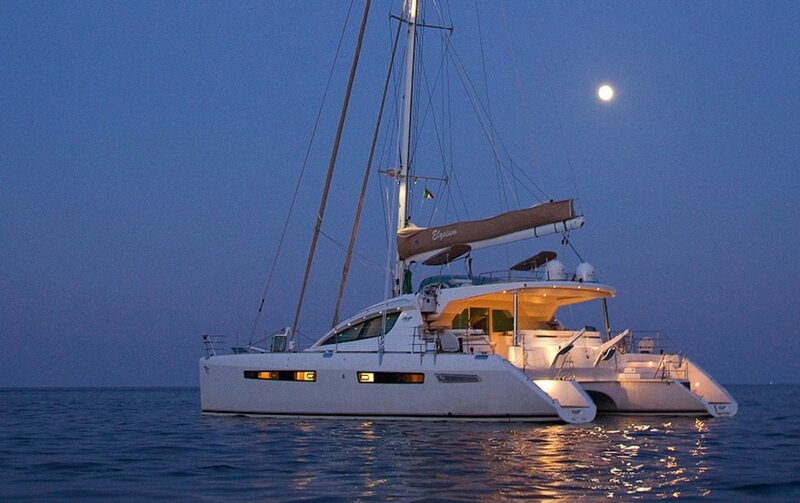 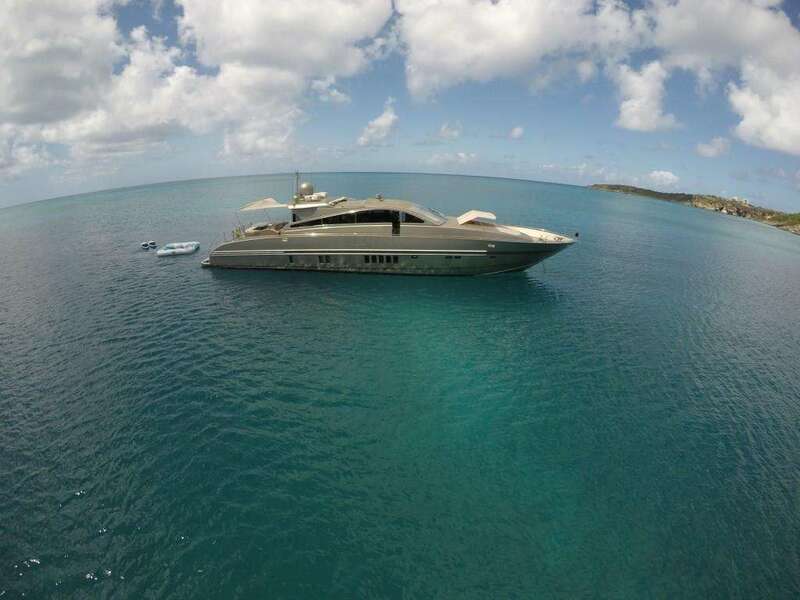 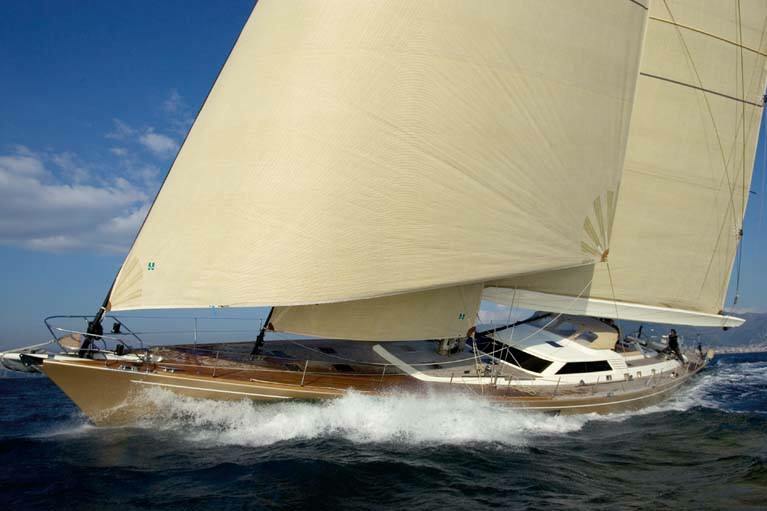 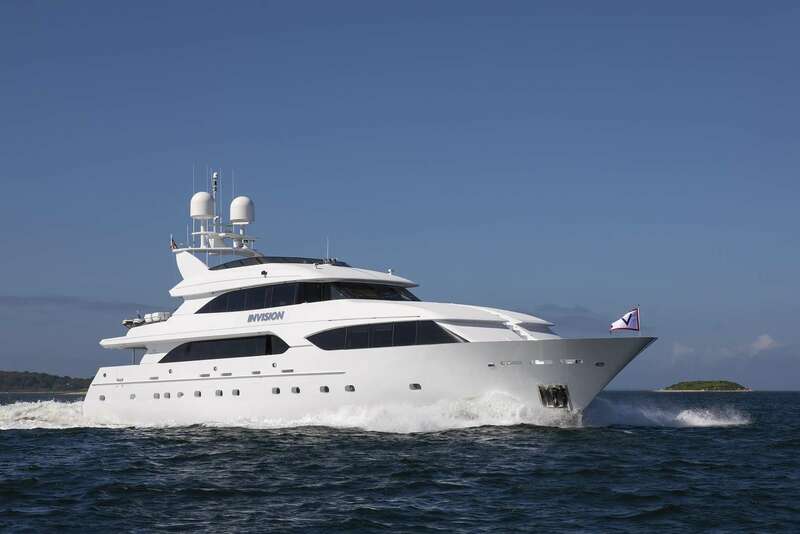 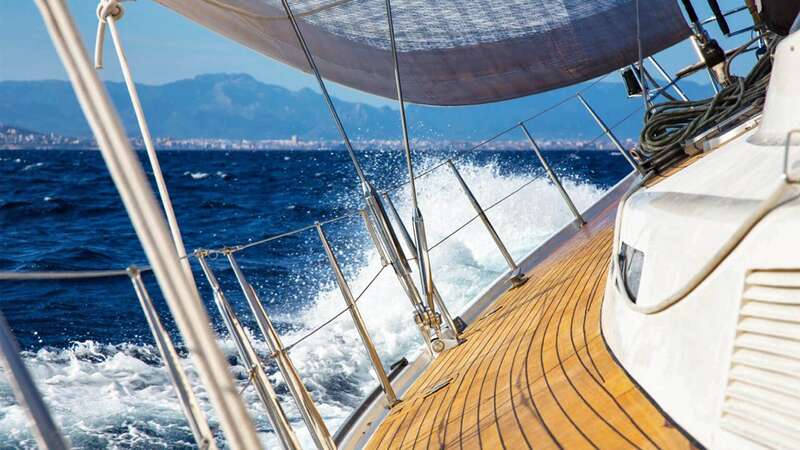 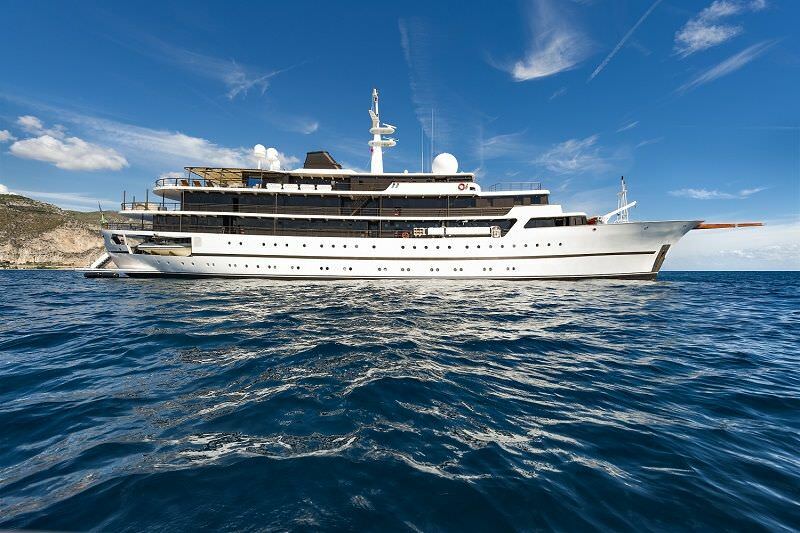 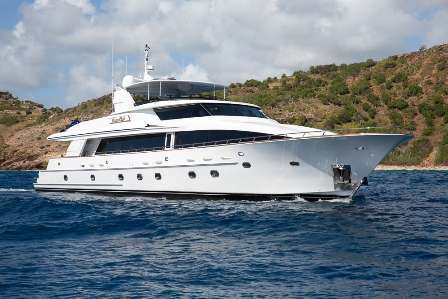 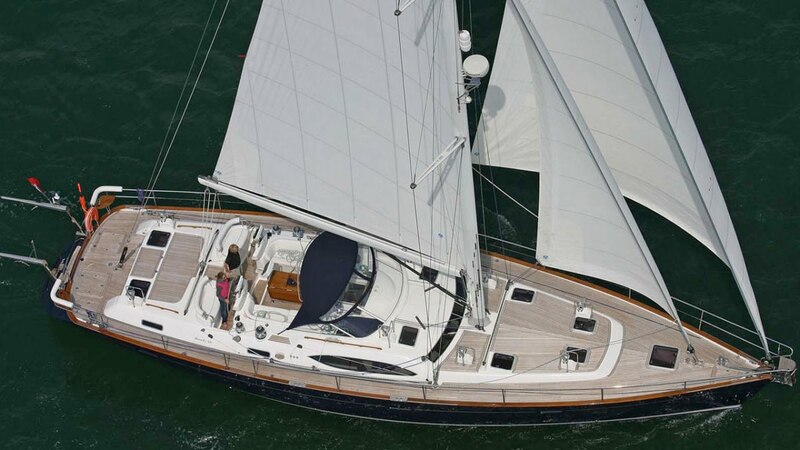 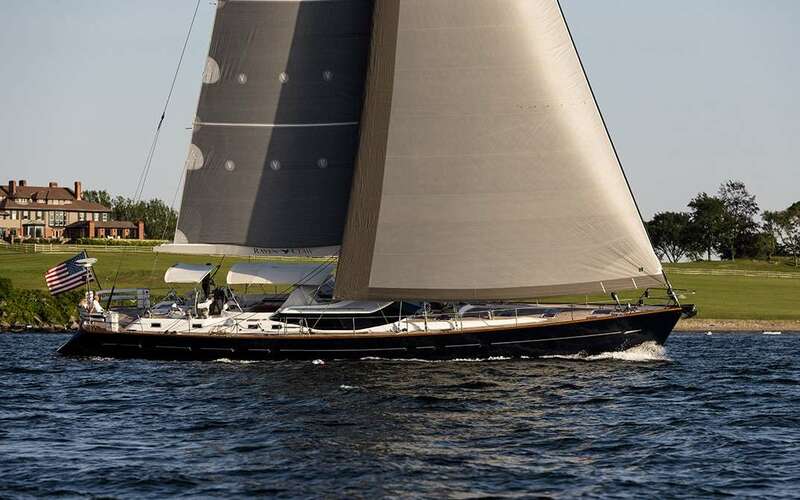 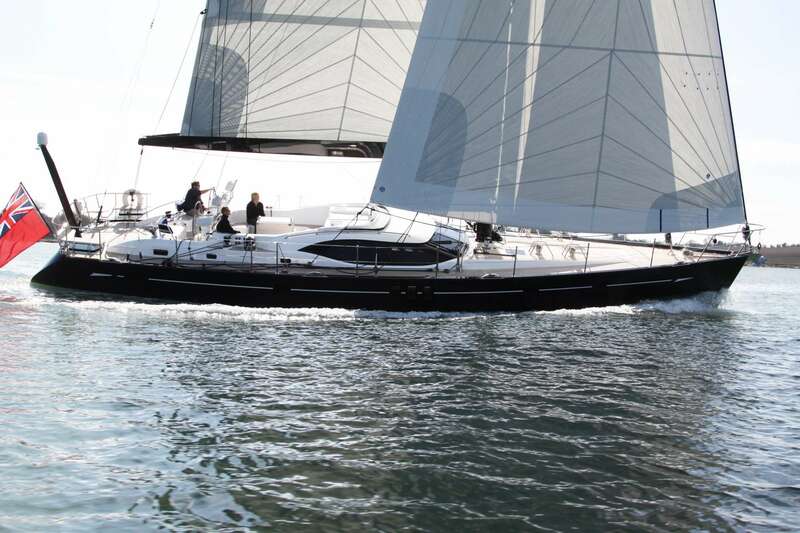 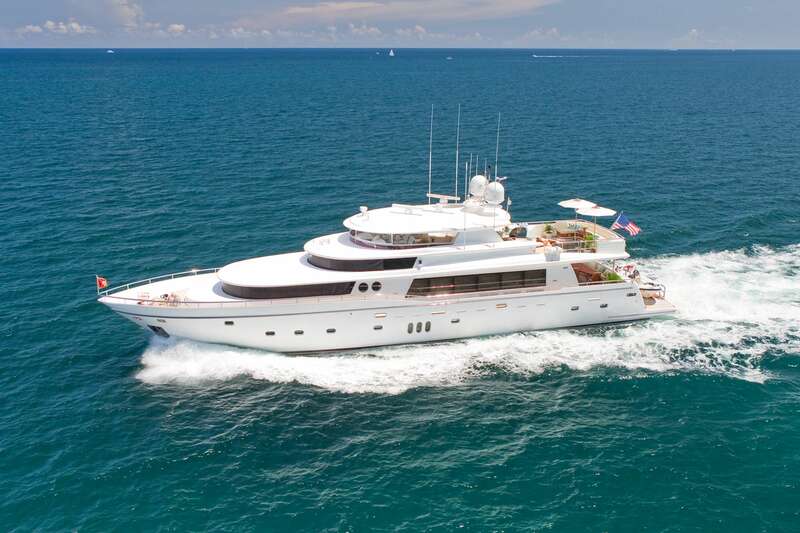 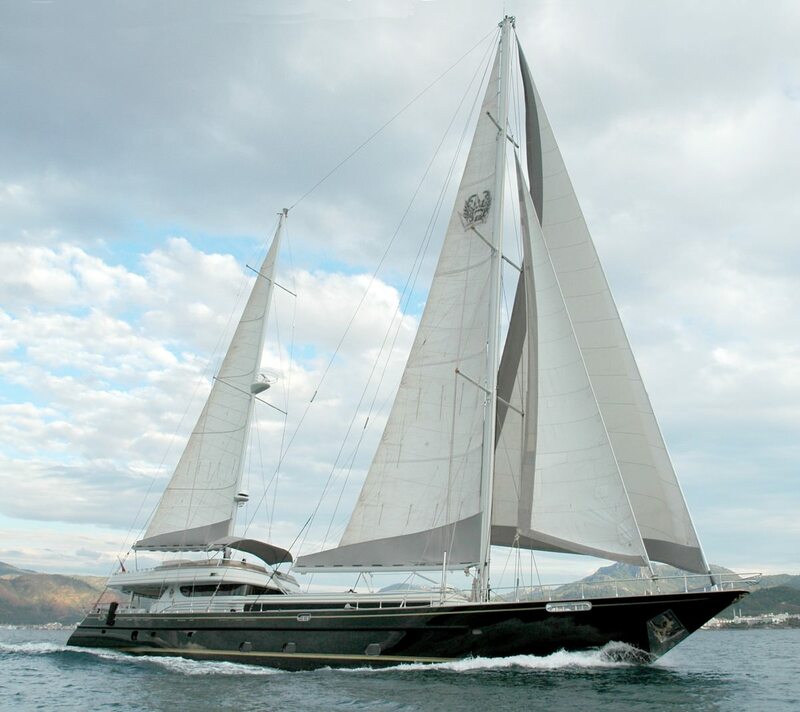 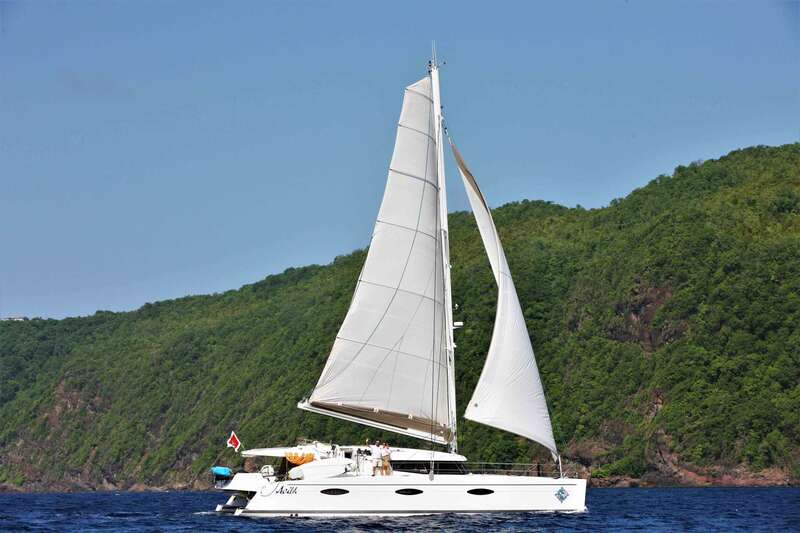 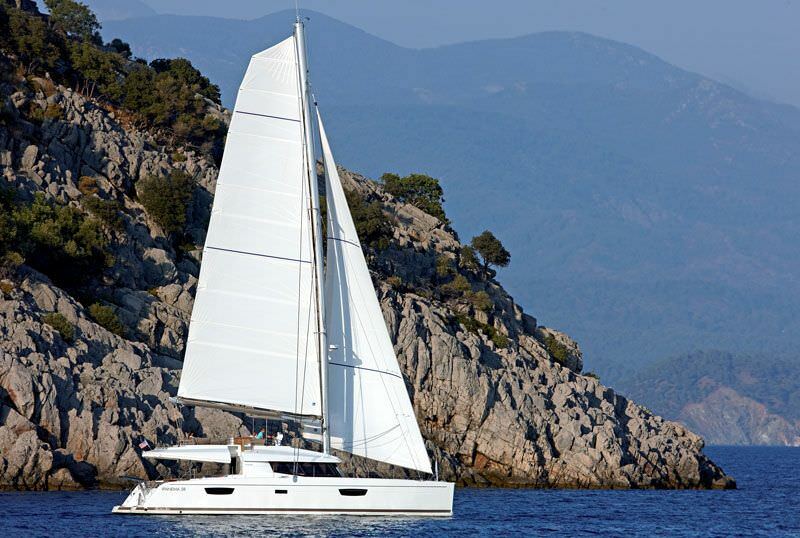 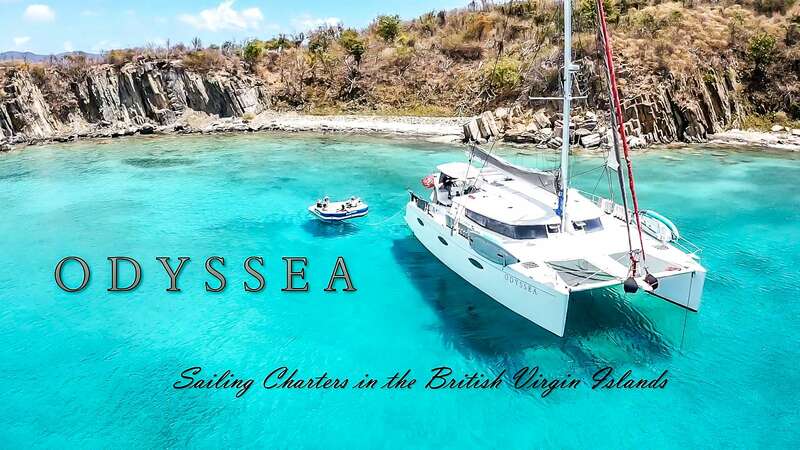 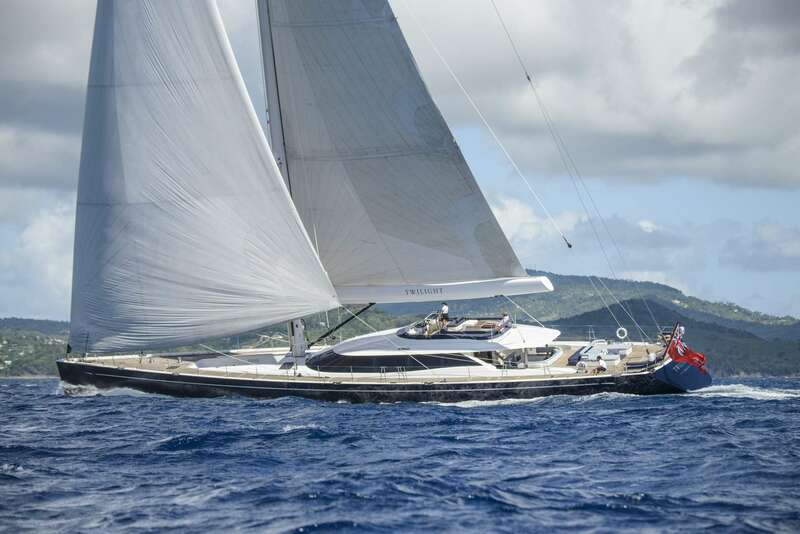 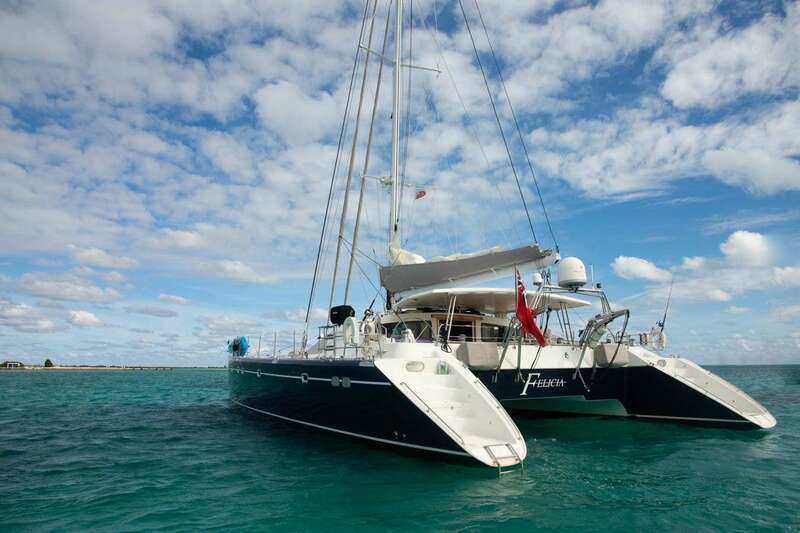 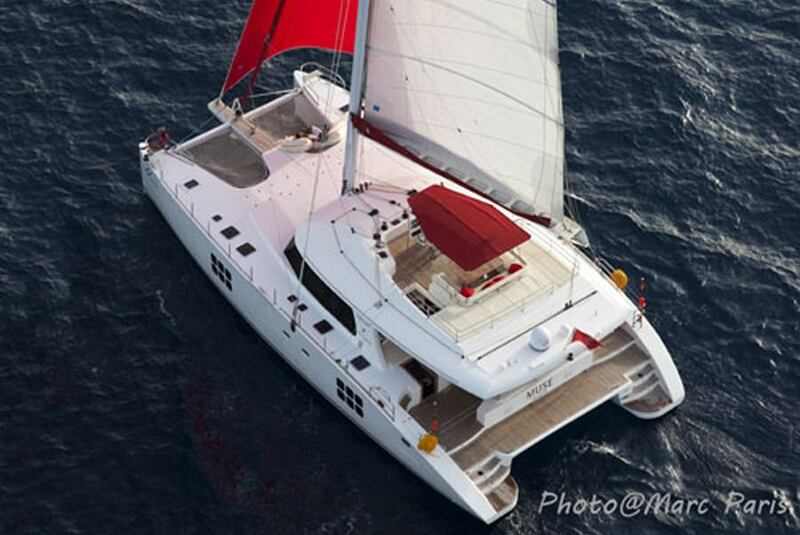 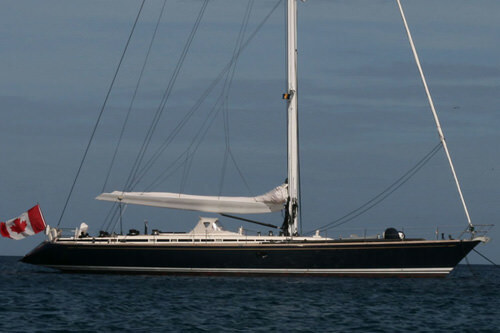 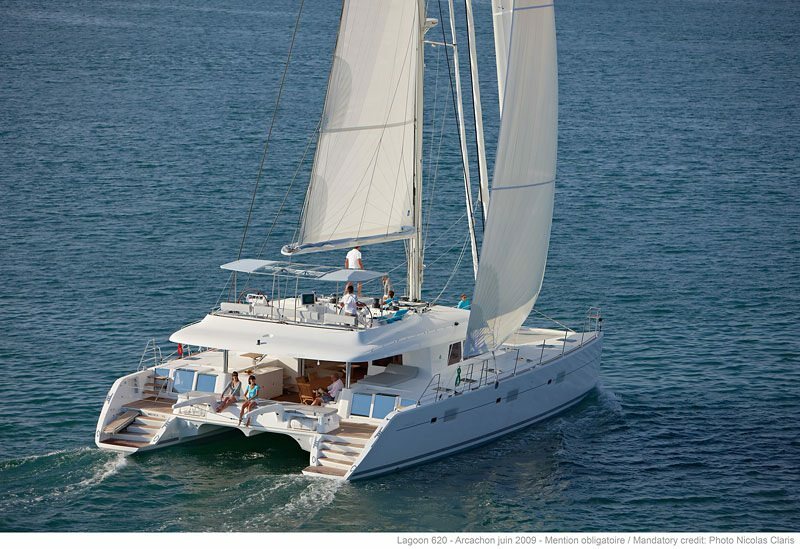 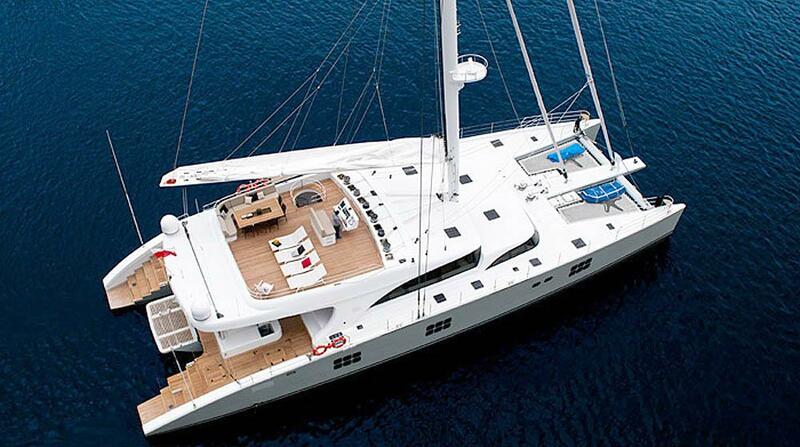 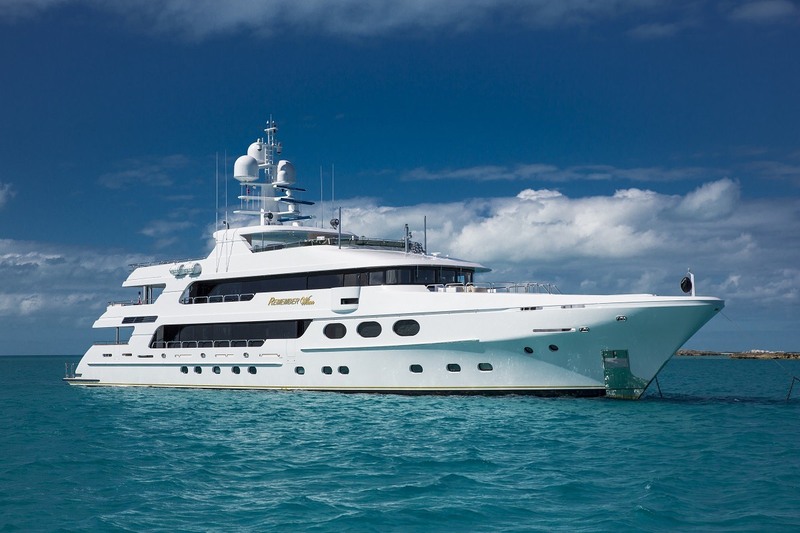 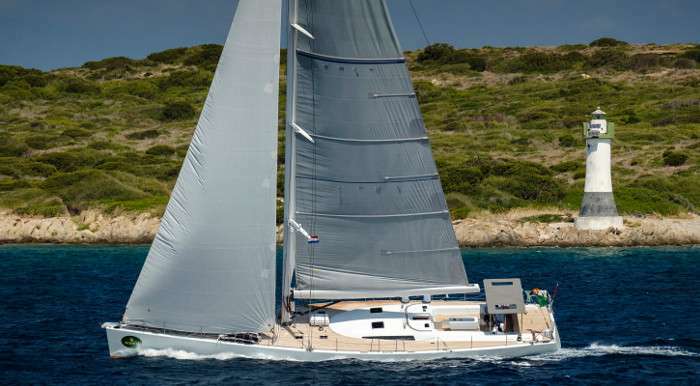 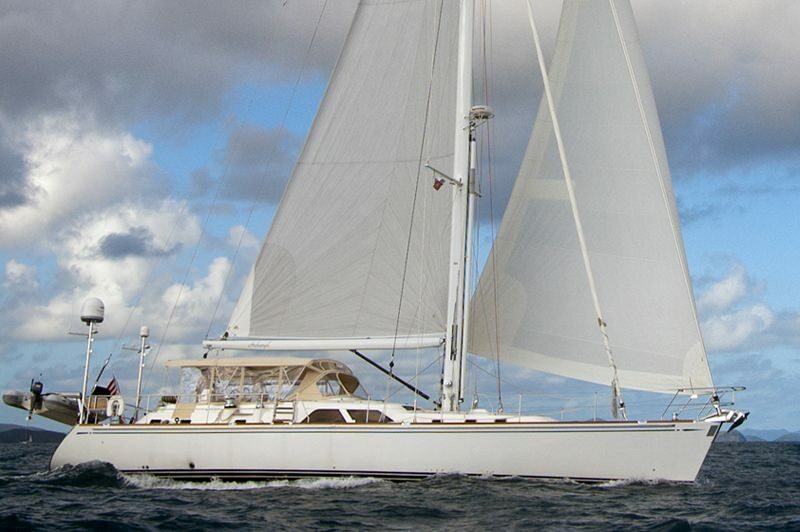 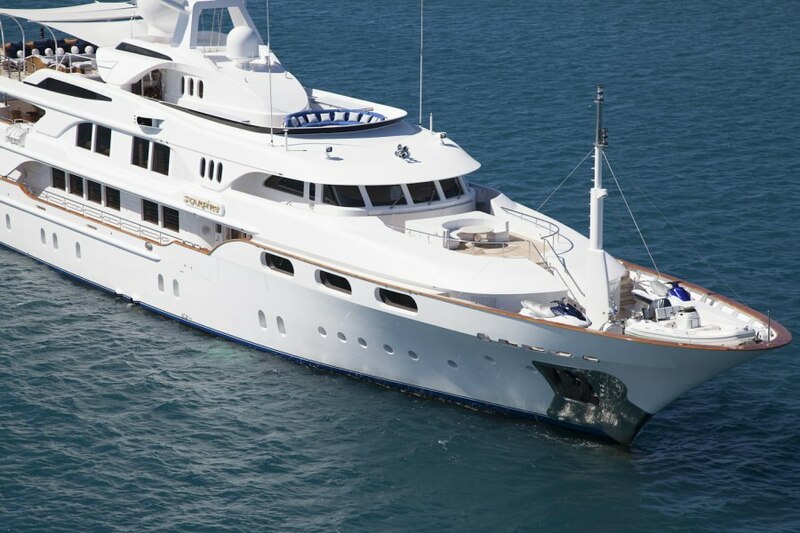 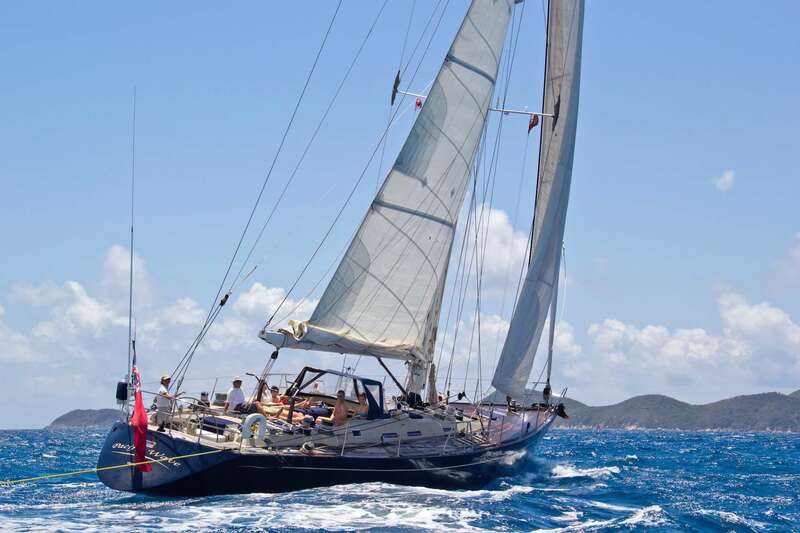 Year round sunshine and a light rainy season make them a prime caribbean yacht charter destination. 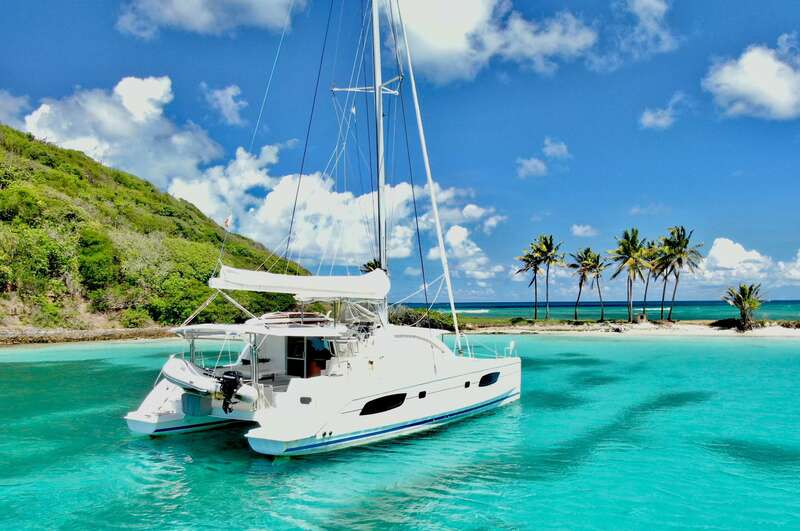 Whether you\'re looking for a motor yacht or a relaxing Caribbean sailboat charter, we have the perfect vacation package for you. 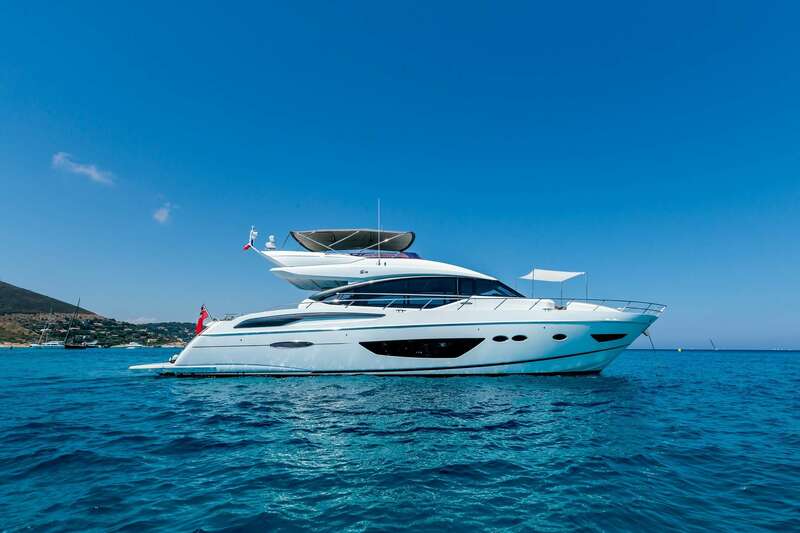 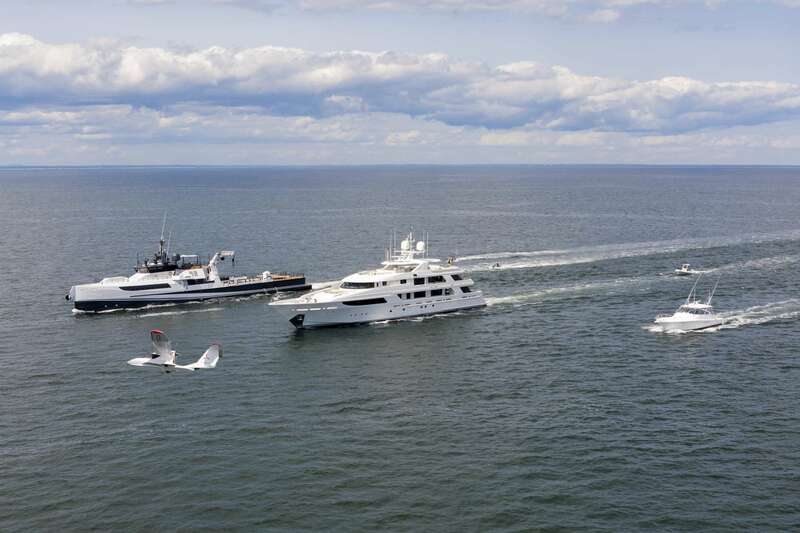 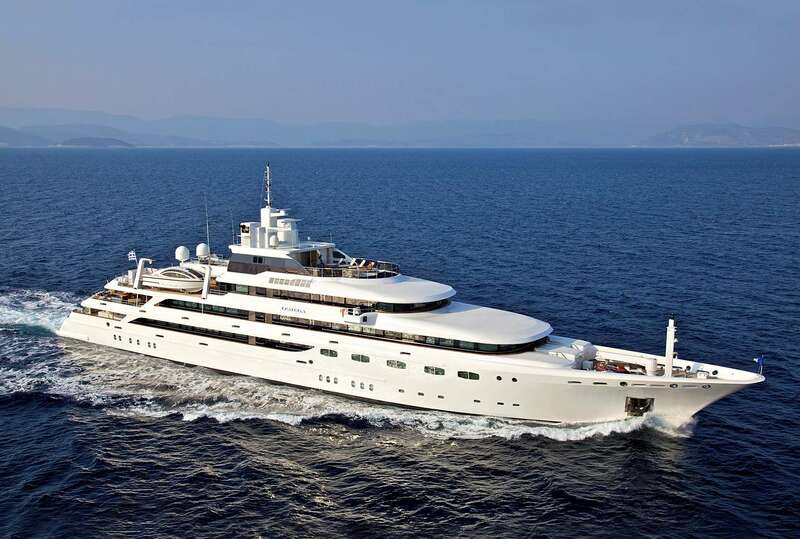 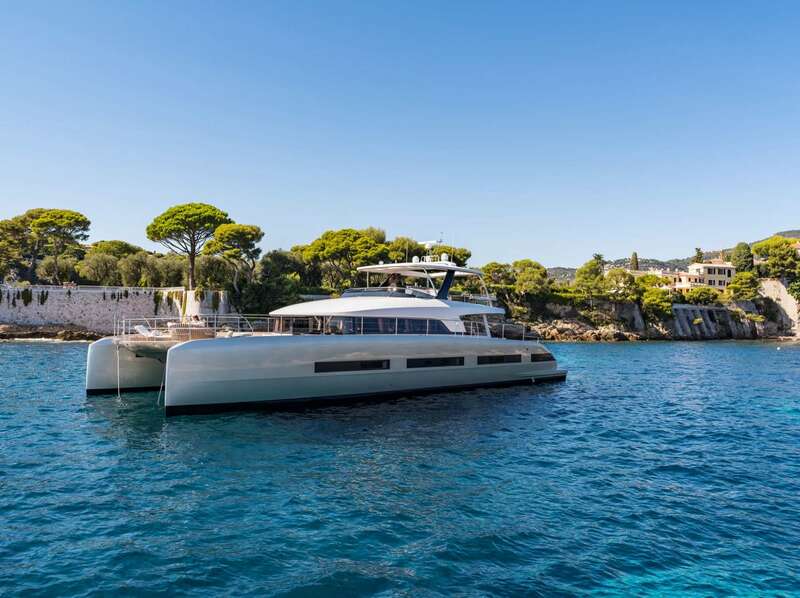 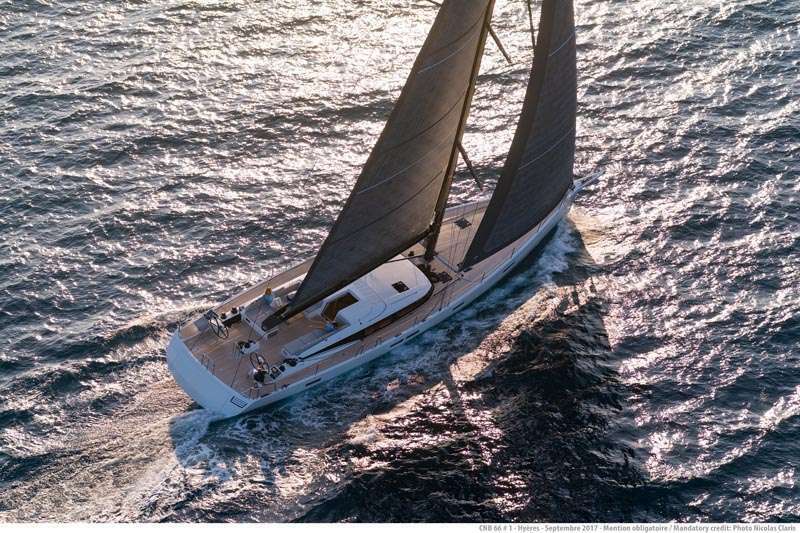 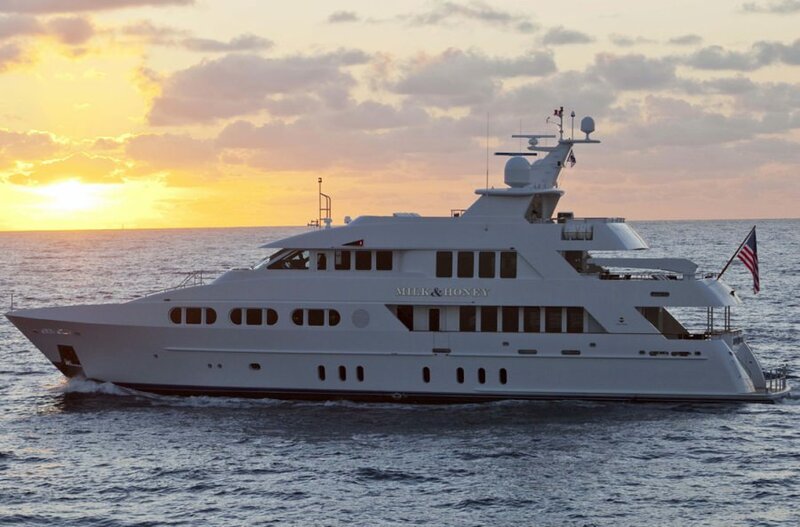 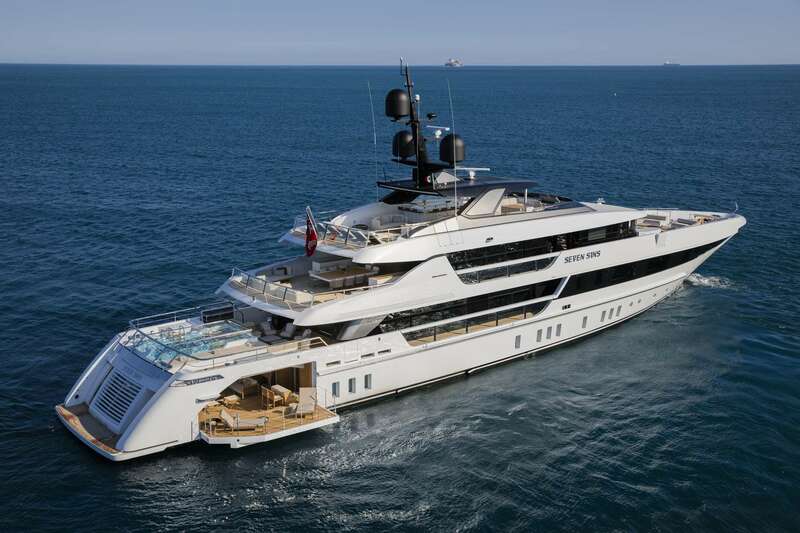 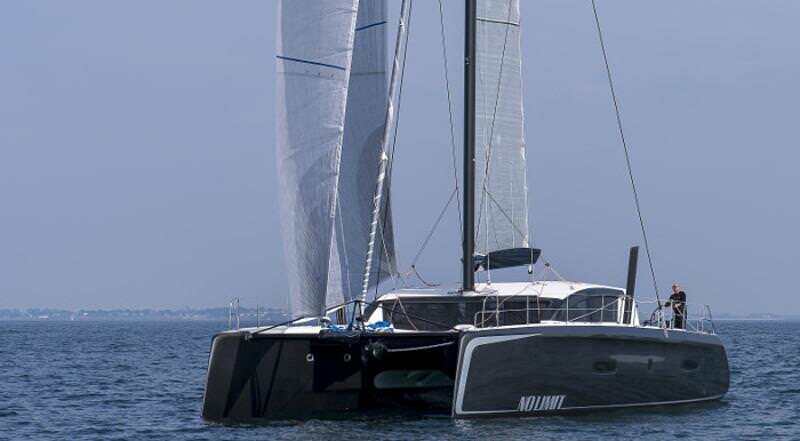 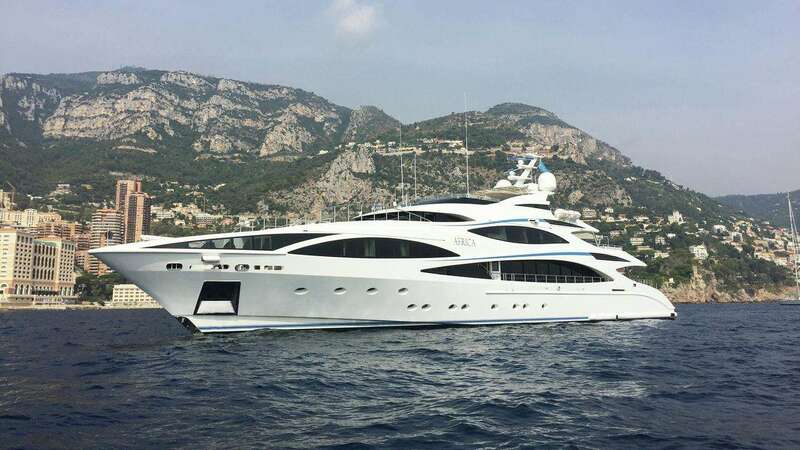 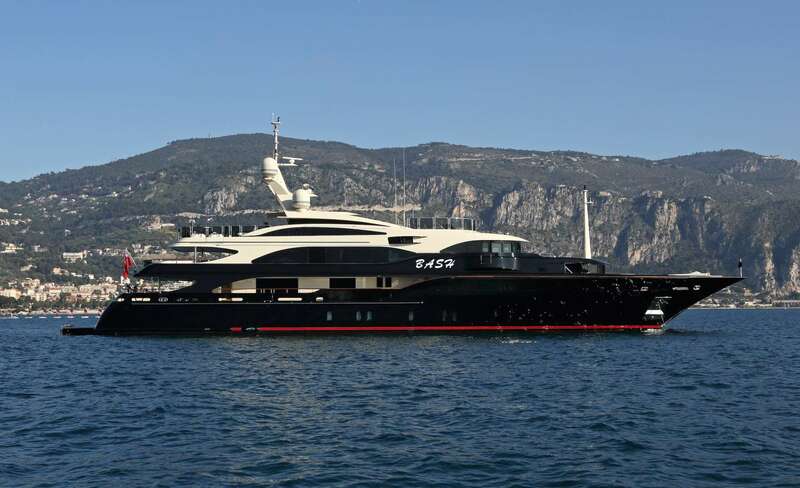 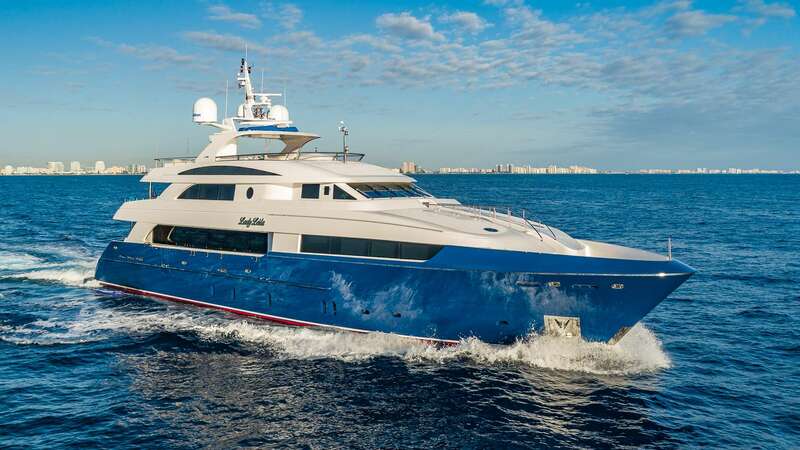 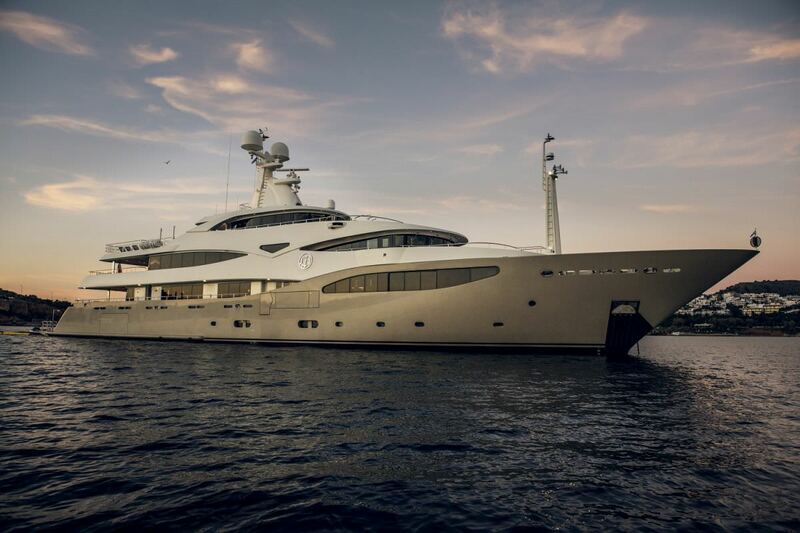 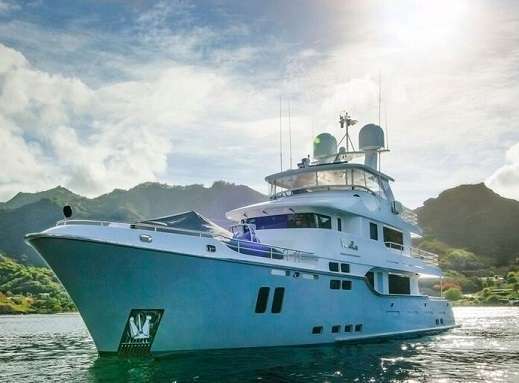 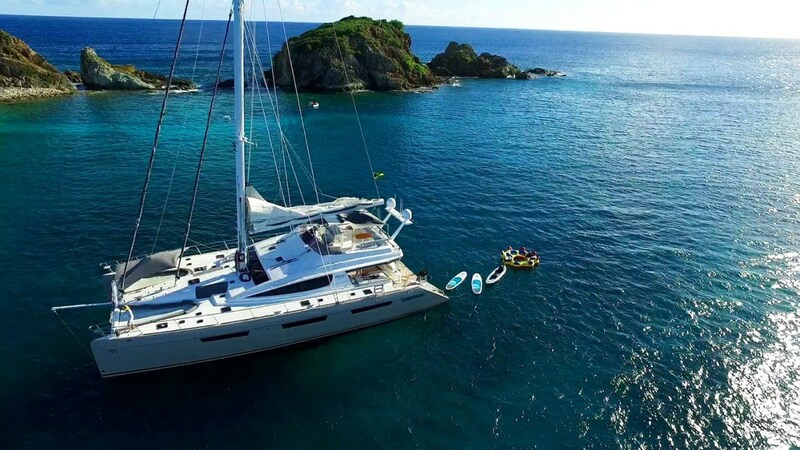 Caribbean yacht charters have always been and will likely always be one of the most popular yacht charter destinations in the world. 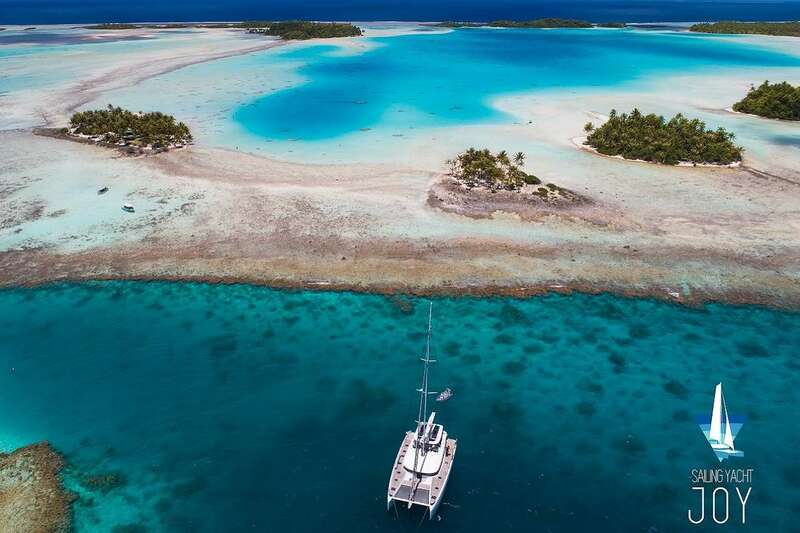 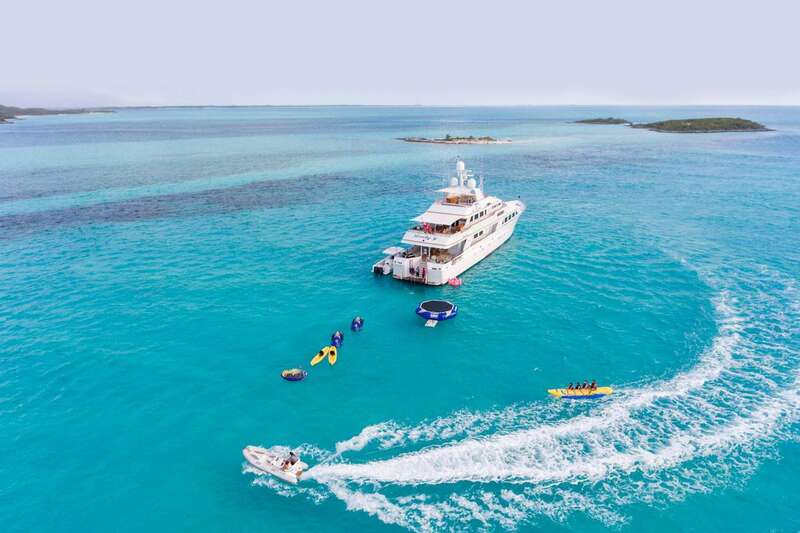 The variety of experiences available in this large cluster of islands east of the Americas range from pleasing the lazy and luxurious to the heart-pounding and adrenalin fueled individuals. 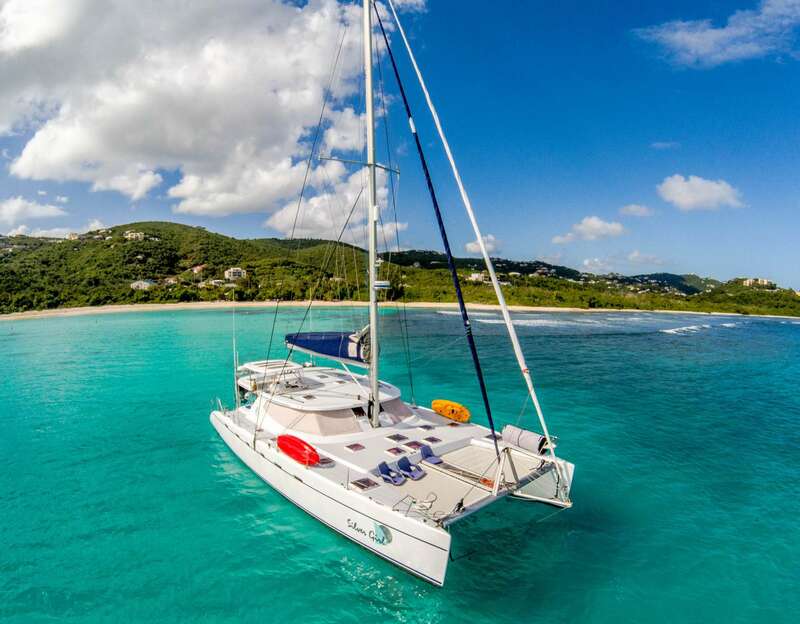 Stretches of white sand are everywhere in the Caribbean Leewards, from the Gold Coast of Barbados to the Palm Beach of Aruba. 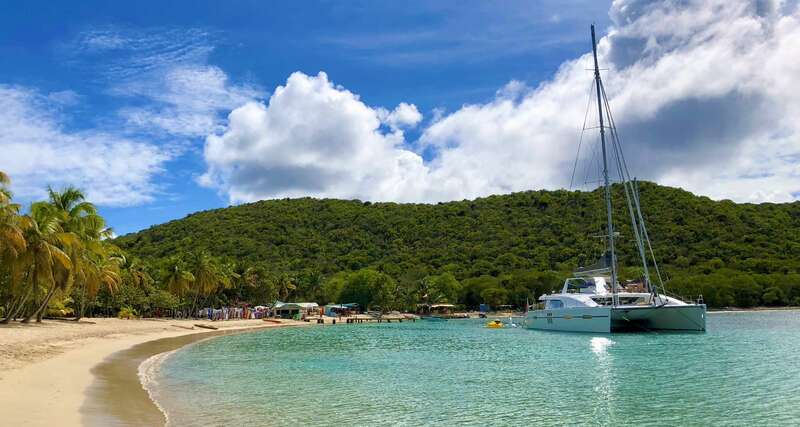 Turquoise waters and moderate weather make these beaches the perfect spot for sunbathing and swimming, while dining and shopping are mere yards away. 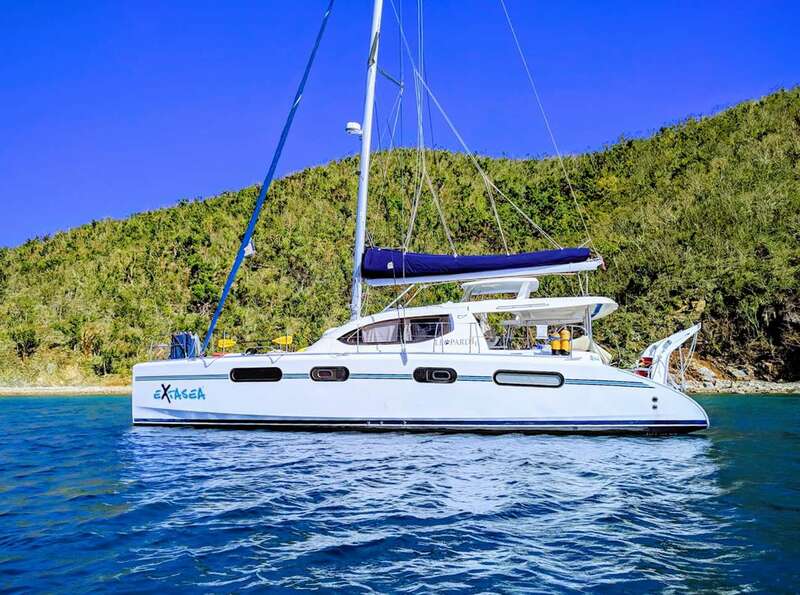 If you are looking for a secluded beach spot during your sailboat charter, make the trip to Hermitage Bay, where shells litter the white sand beach. 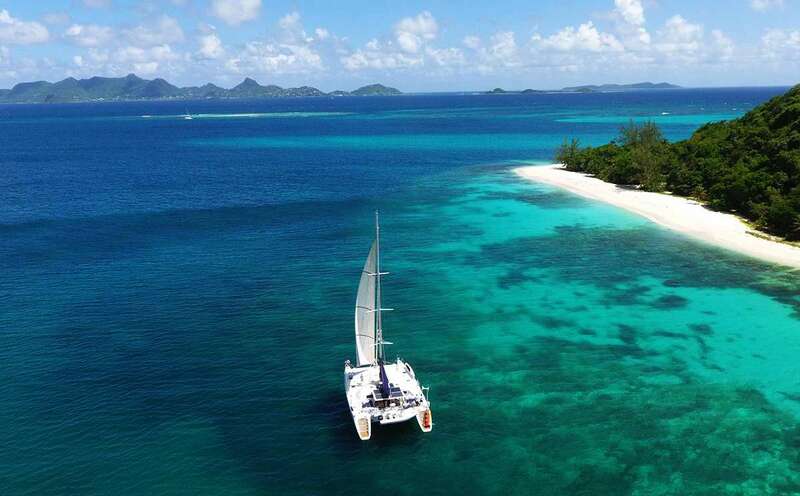 Shoal Bay East is a wonderful snorkel spot off a two mile long beach. 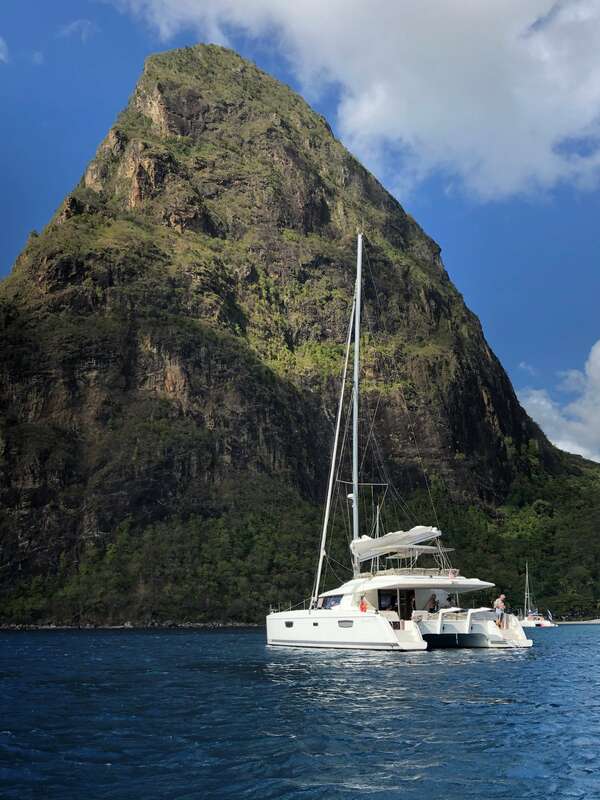 For those looking to get in some exercise, climb the 1064 stairs up Mount Scenery to Saba’s highest point. 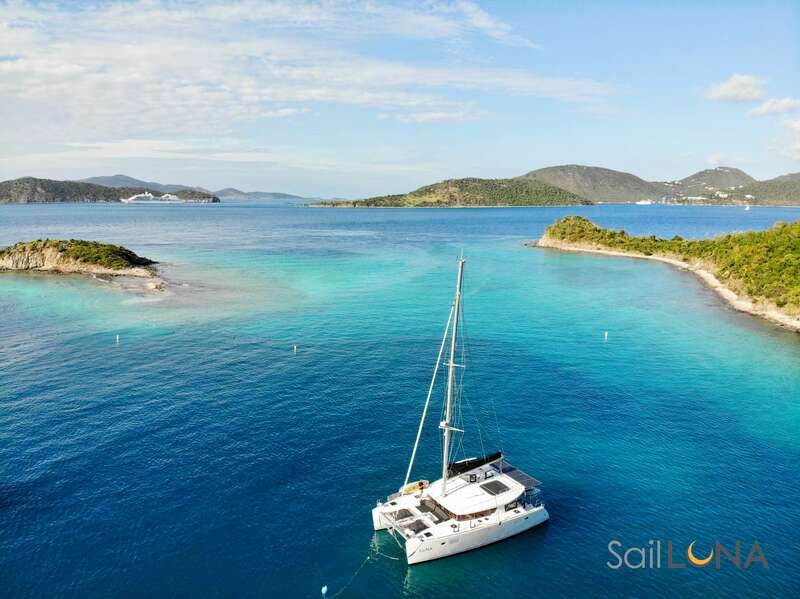 Though it may be a strenuous journey, the view from the top is definitely worth it. 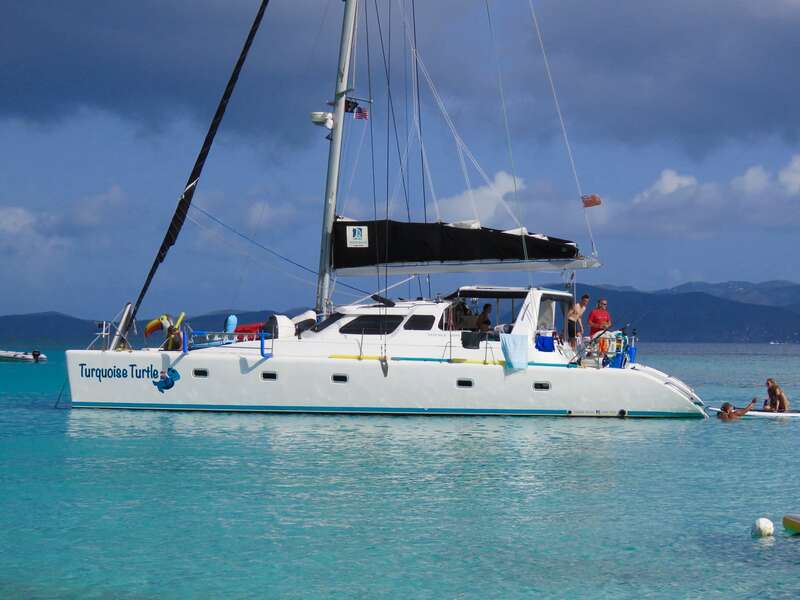 Underwater enthusiasts enjoy swimming with stingrays, snorkeling with turtles, or scuba diving the coral reefs. 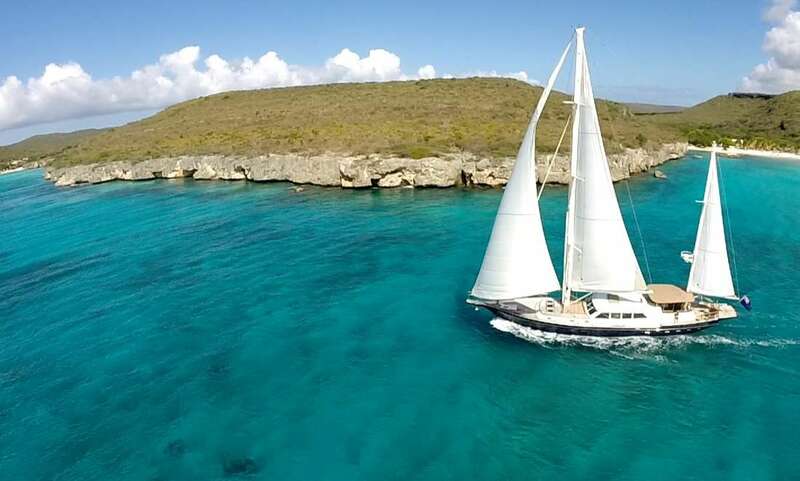 For history buffs, the Caribbean holds a wealth of museums and archeological finds, including the famous Mayan ruins at Chichen Itza and the ruins of the Honen Dalim synagogue, which is the second oldest synagogue in the Western hemisphere. 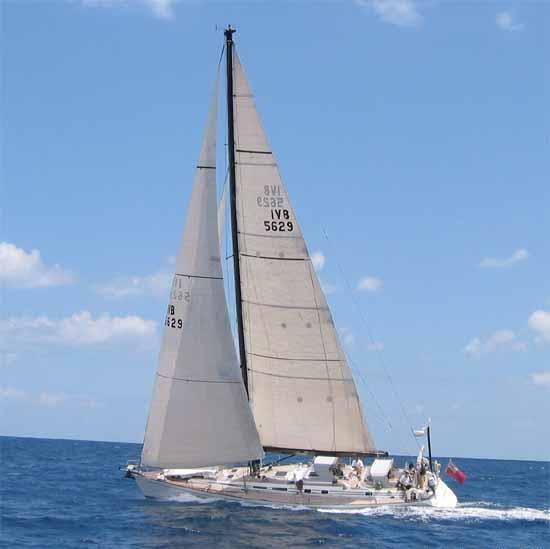 There are also a few historic military bases, including Fort Oranje and Fort Barrington. 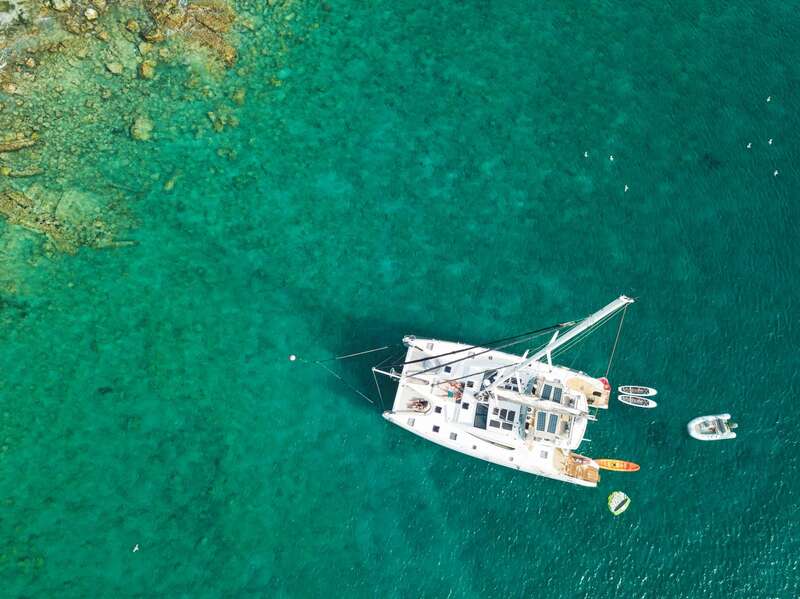 Adrenalin junkies can get their fix flying down a zipline over the Costa Rican rain forest or cave tubing in Belize. 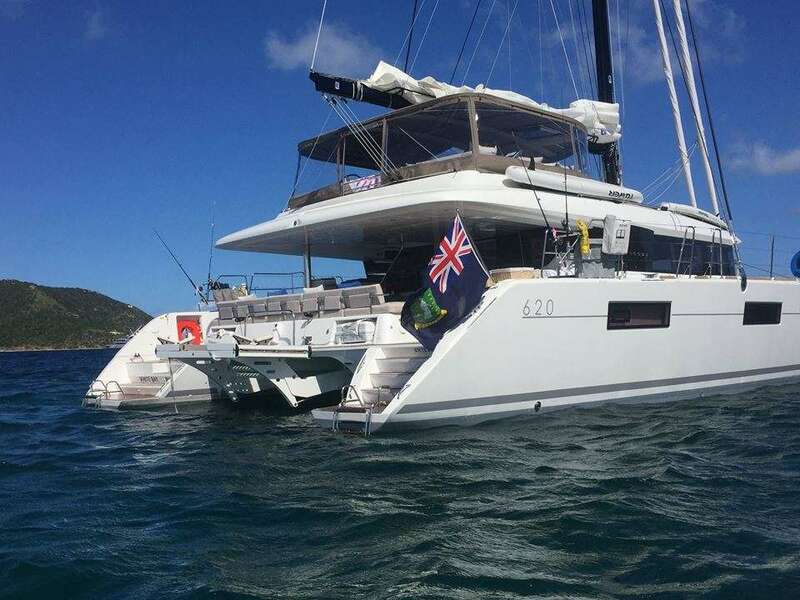 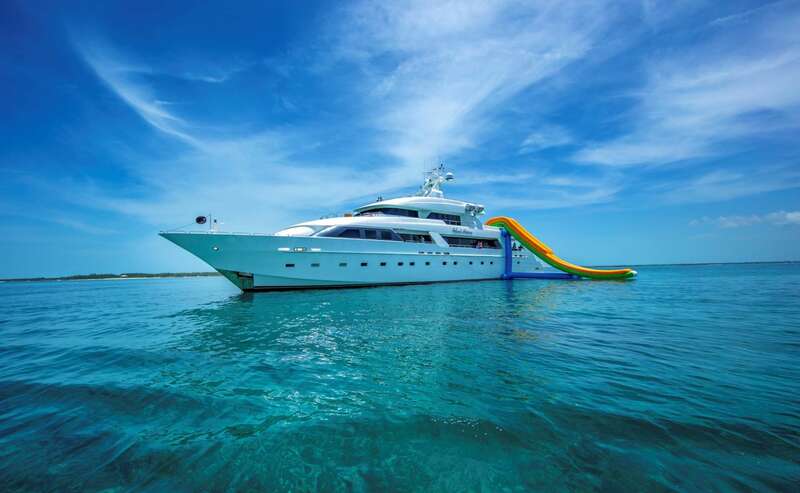 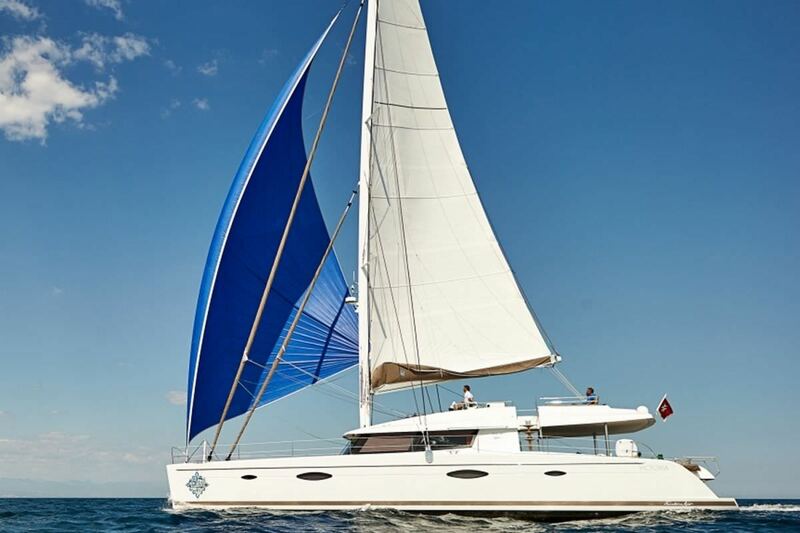 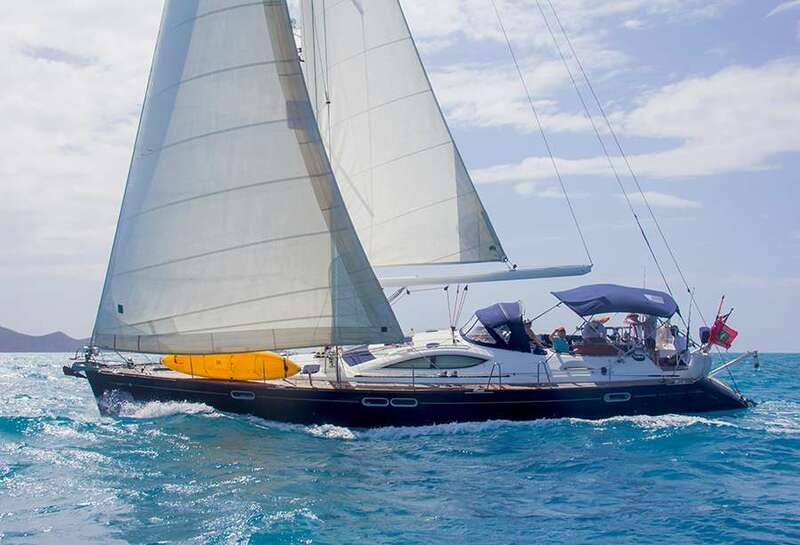 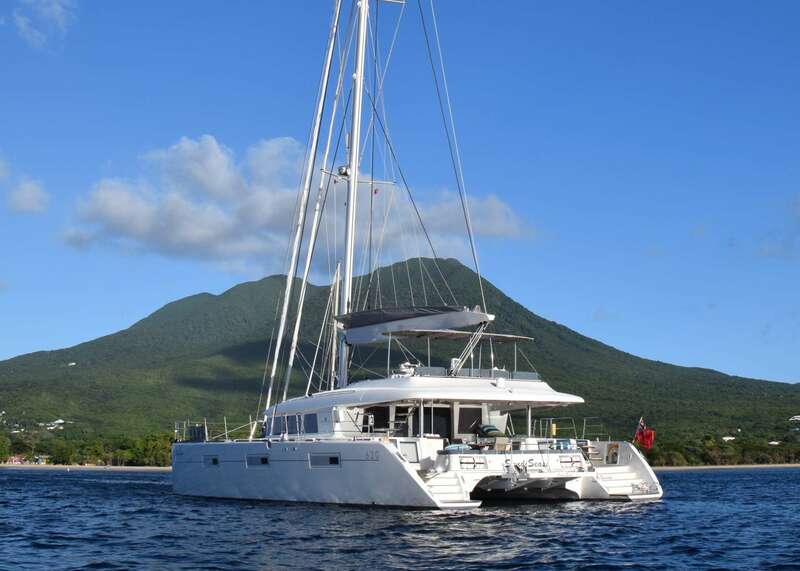 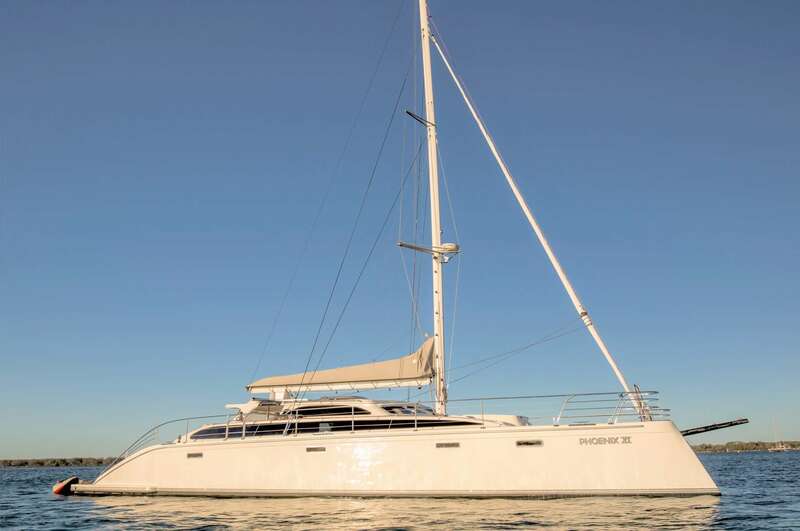 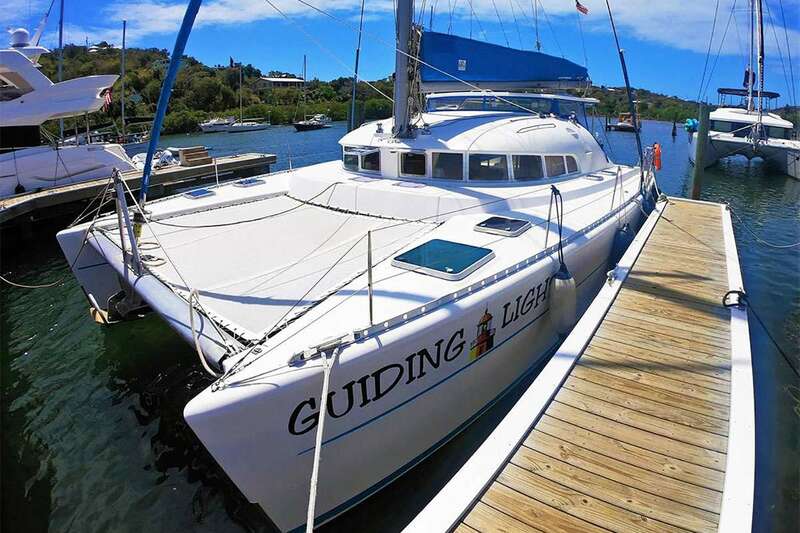 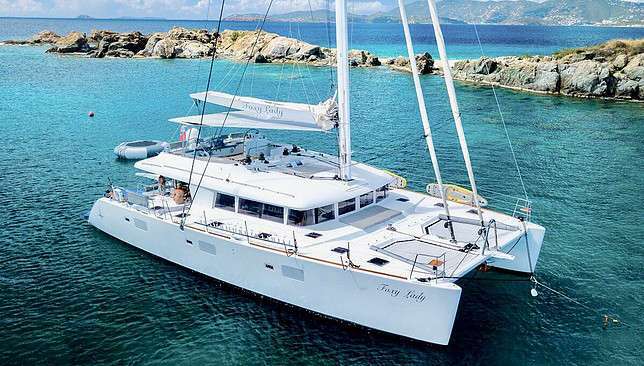 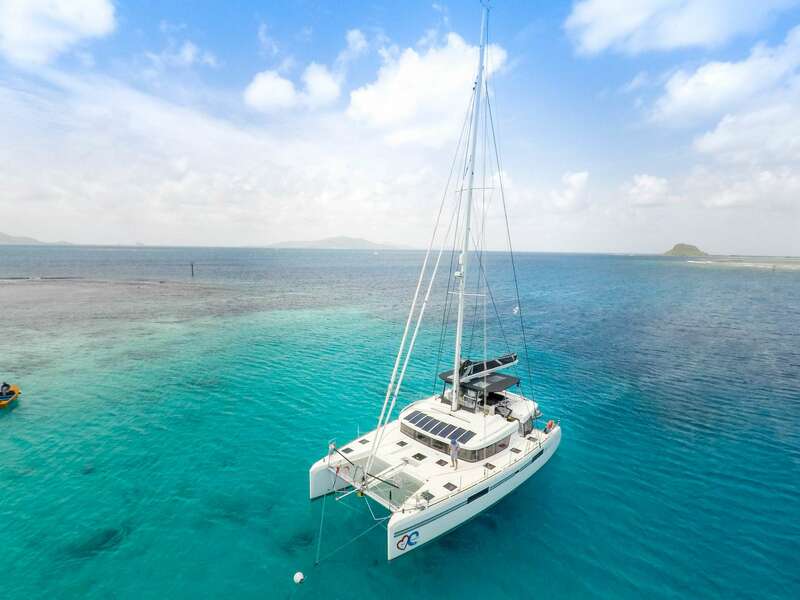 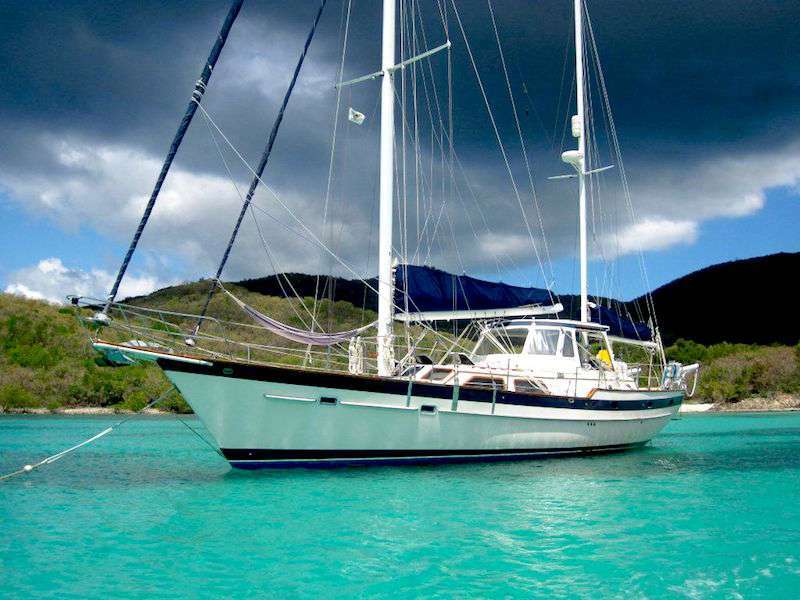 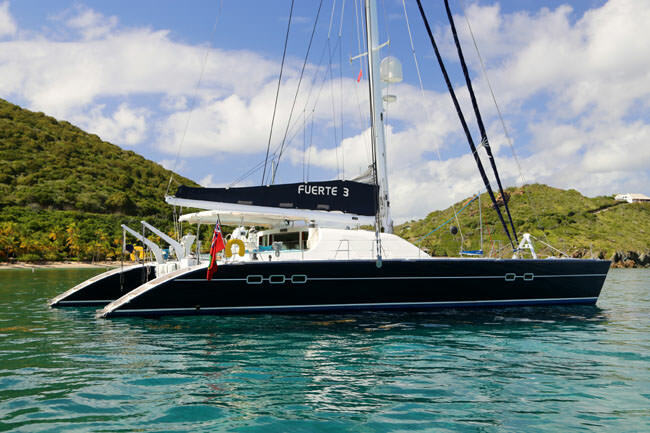 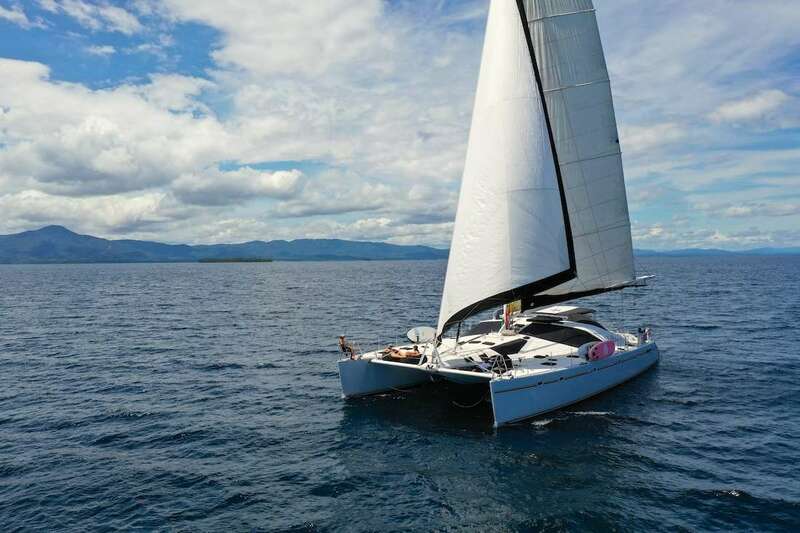 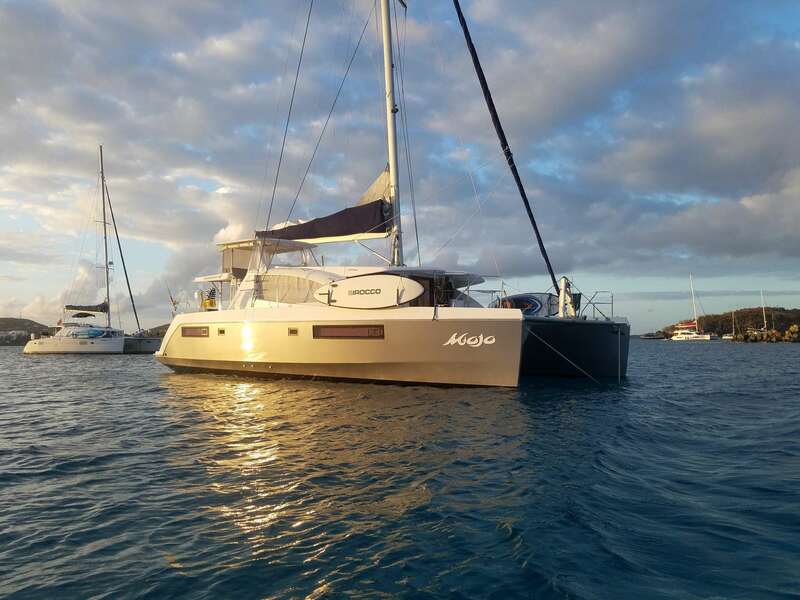 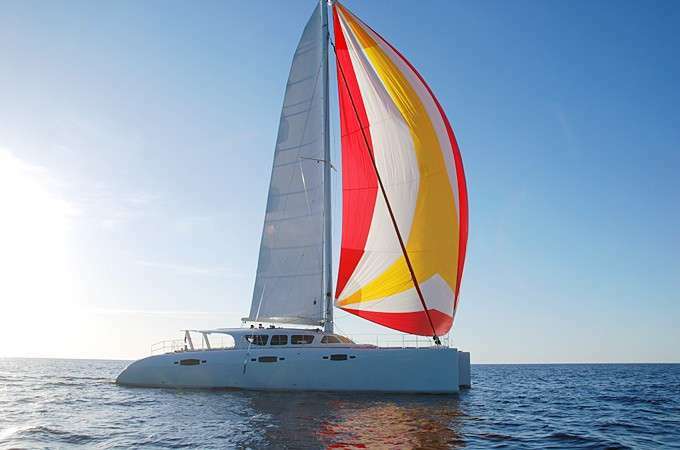 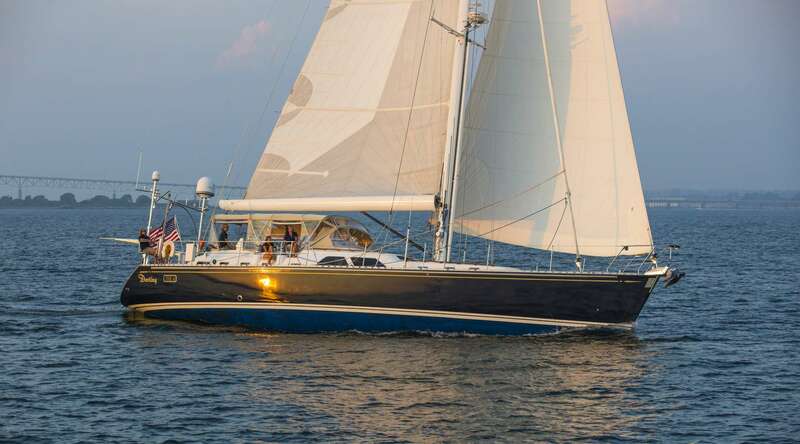 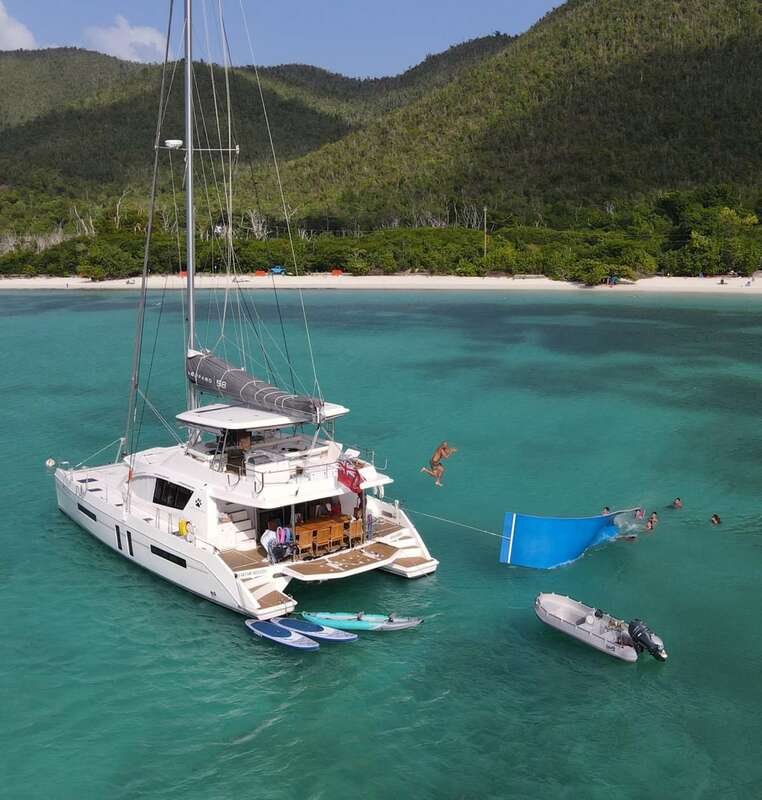 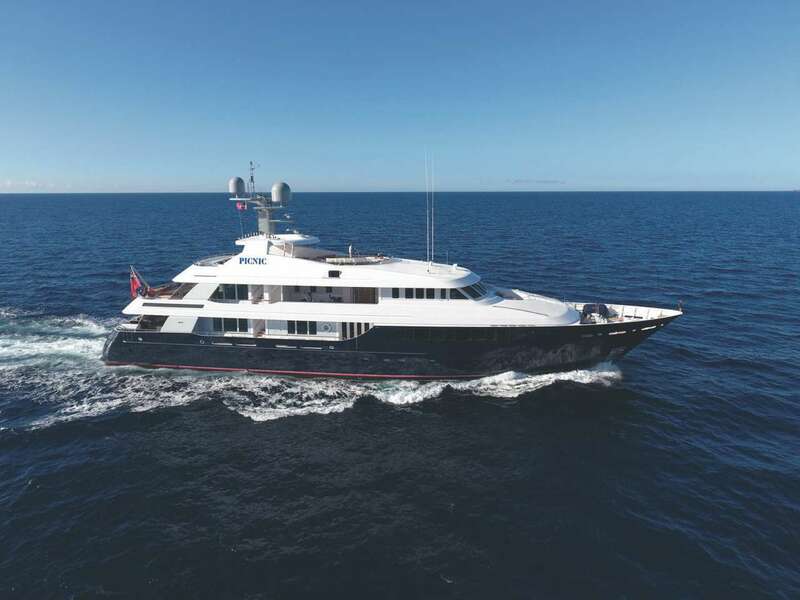 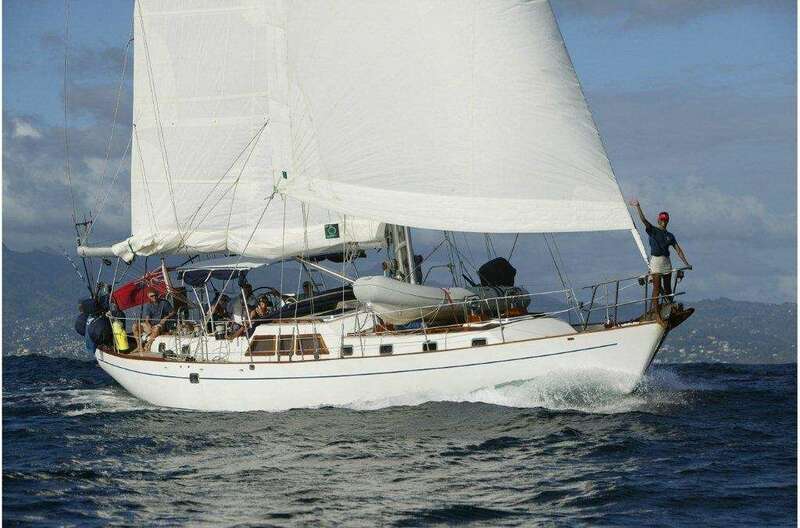 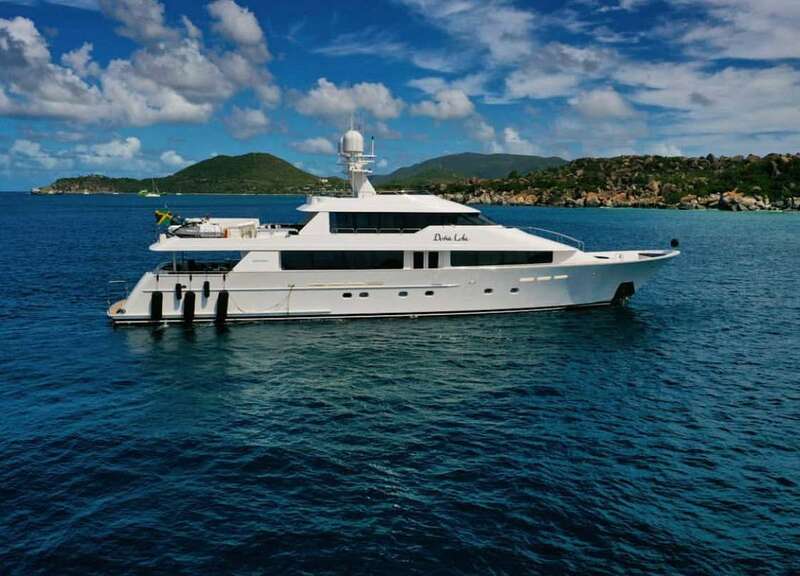 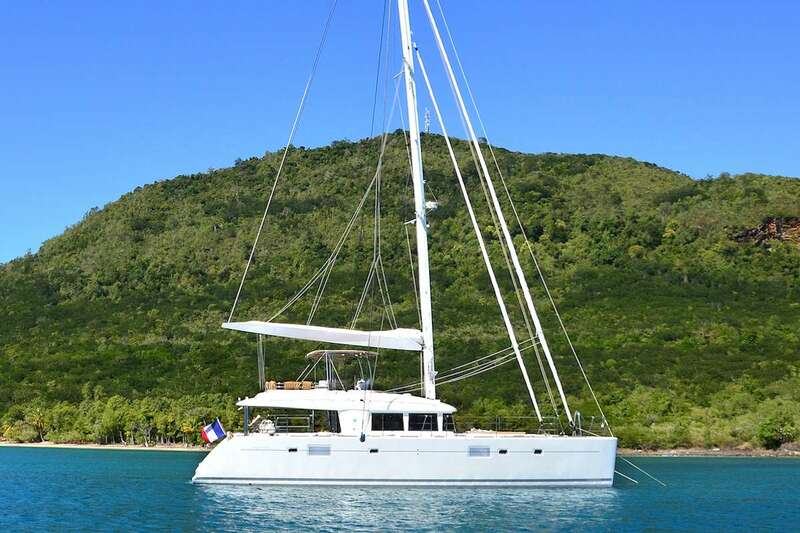 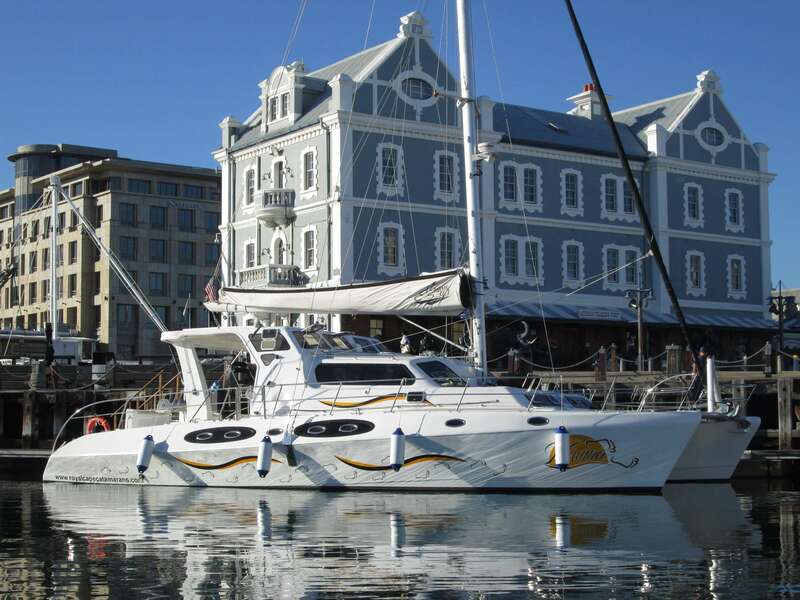 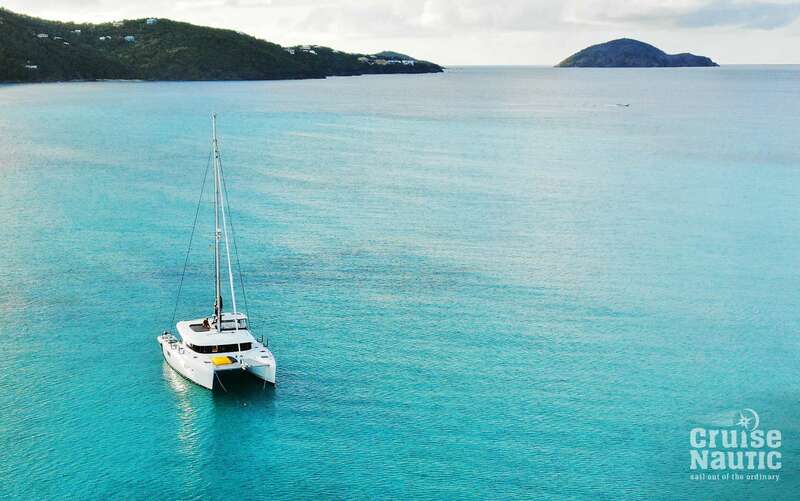 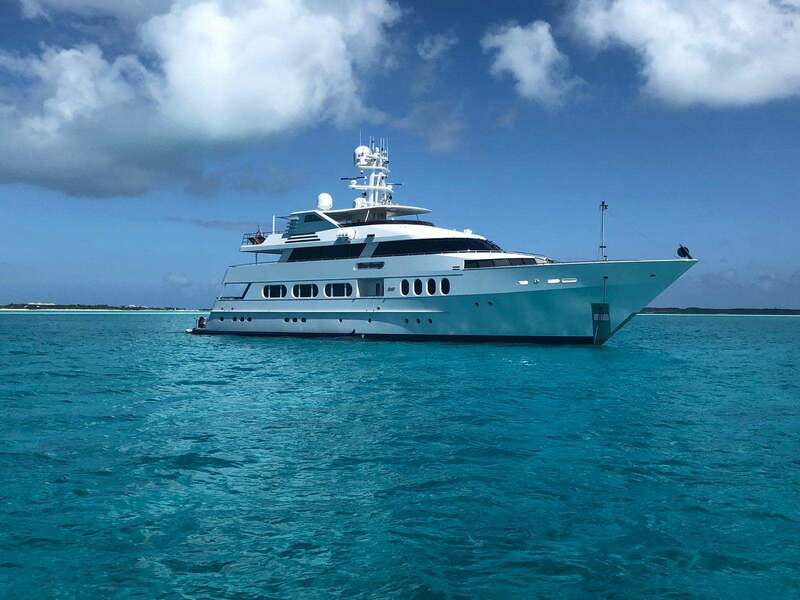 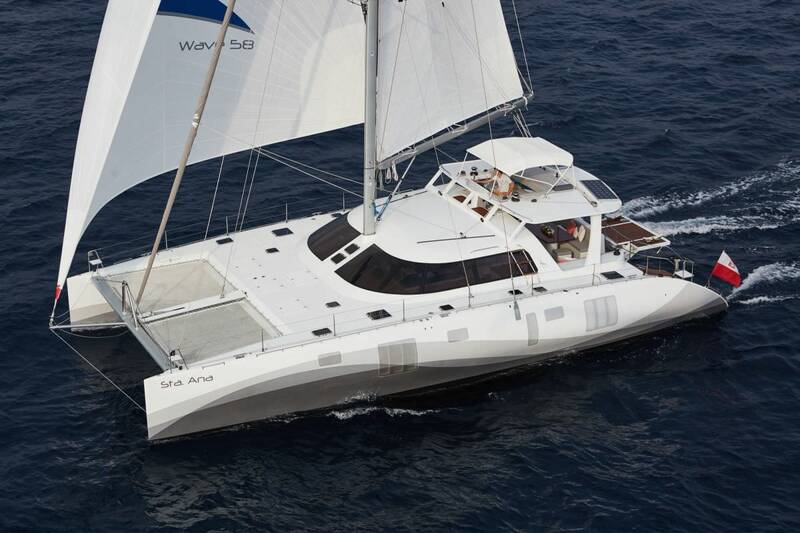 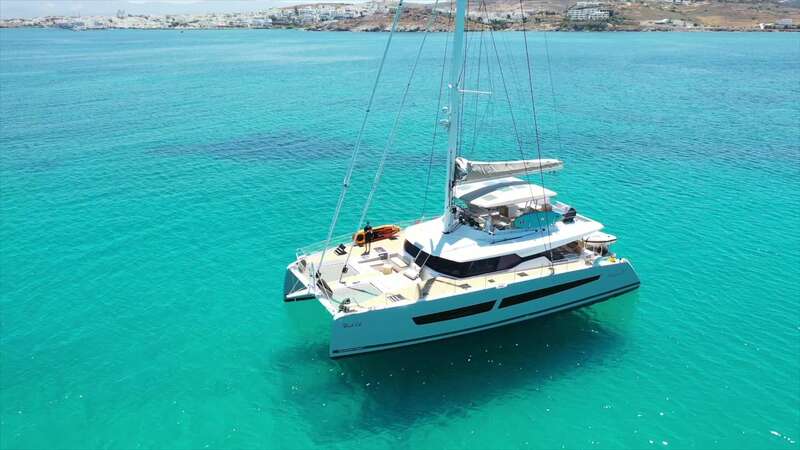 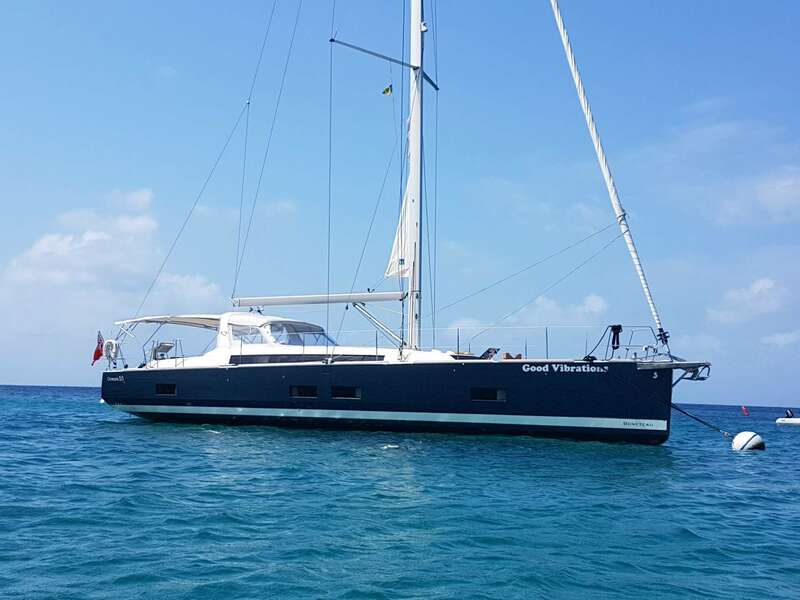 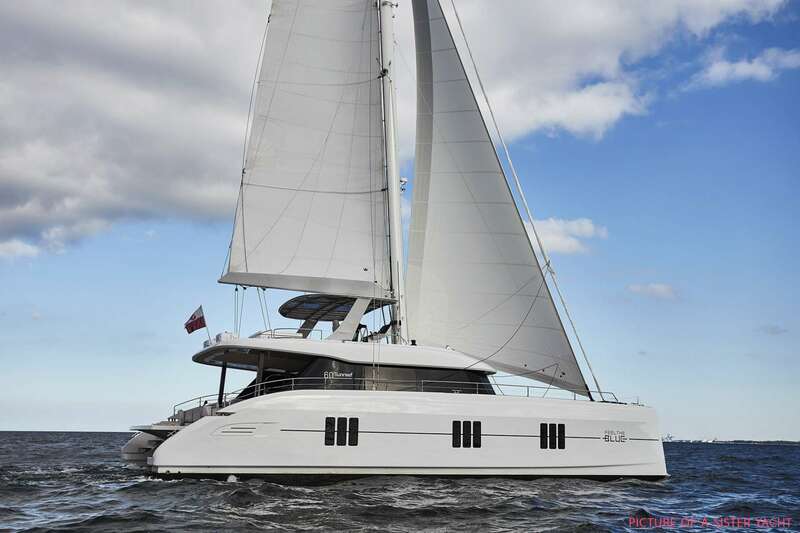 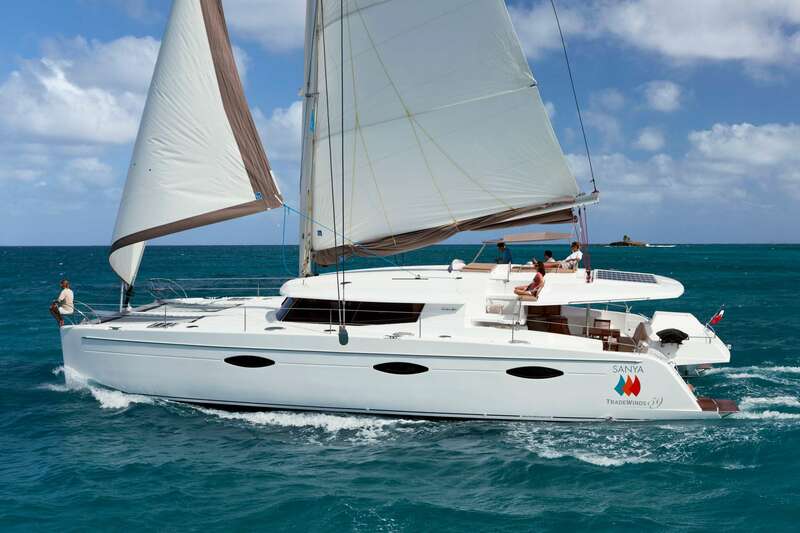 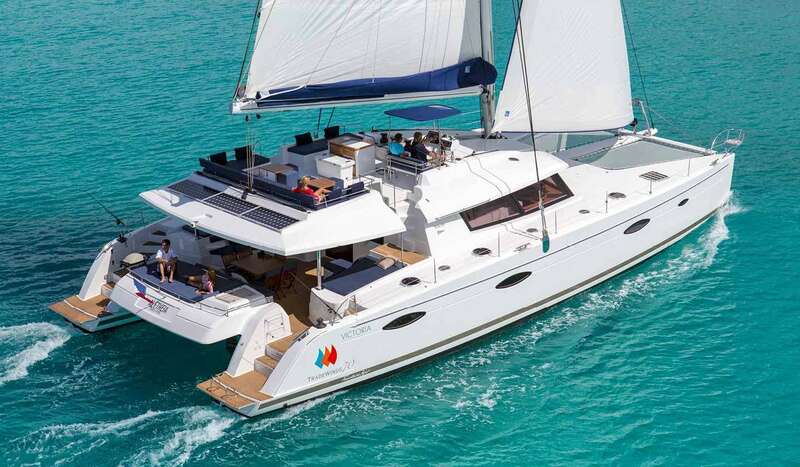 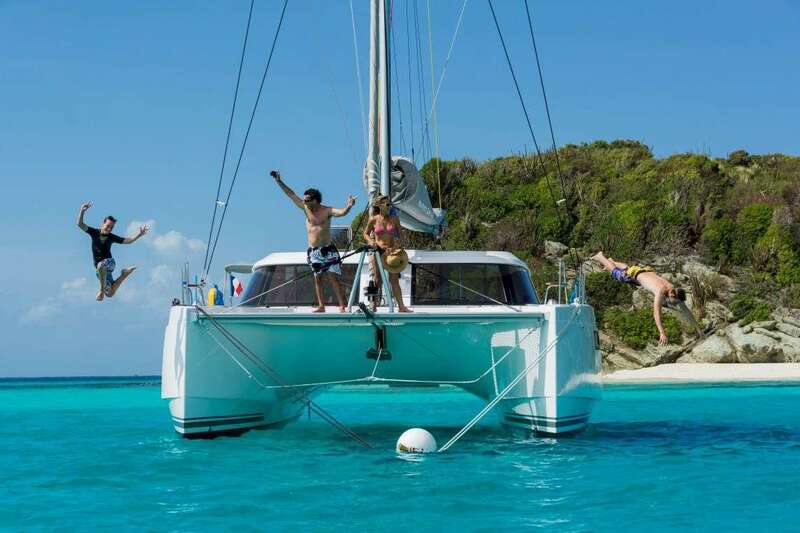 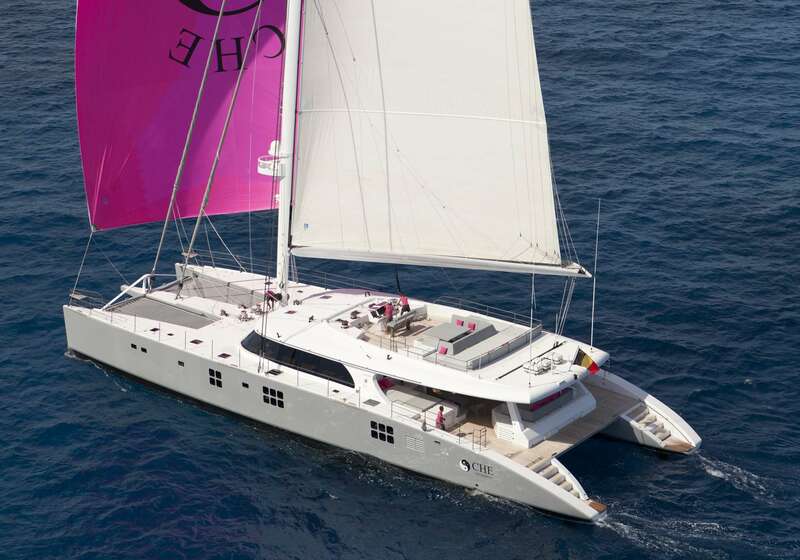 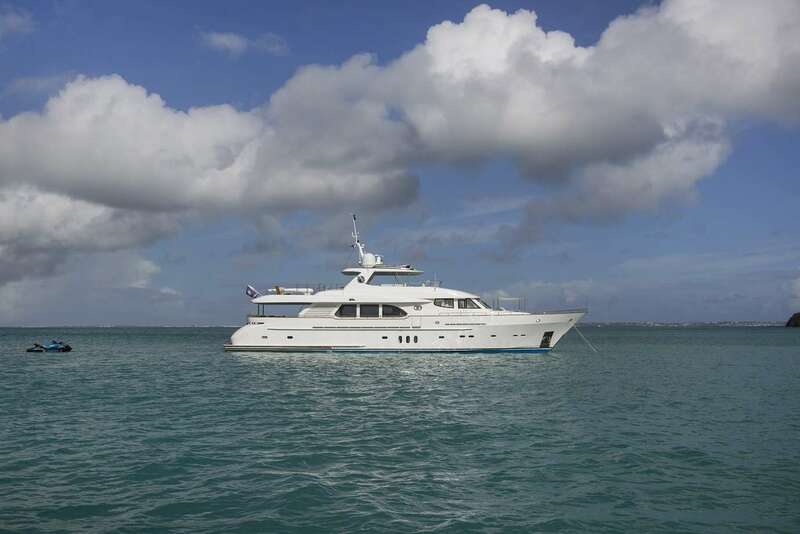 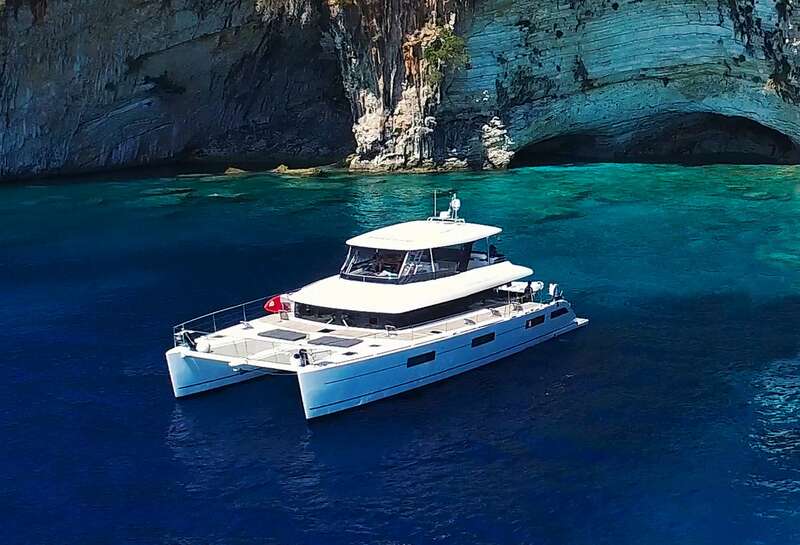 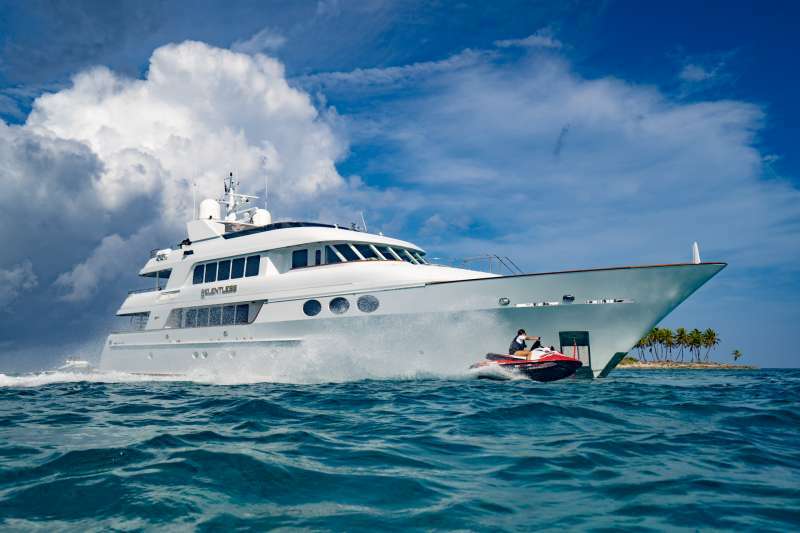 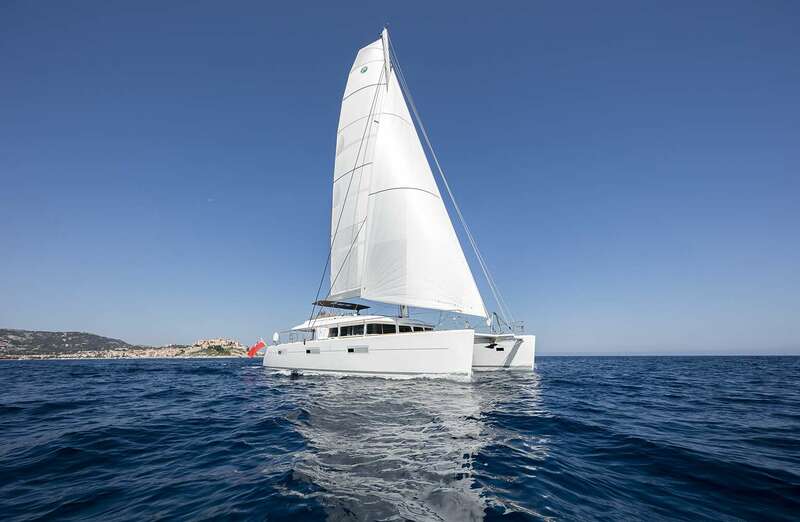 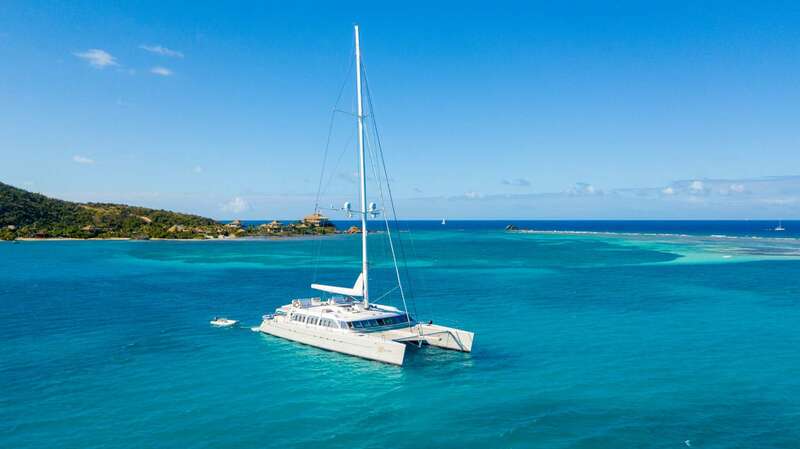 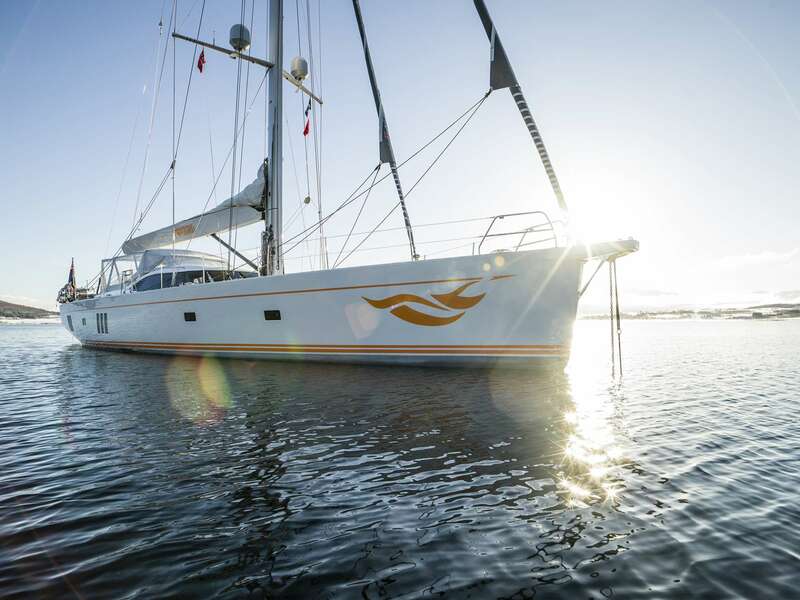 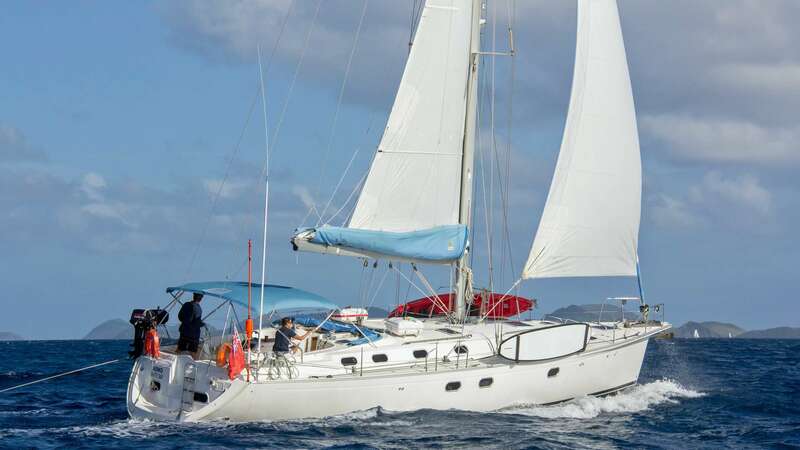 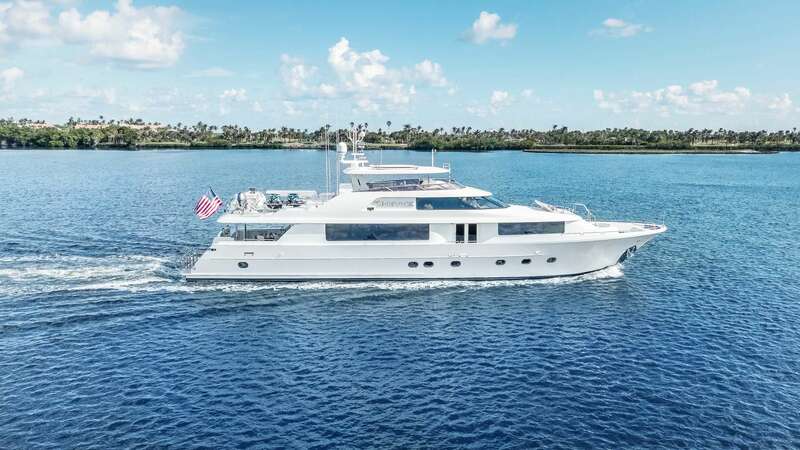 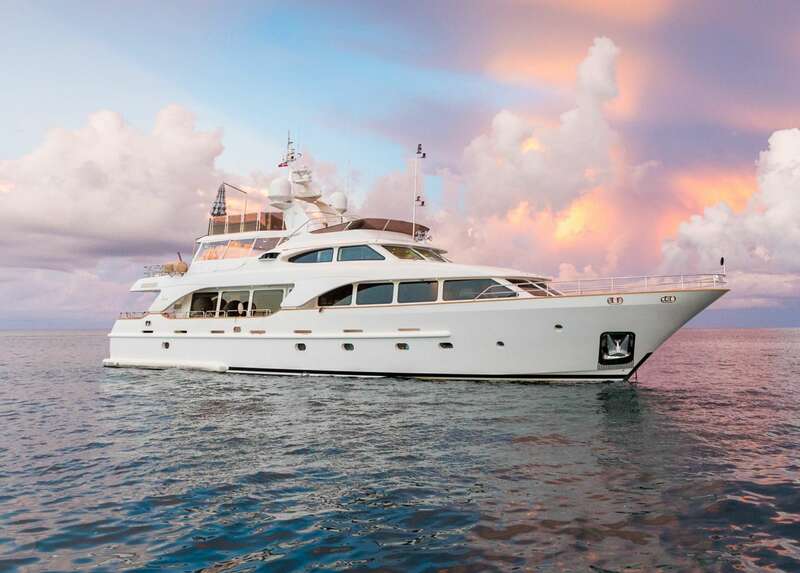 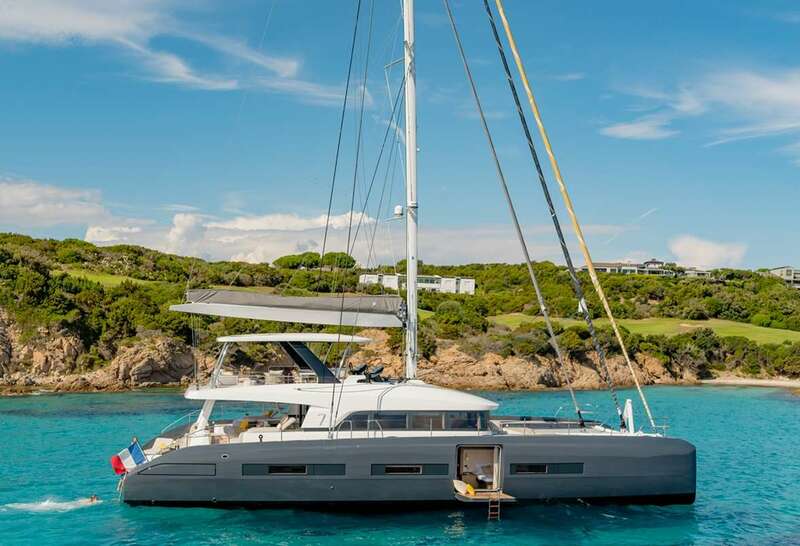 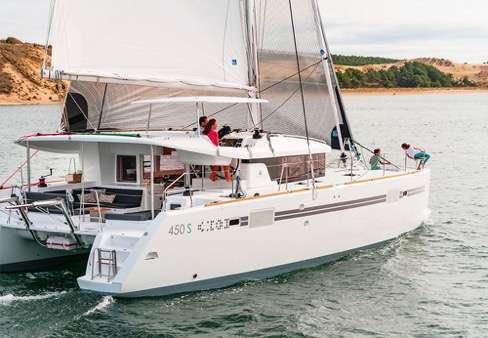 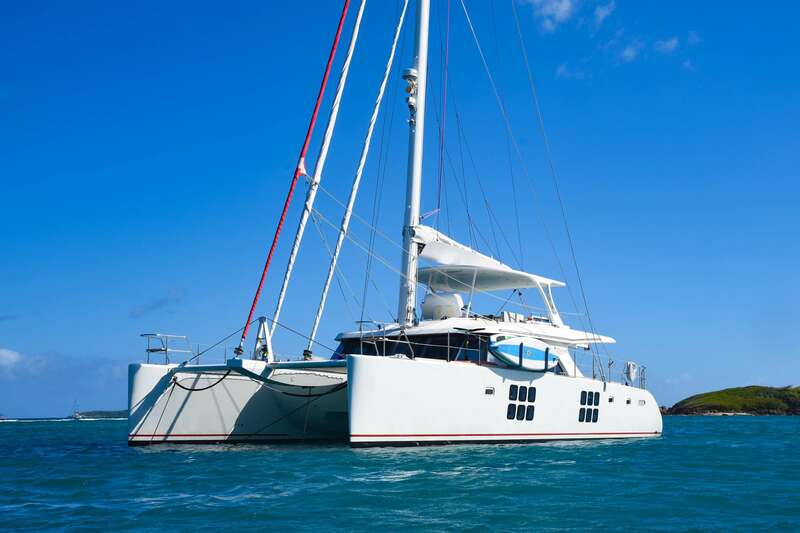 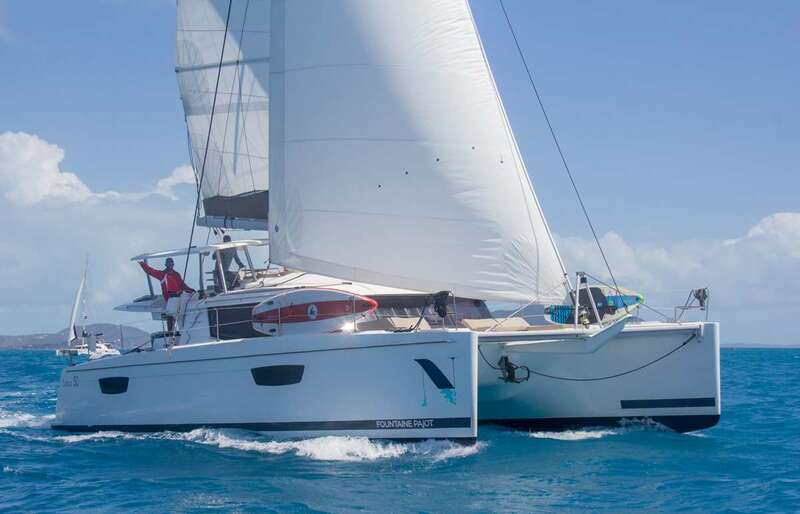 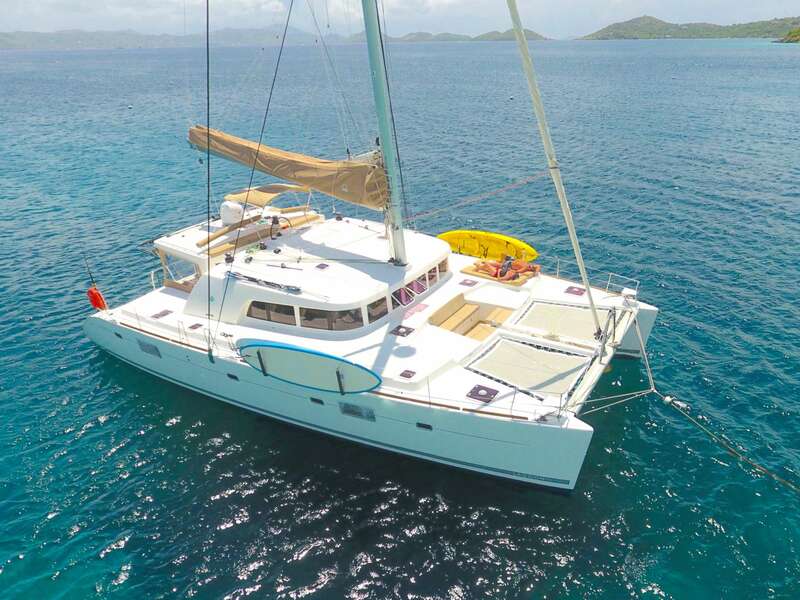 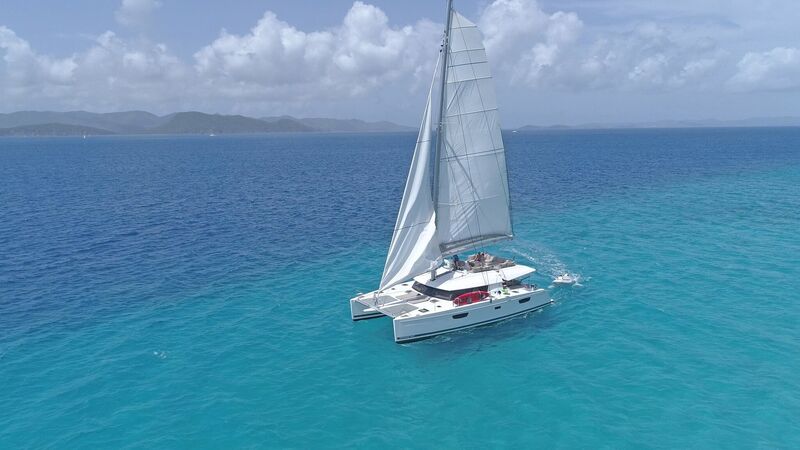 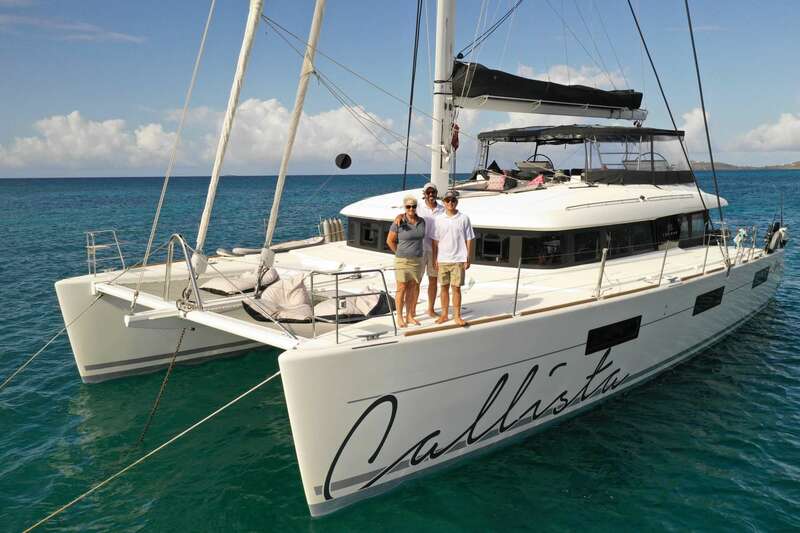 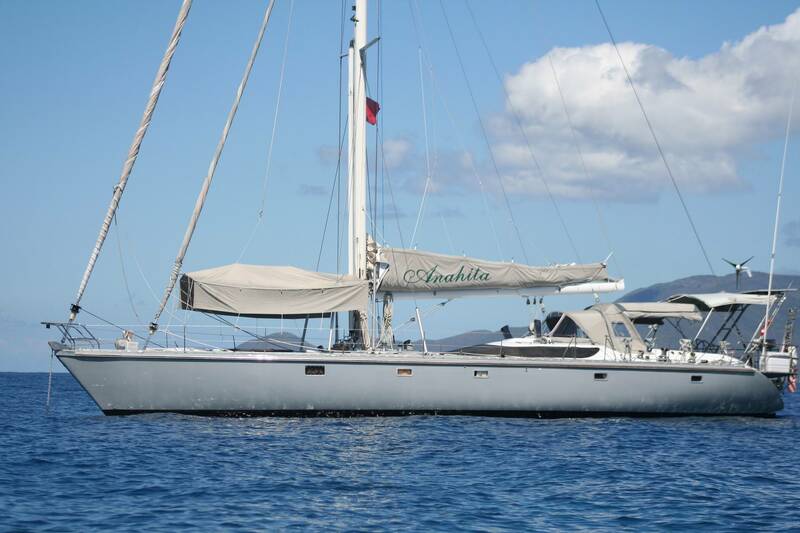 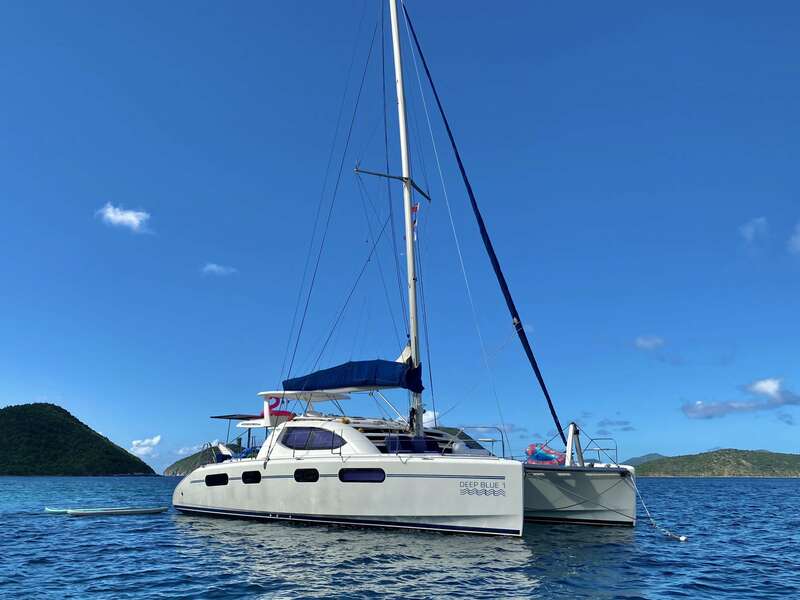 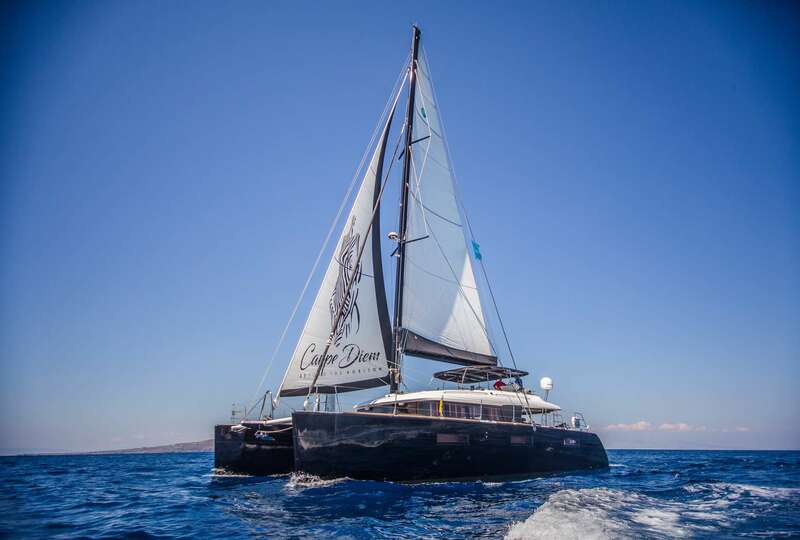 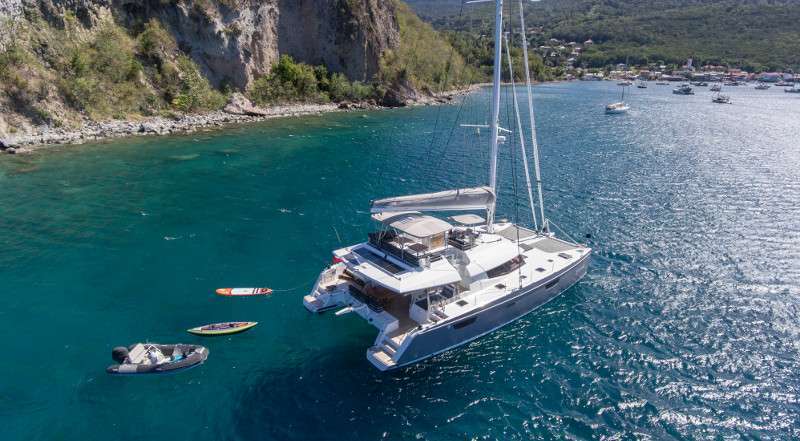 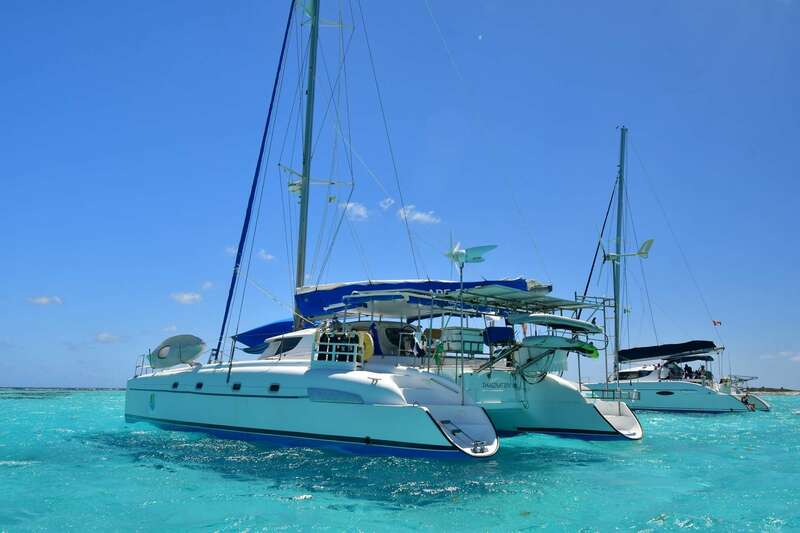 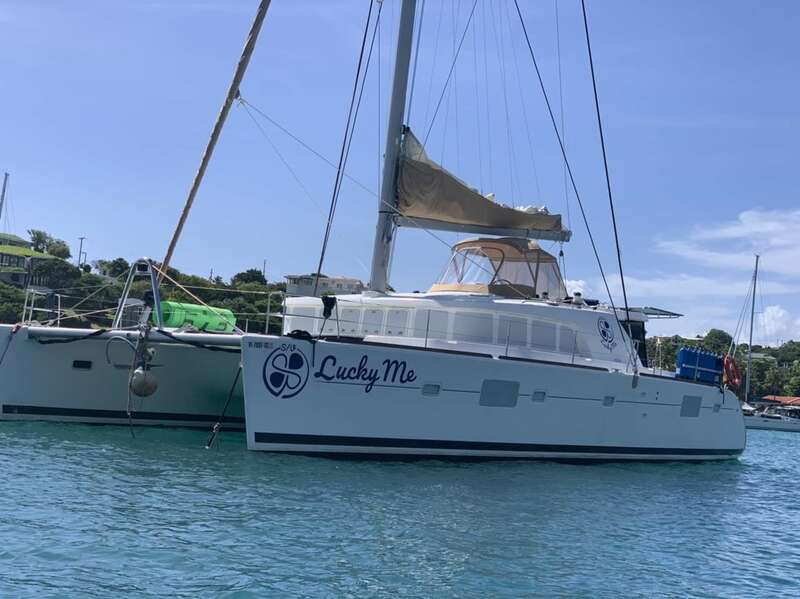 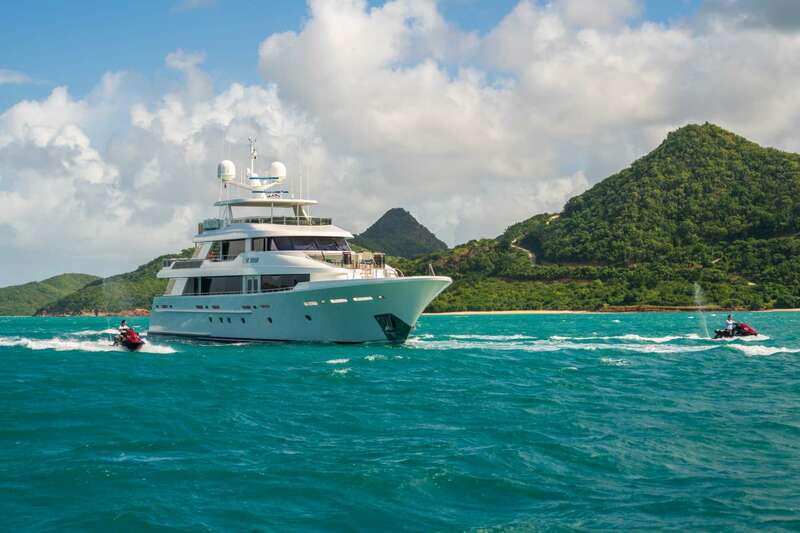 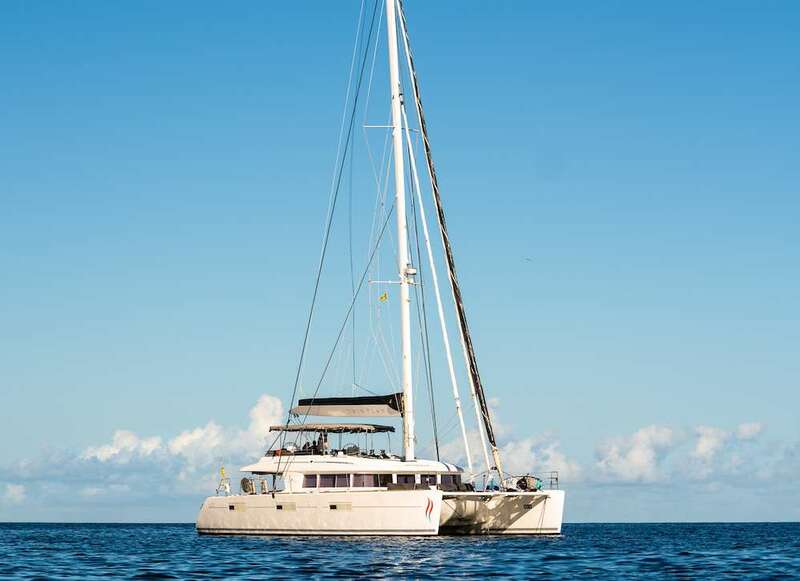 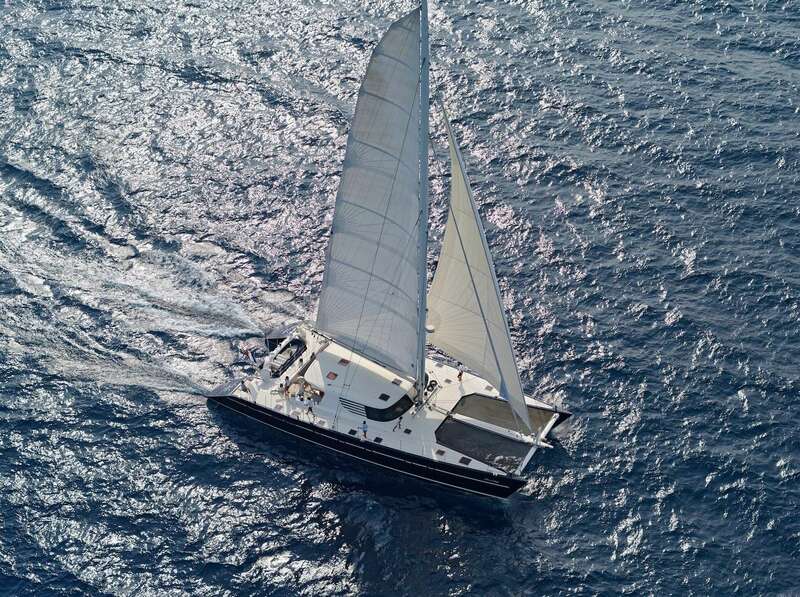 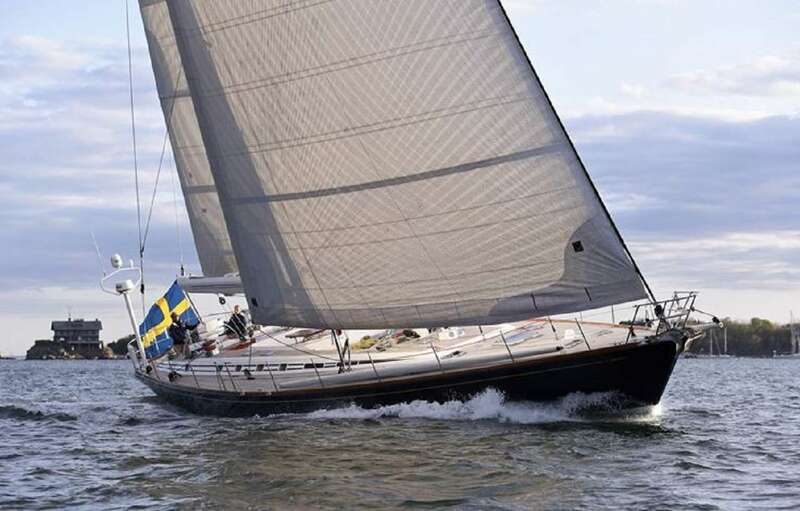 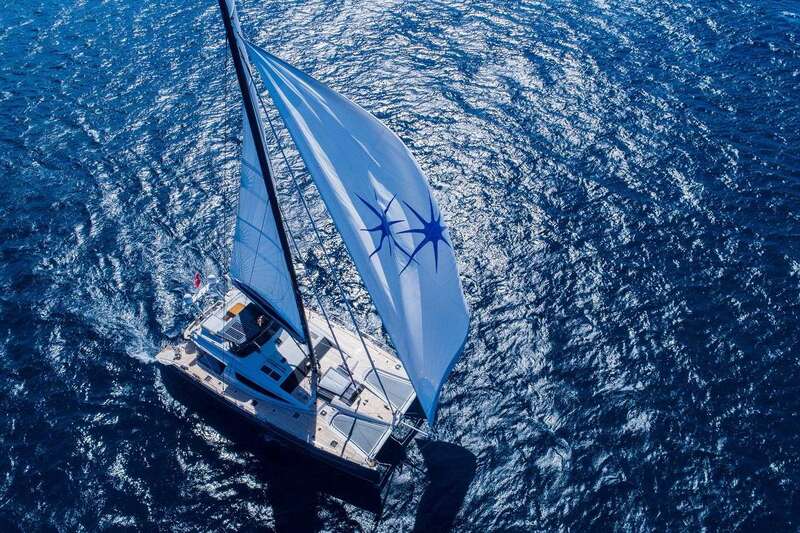 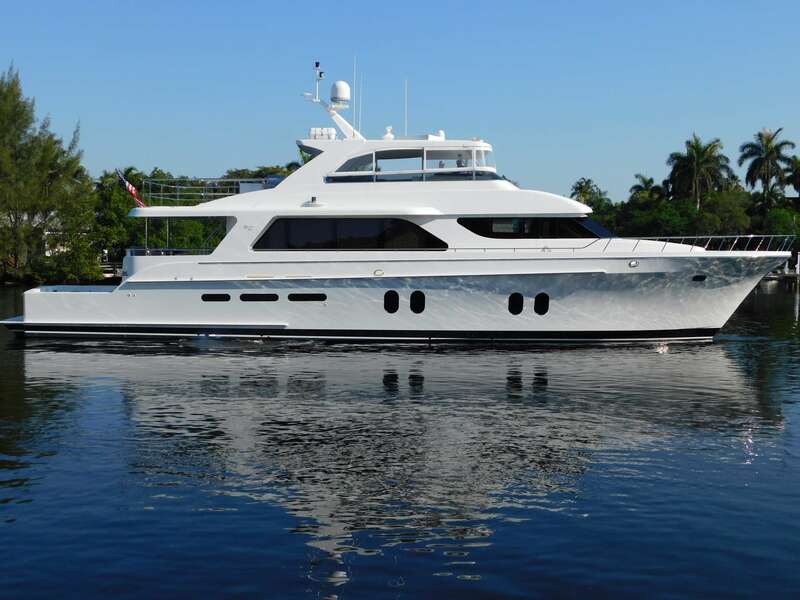 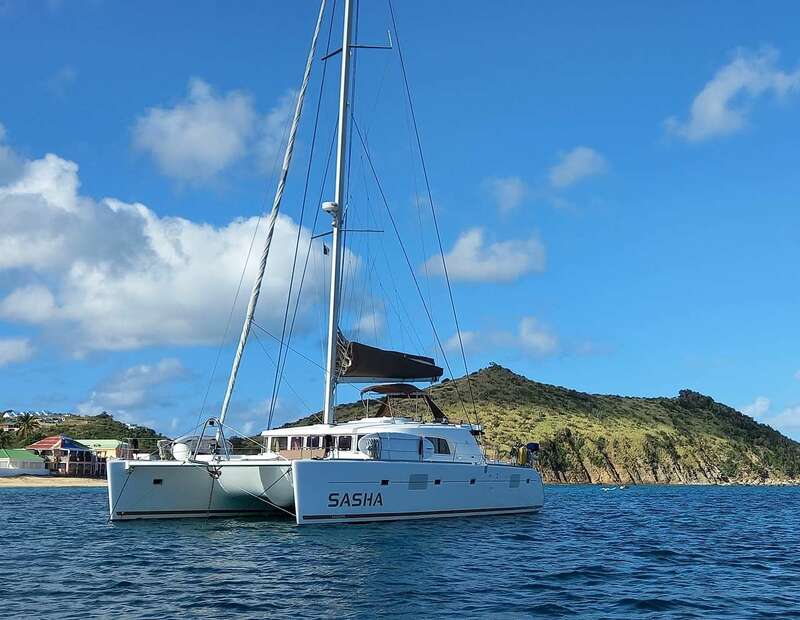 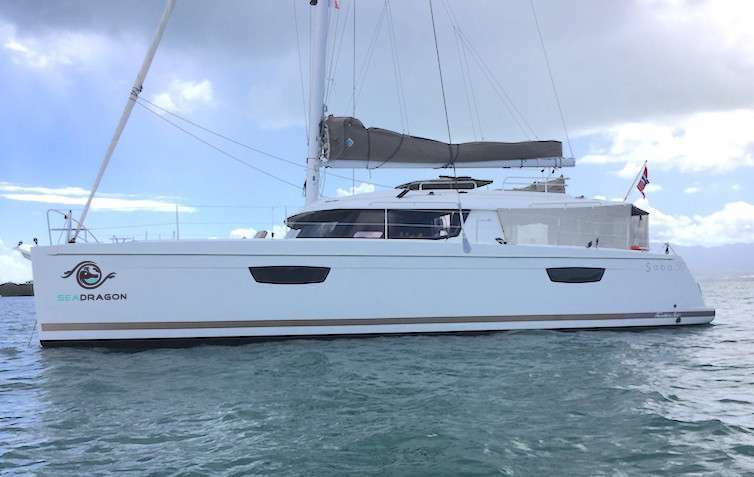 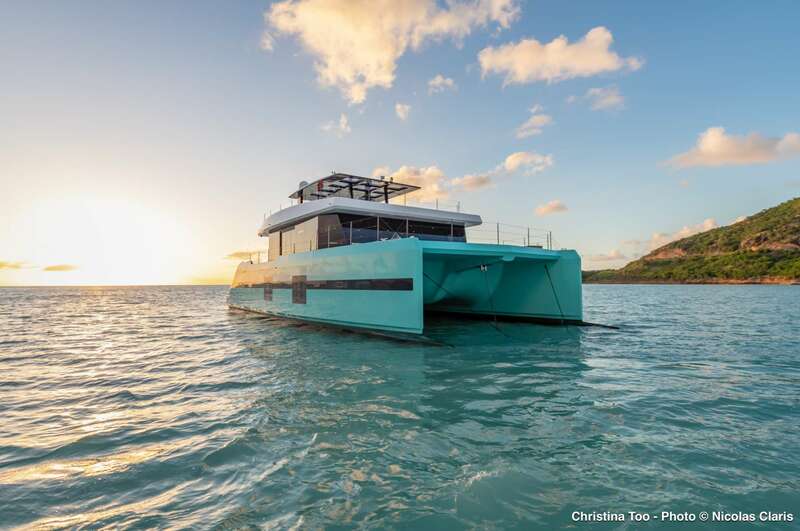 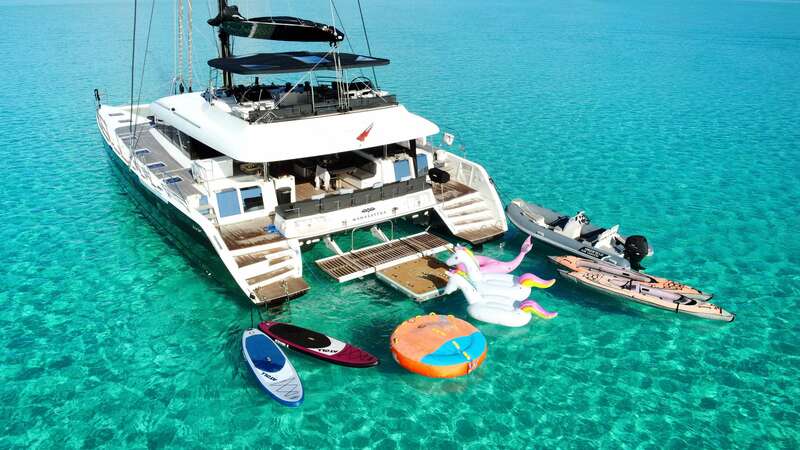 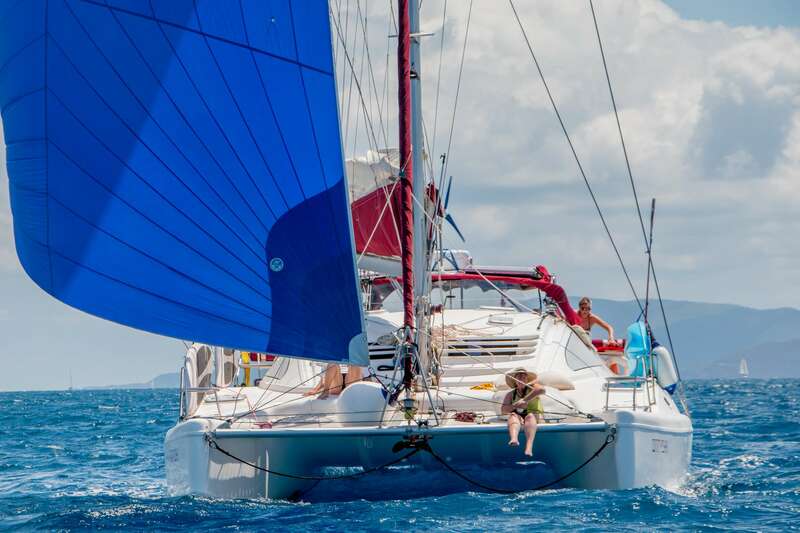 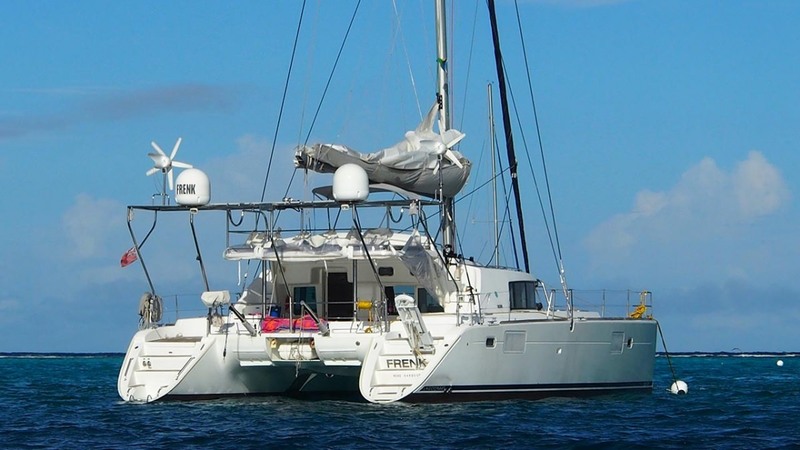 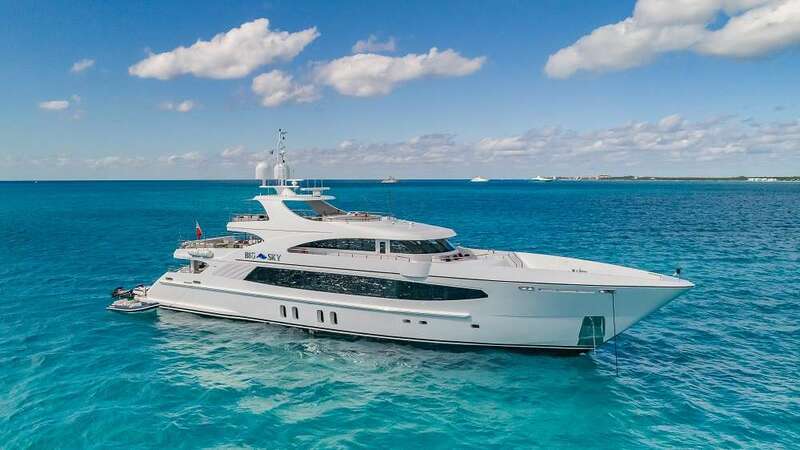 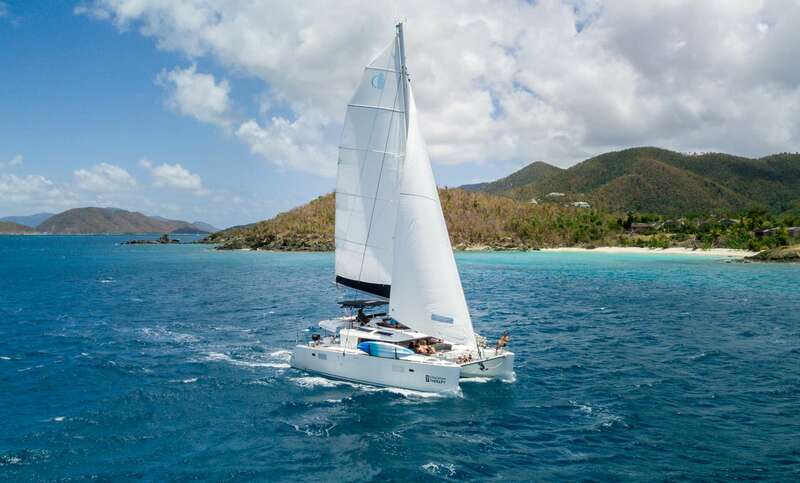 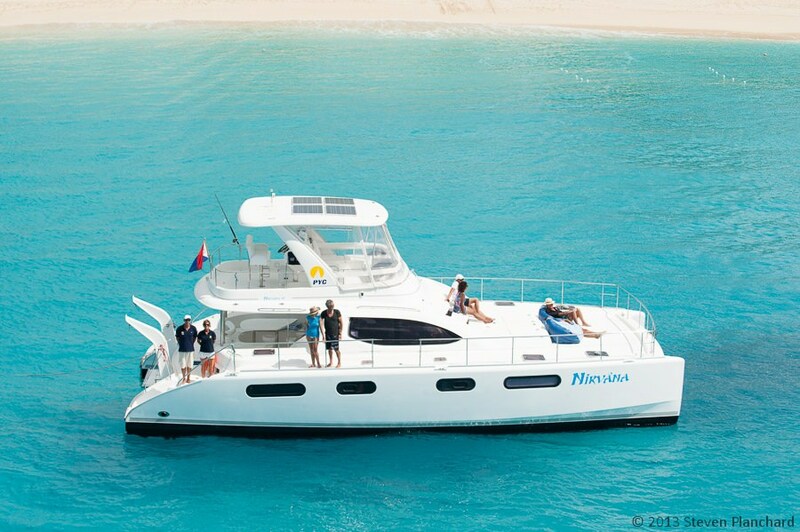 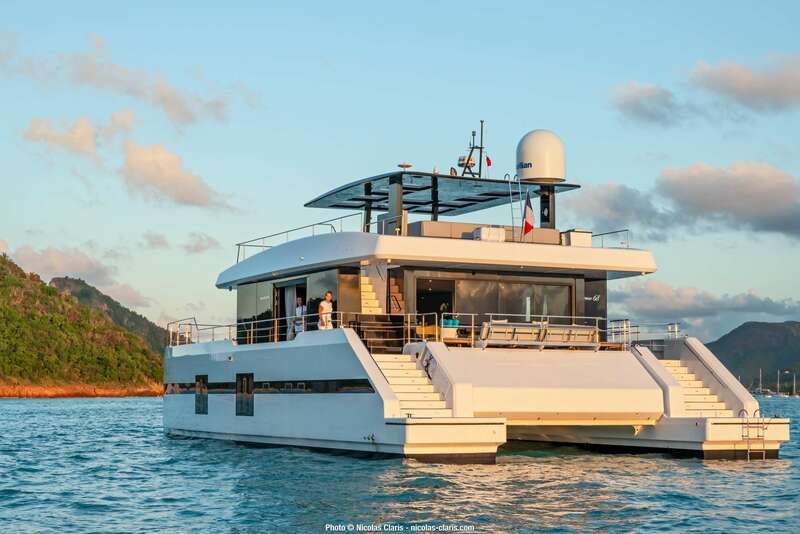 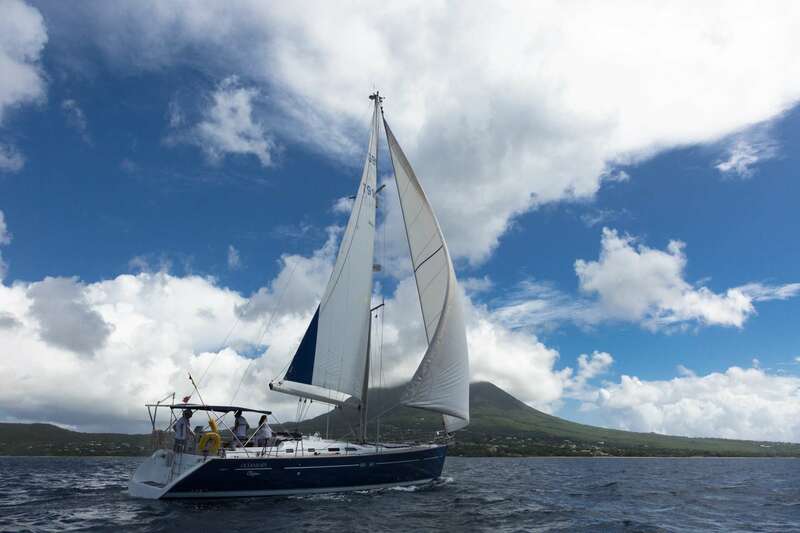 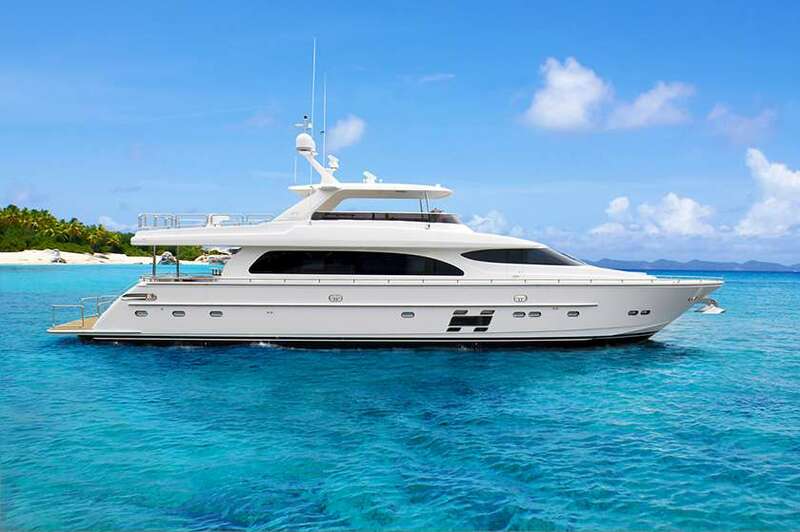 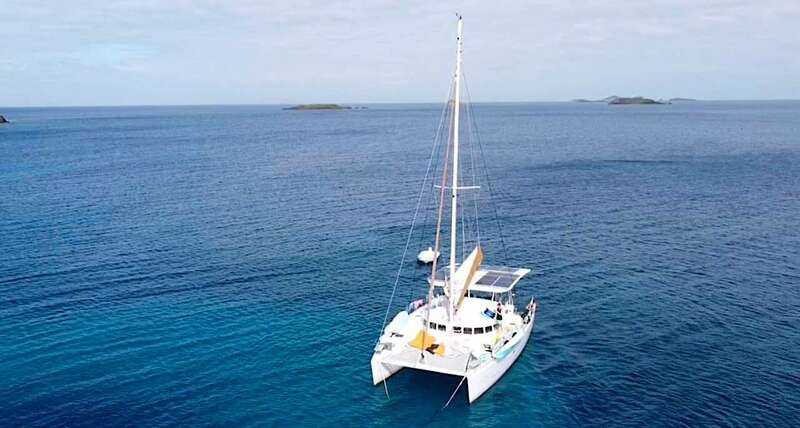 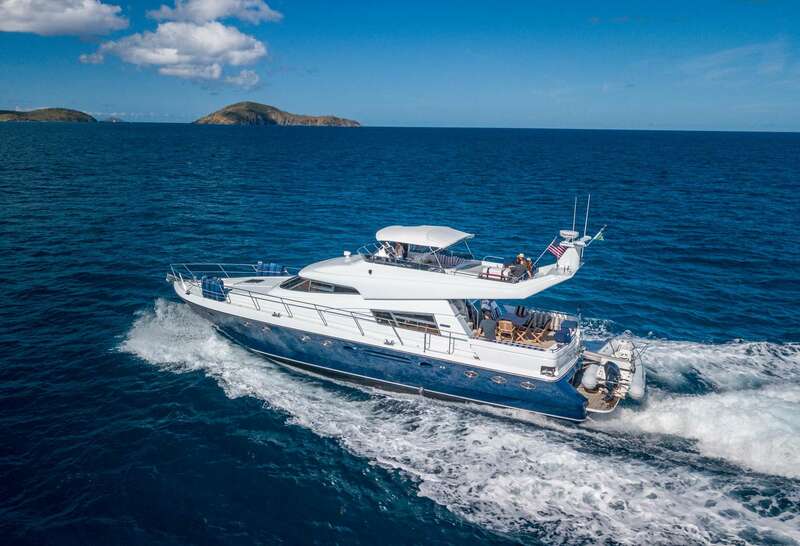 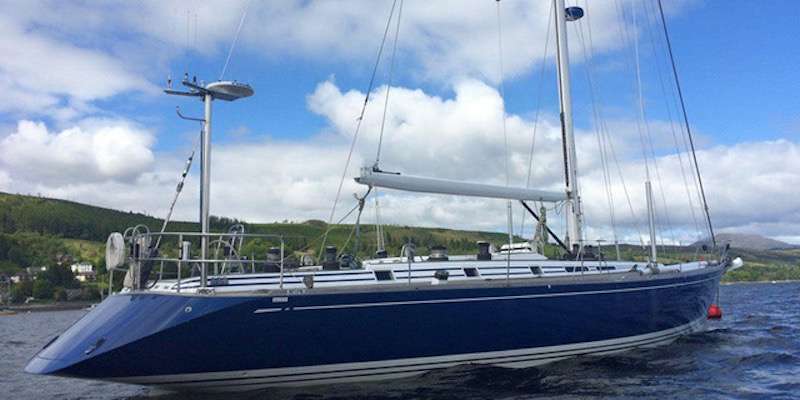 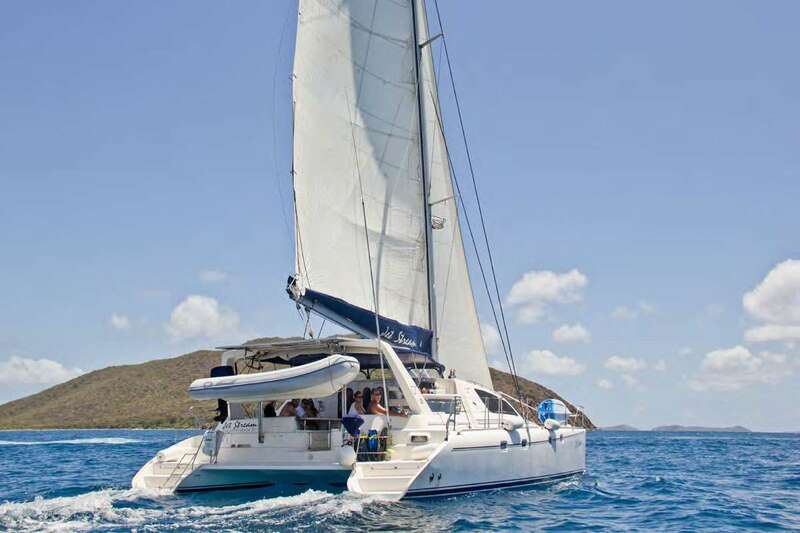 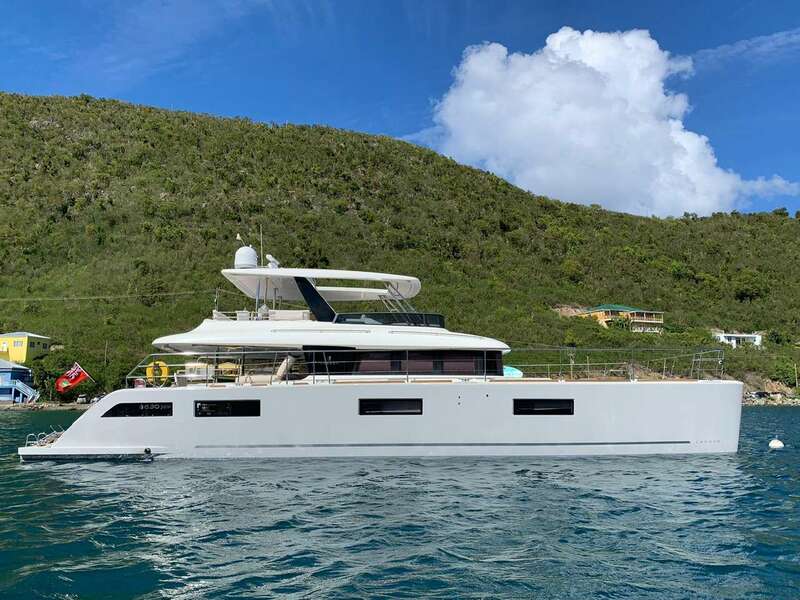 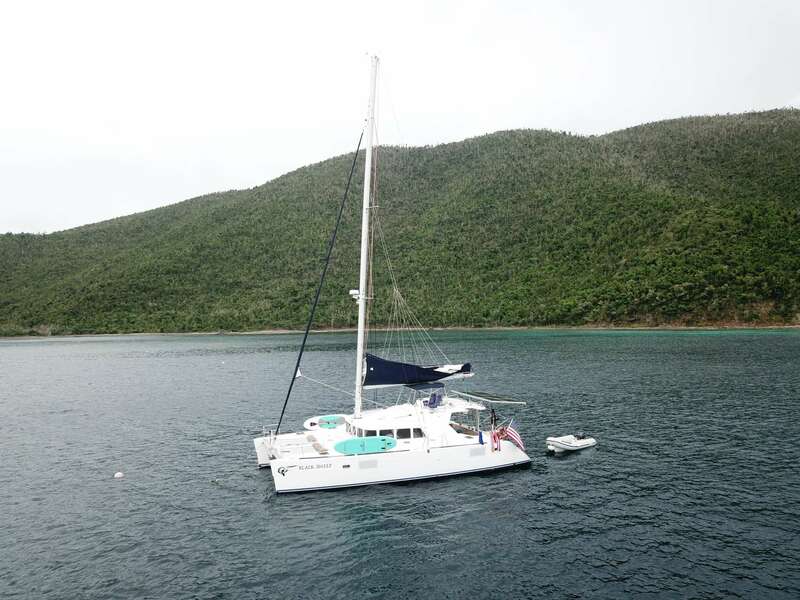 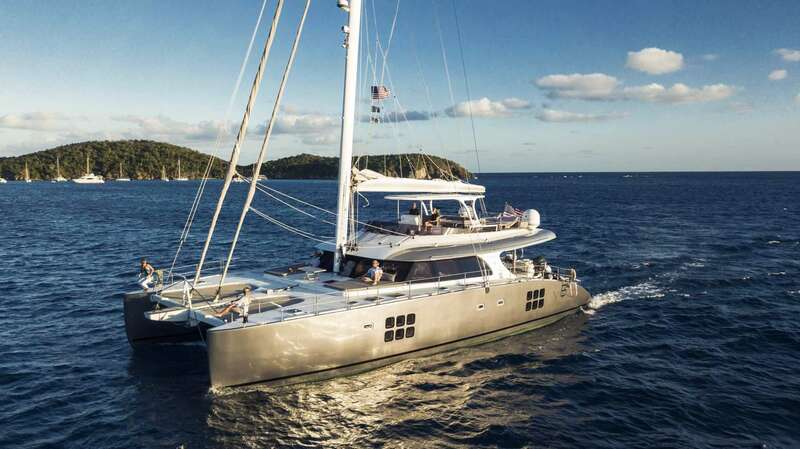 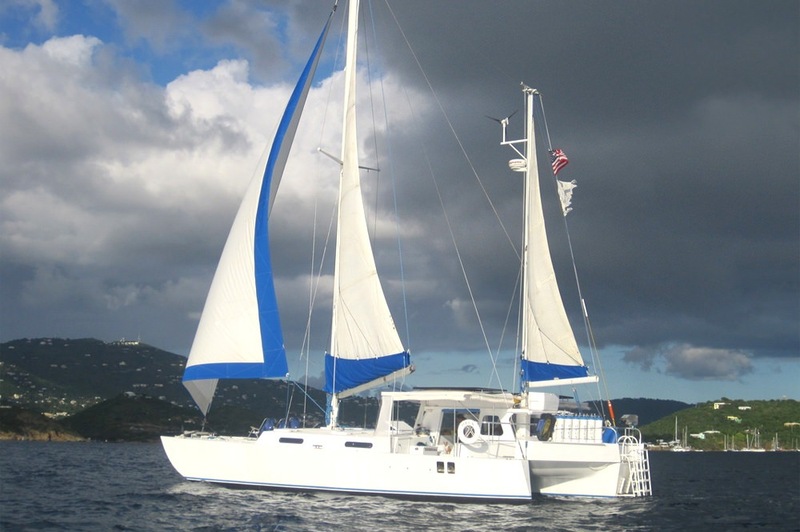 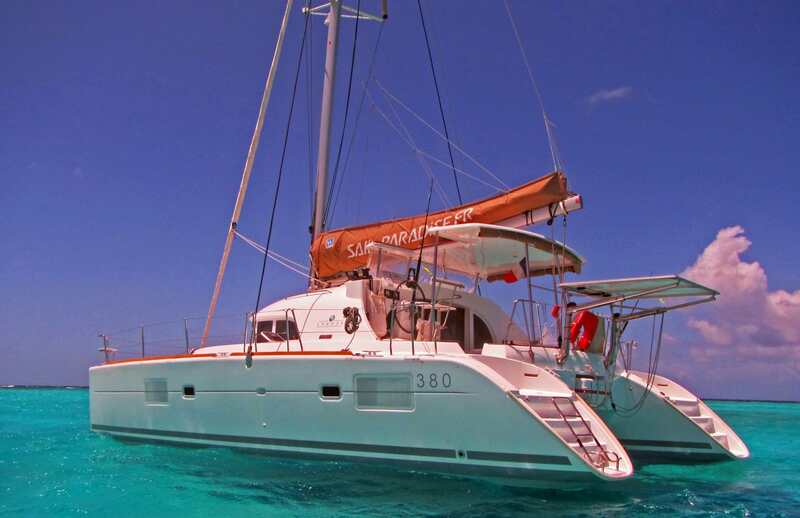 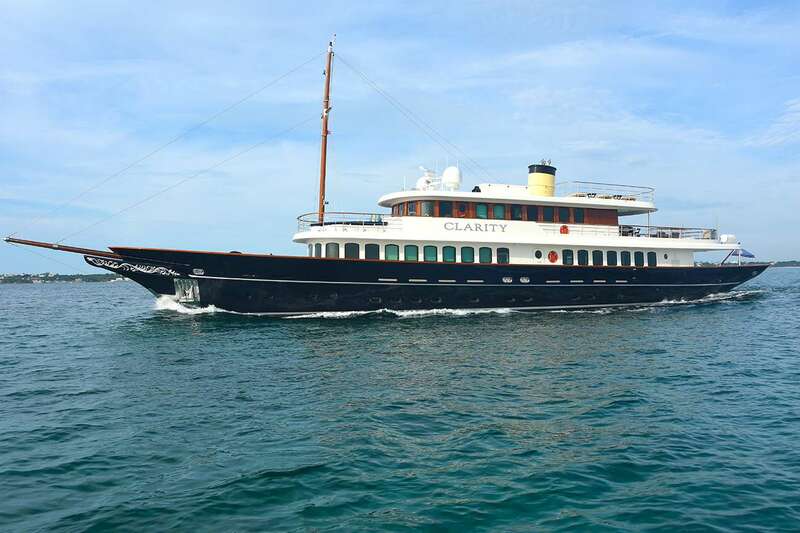 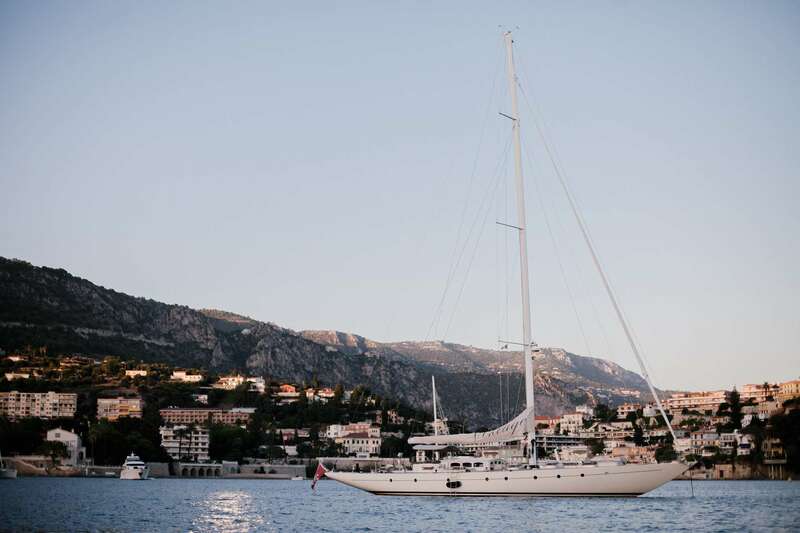 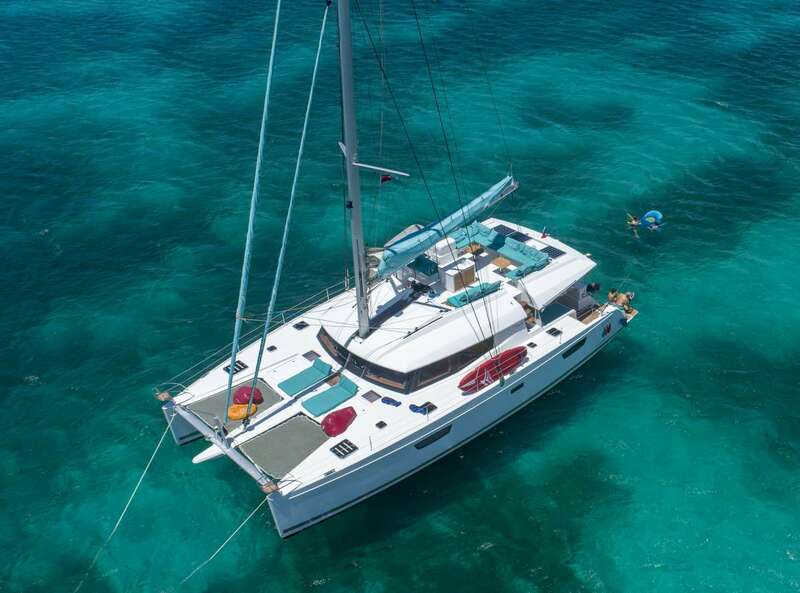 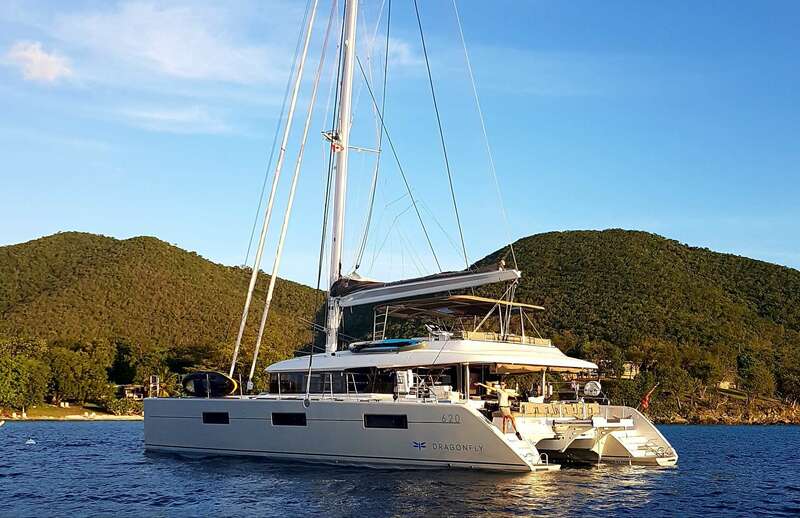 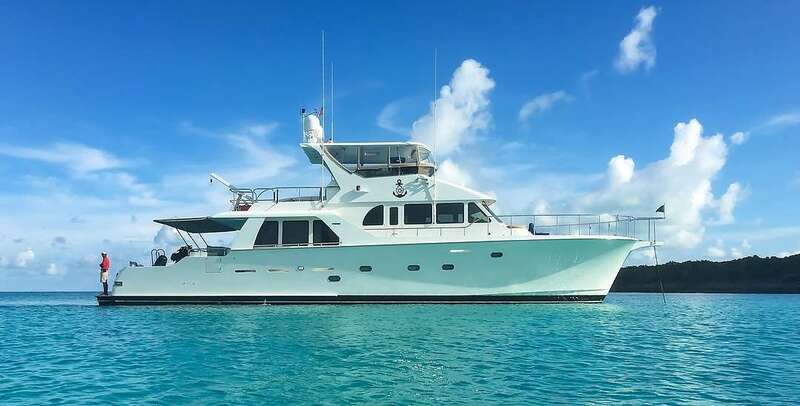 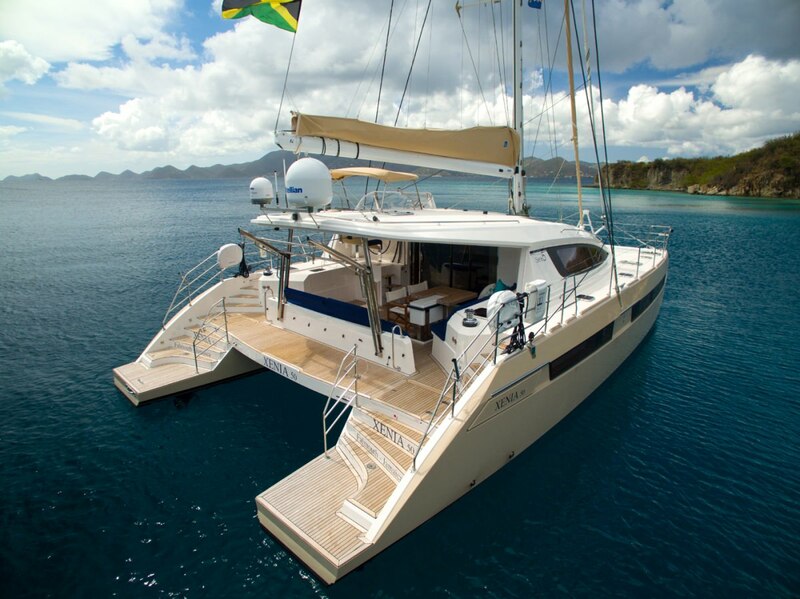 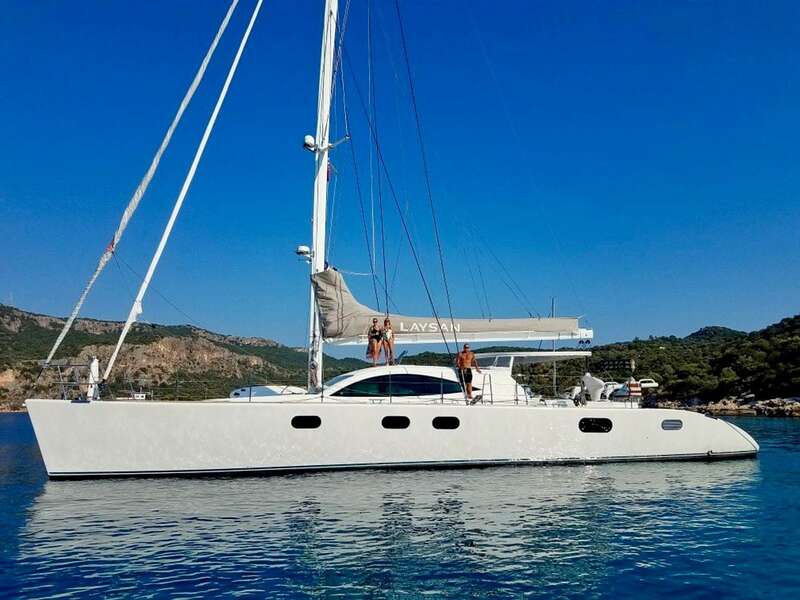 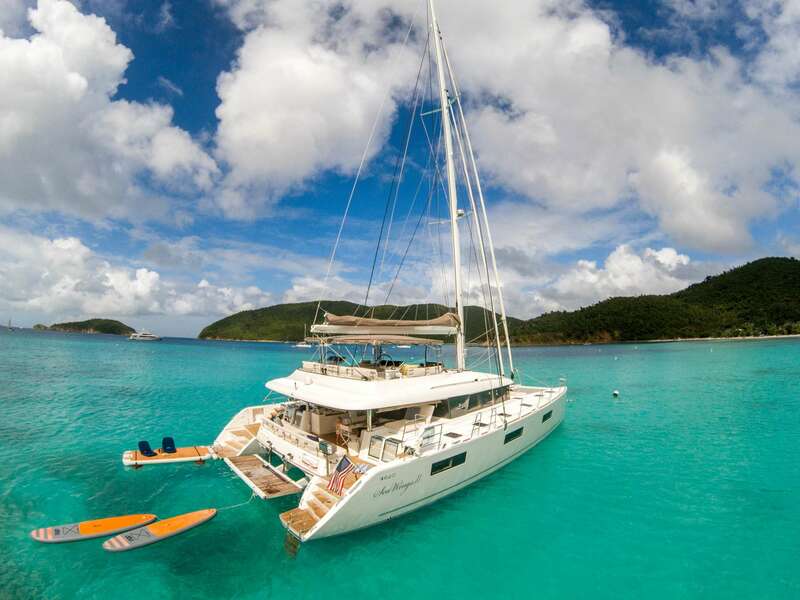 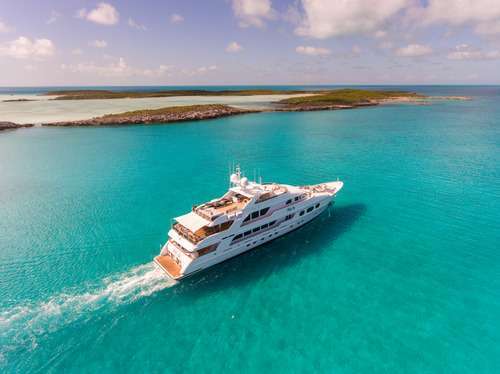 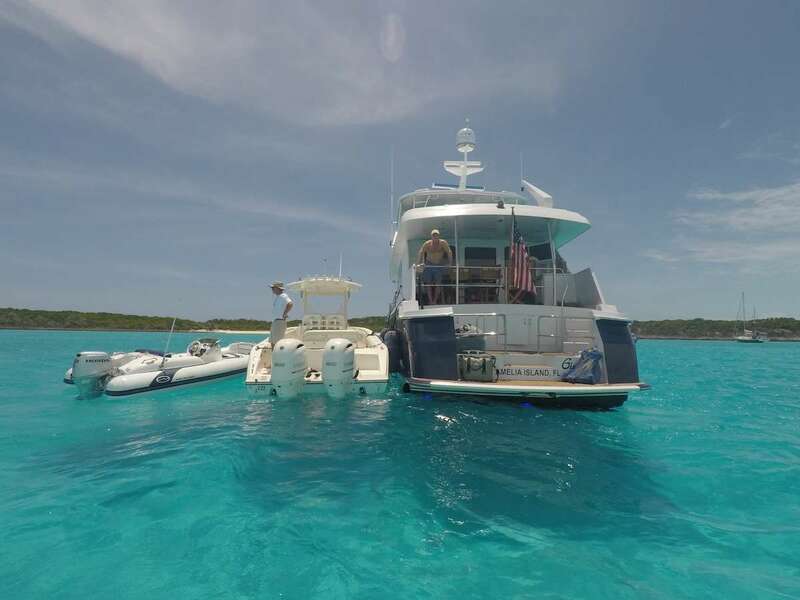 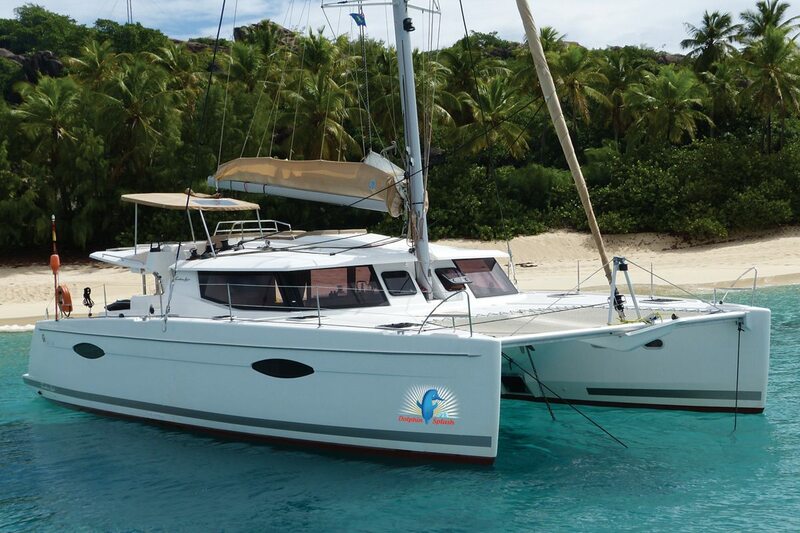 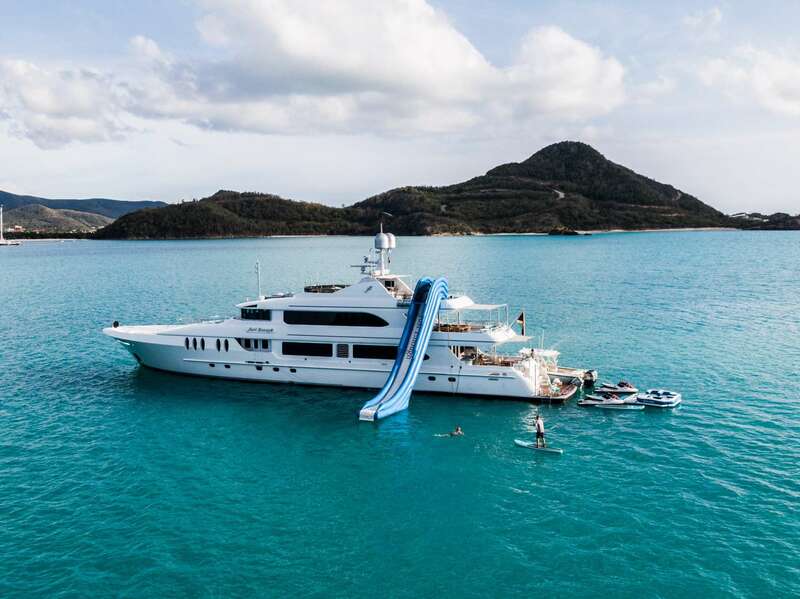 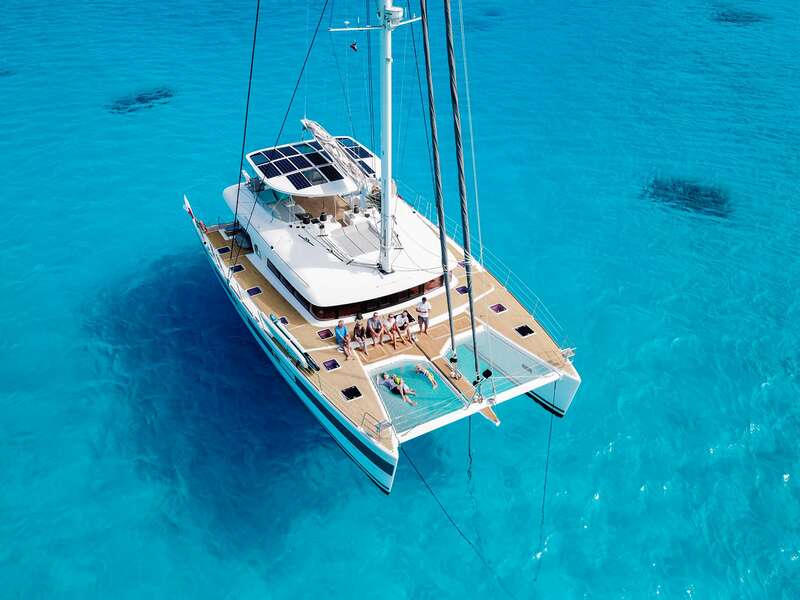 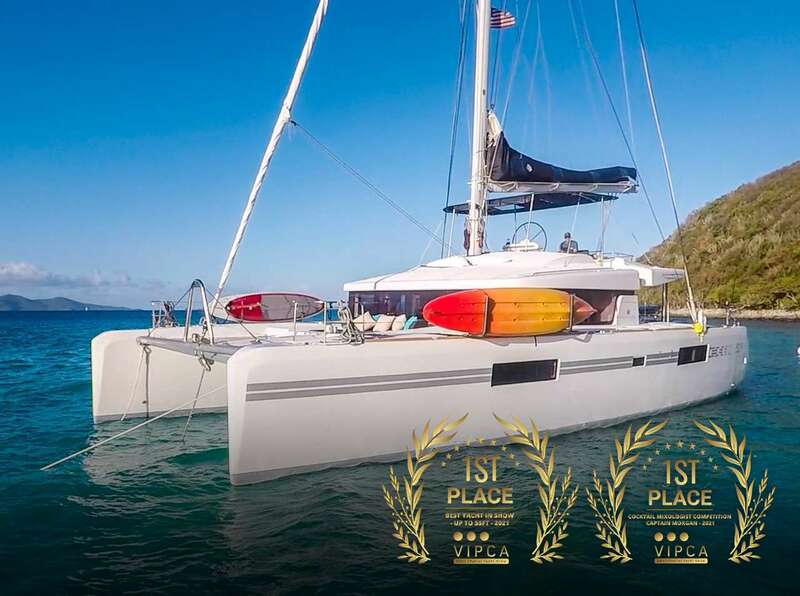 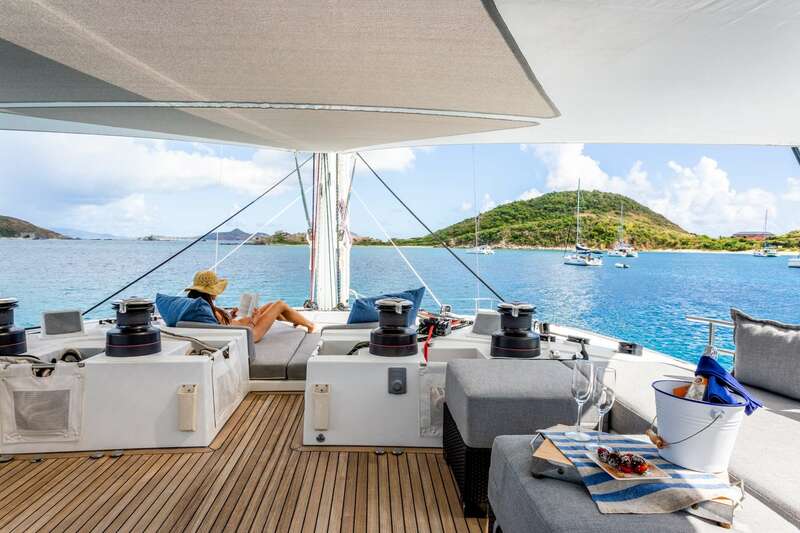 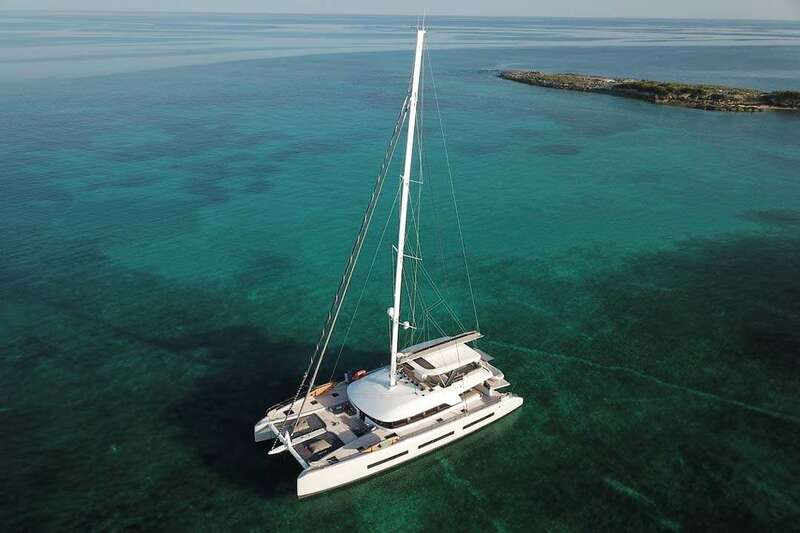 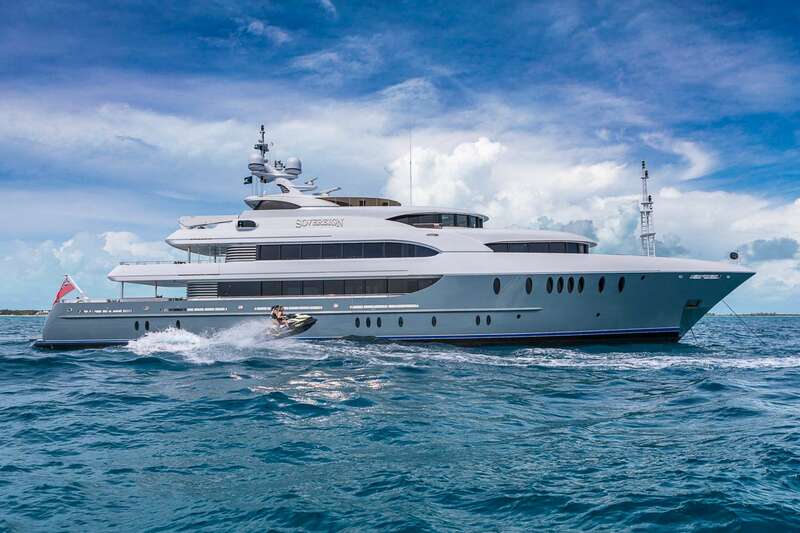 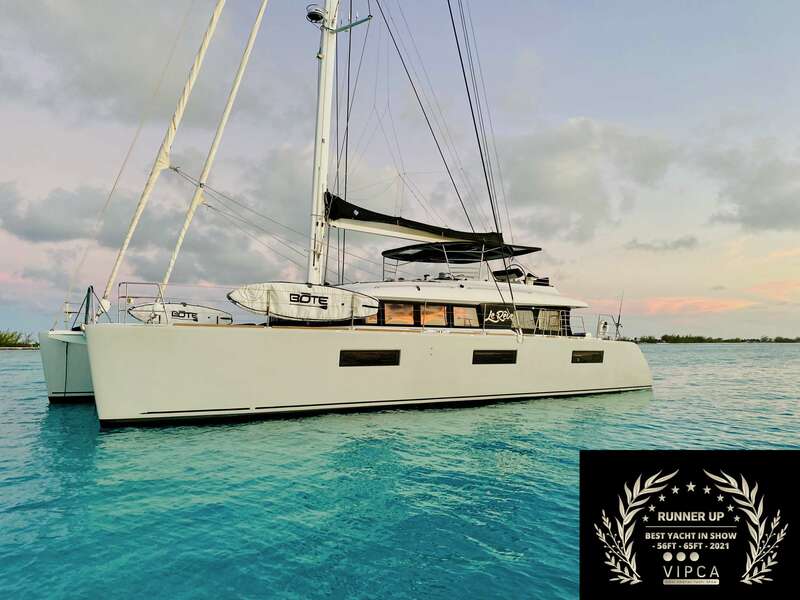 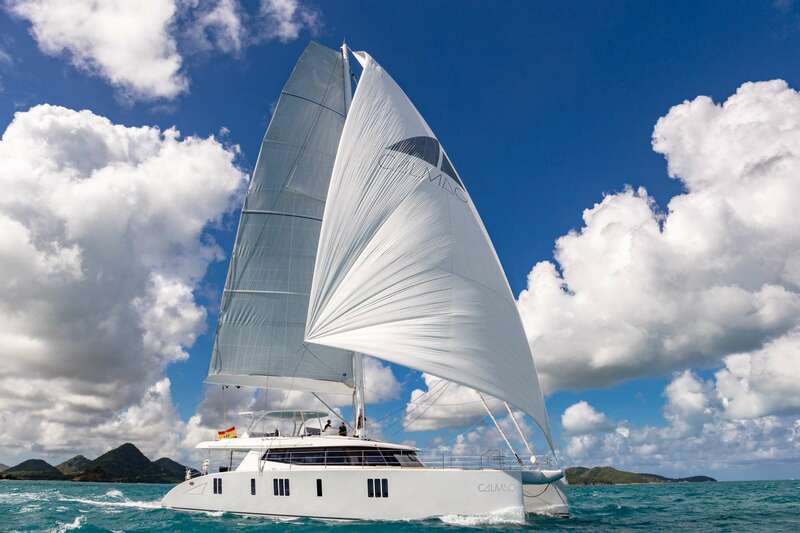 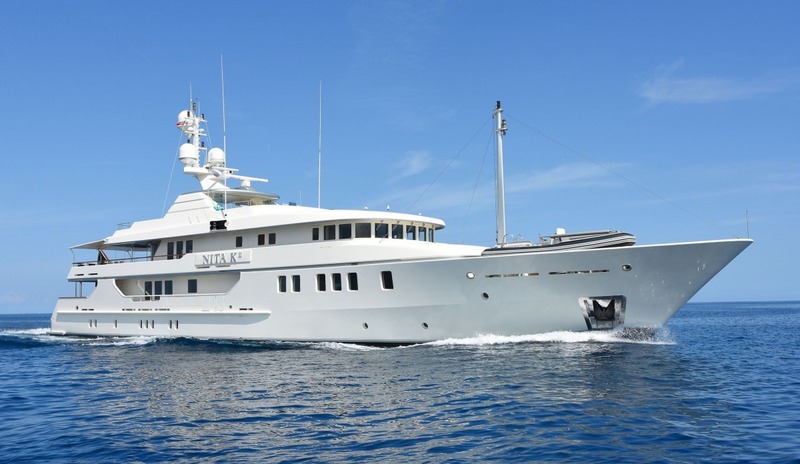 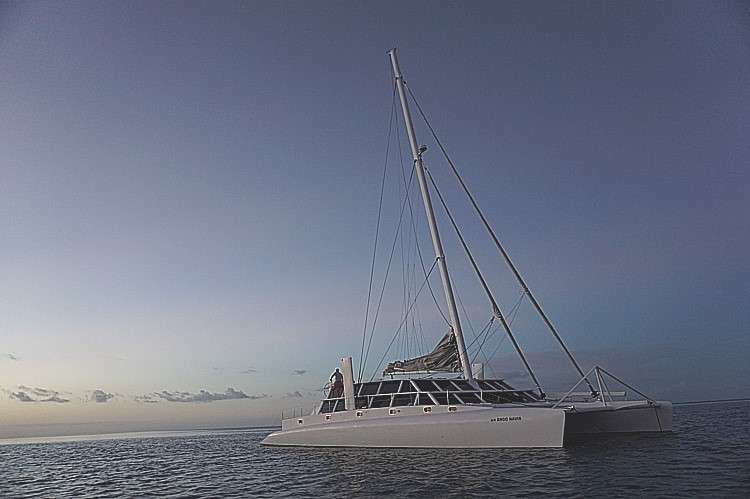 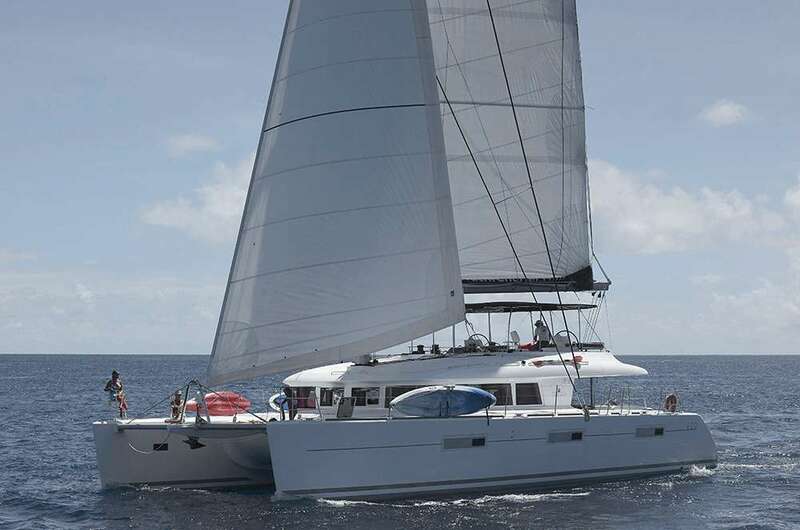 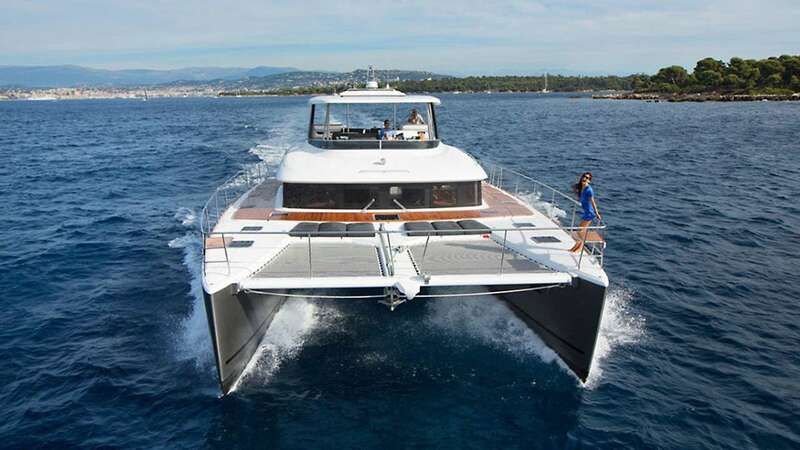 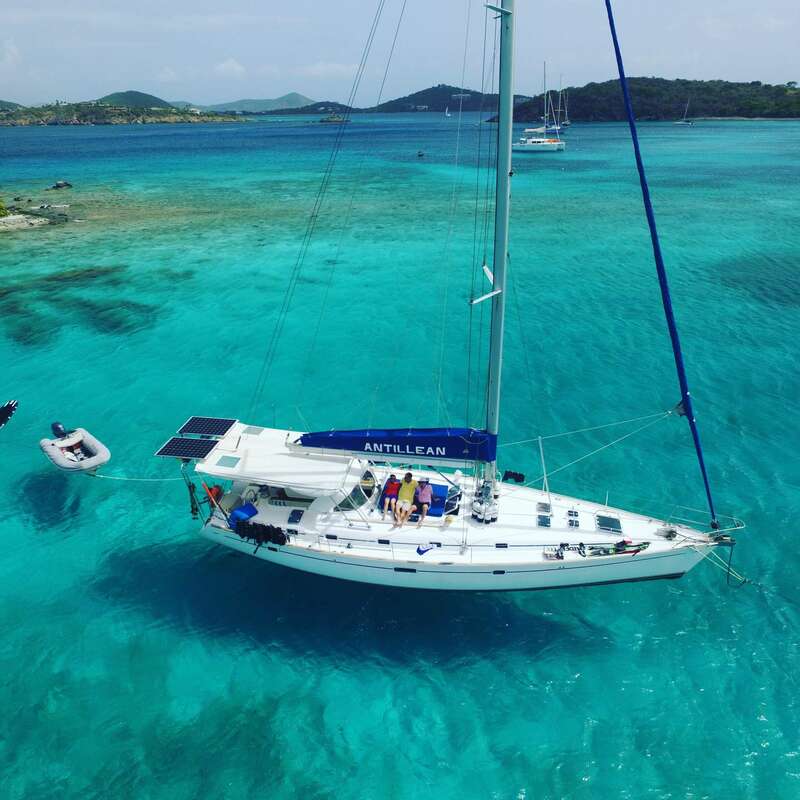 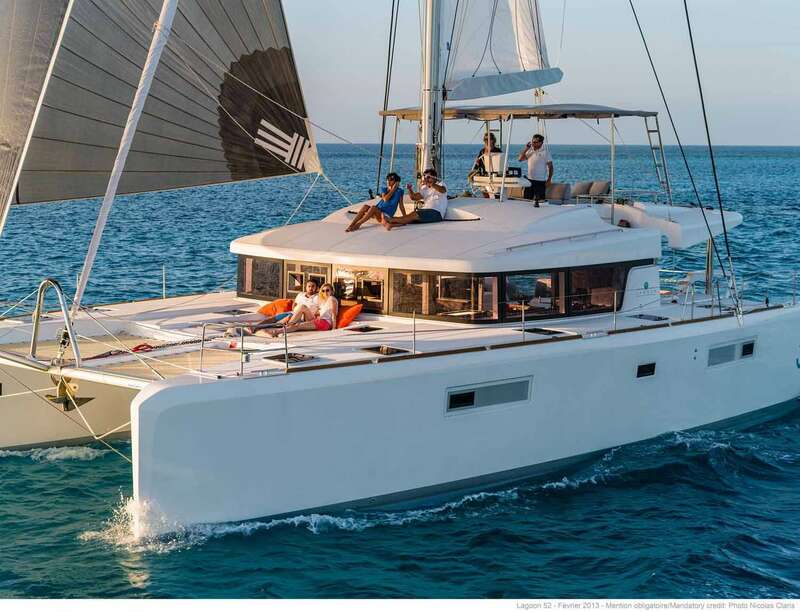 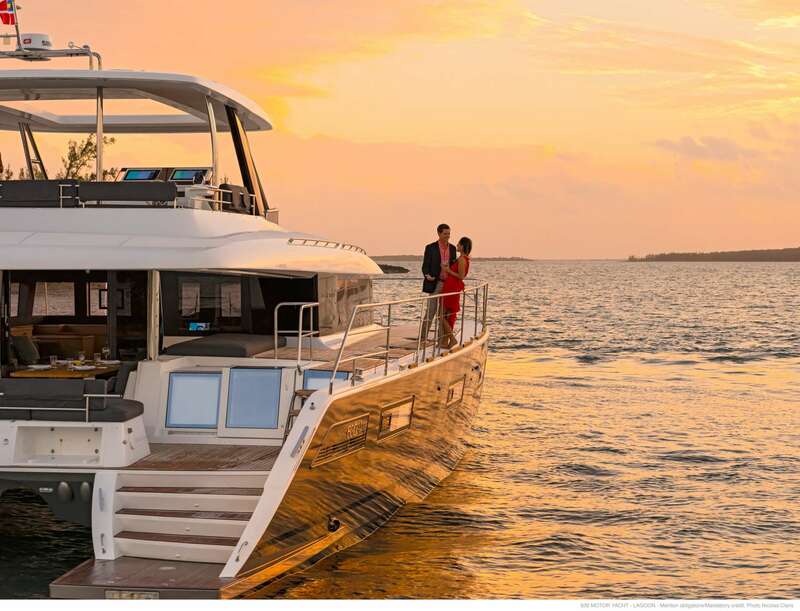 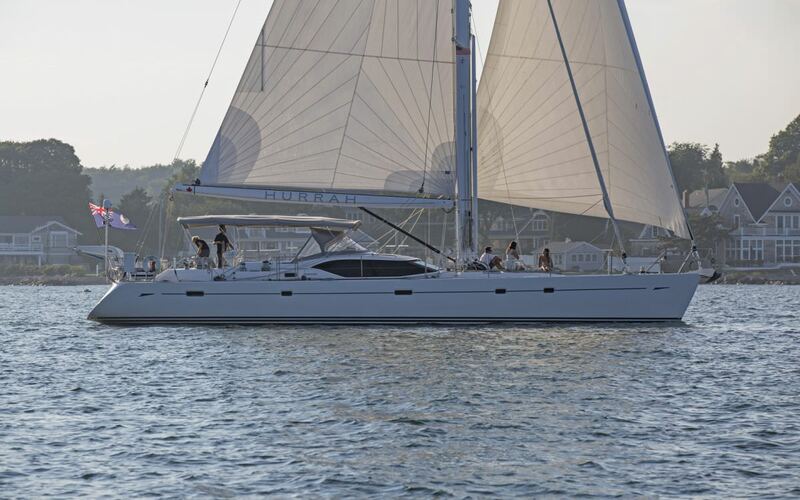 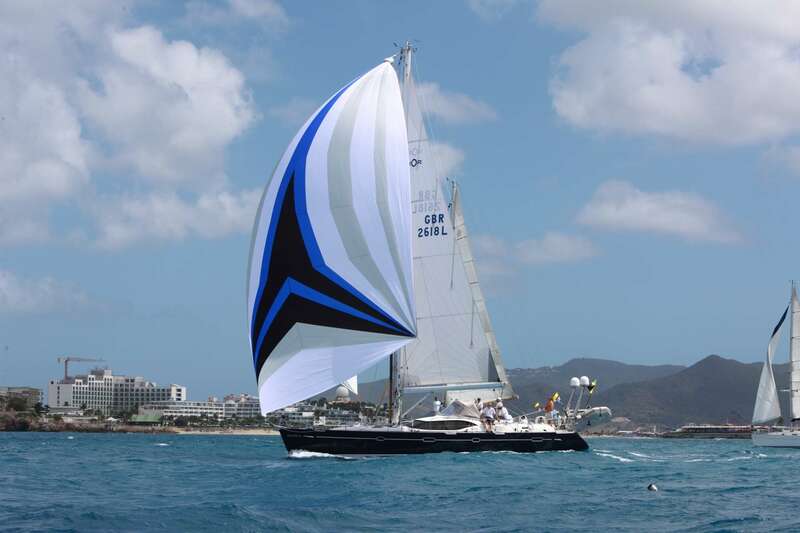 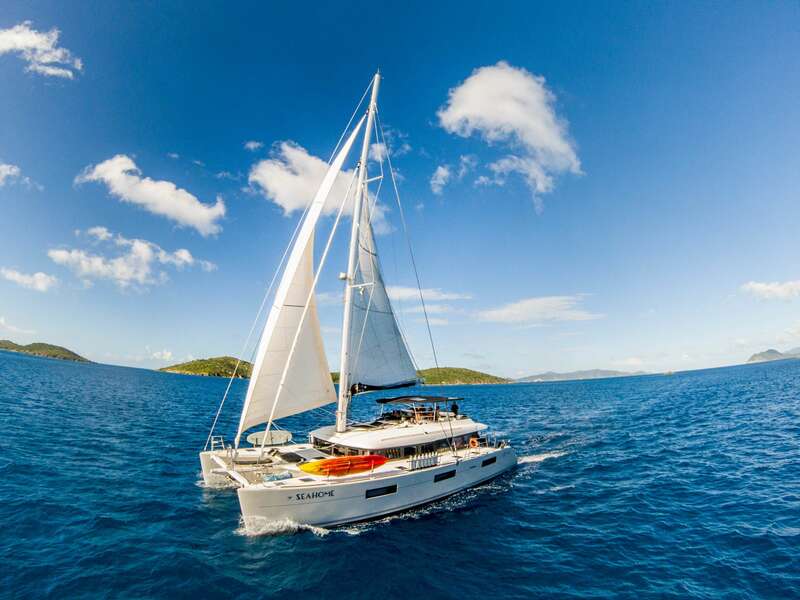 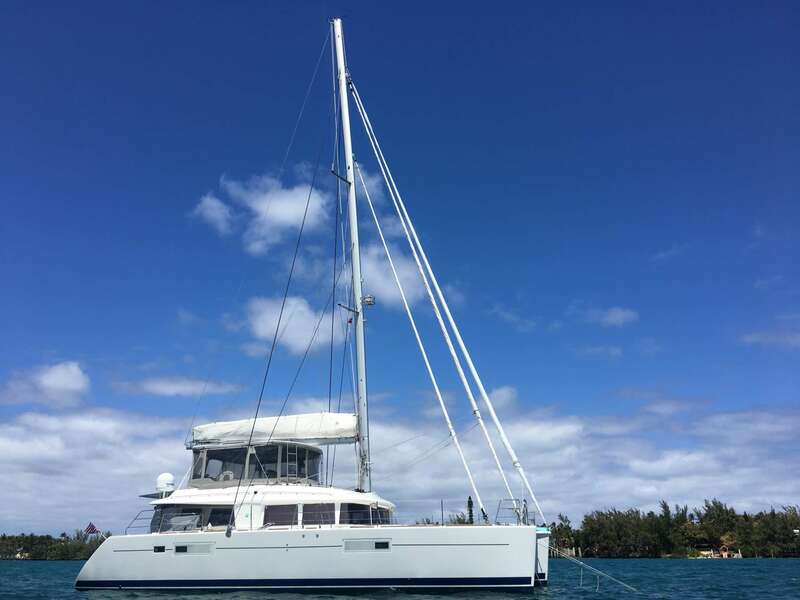 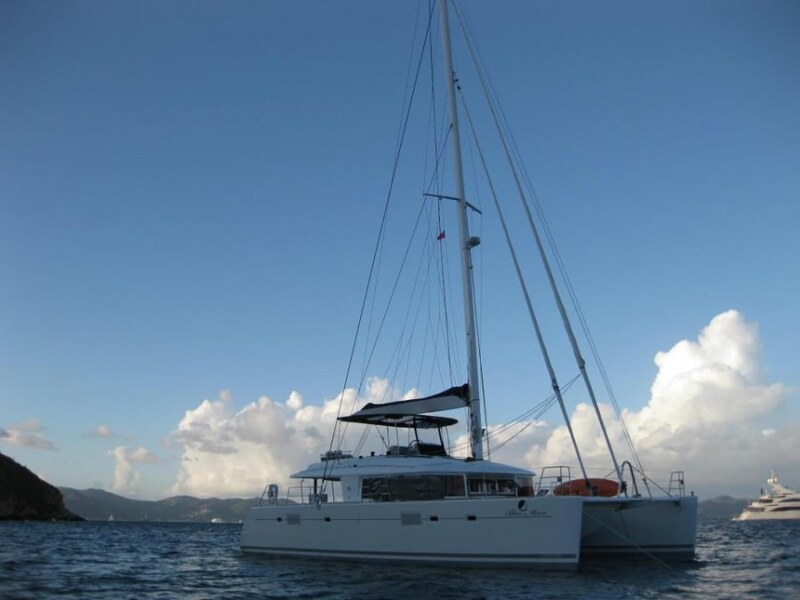 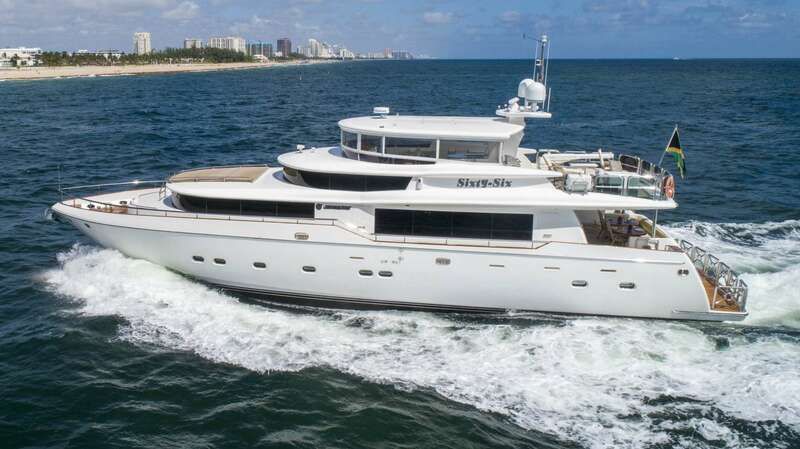 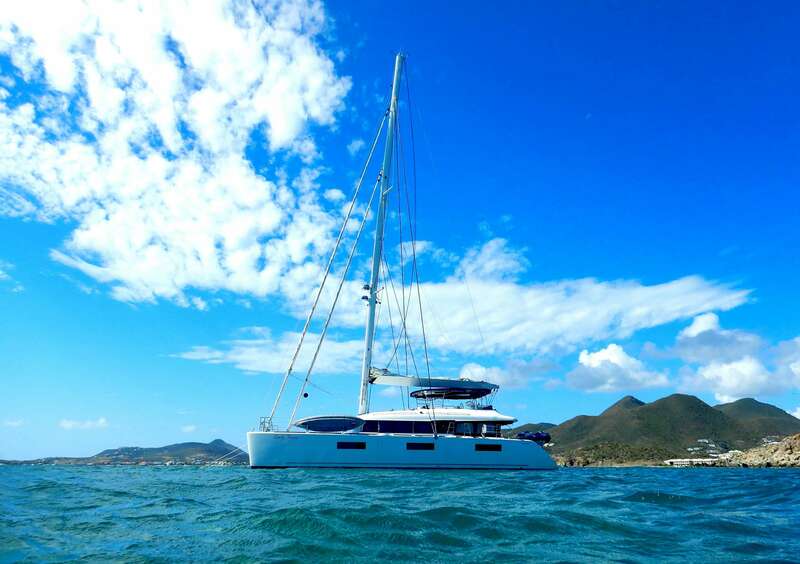 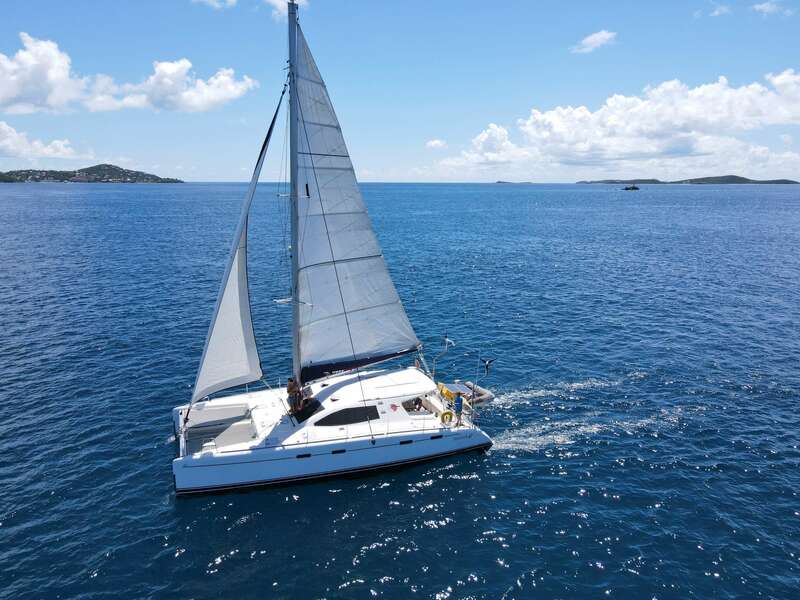 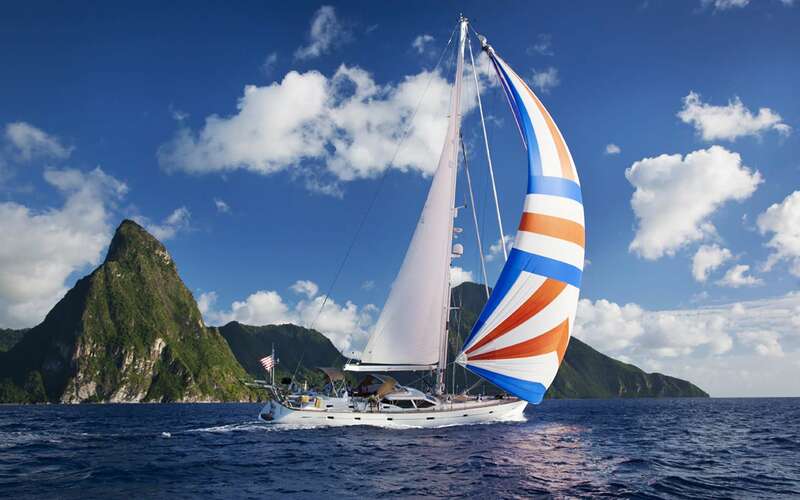 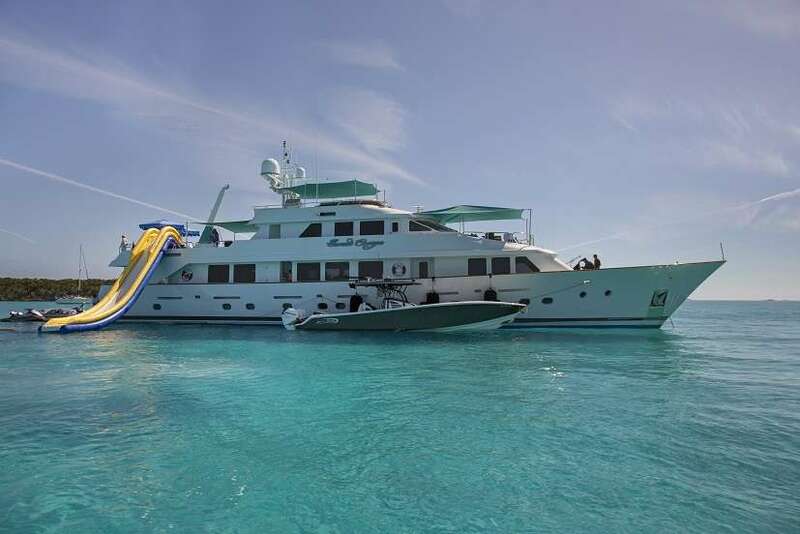 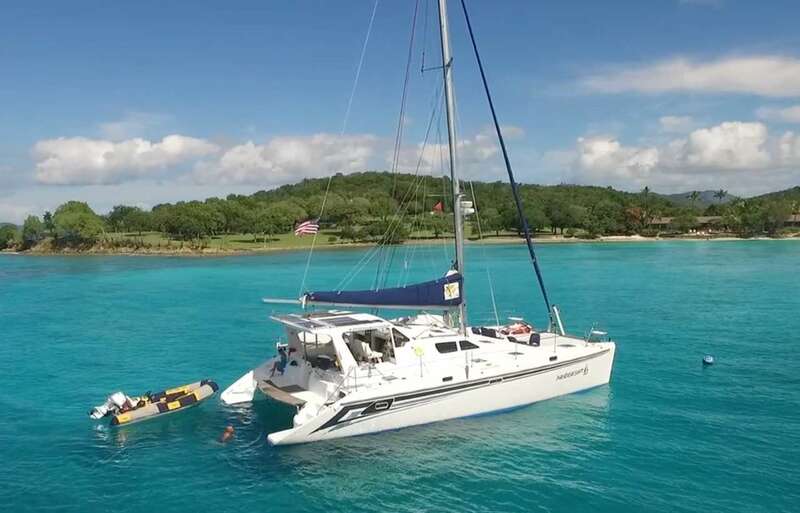 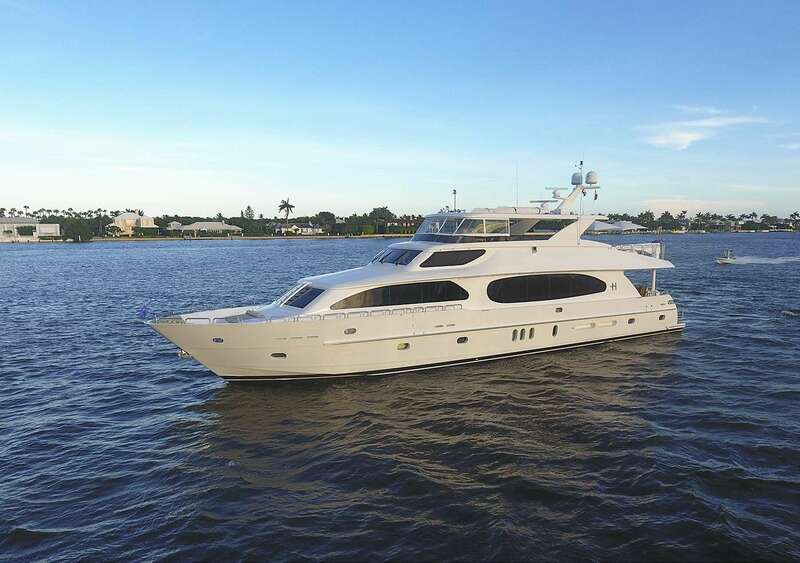 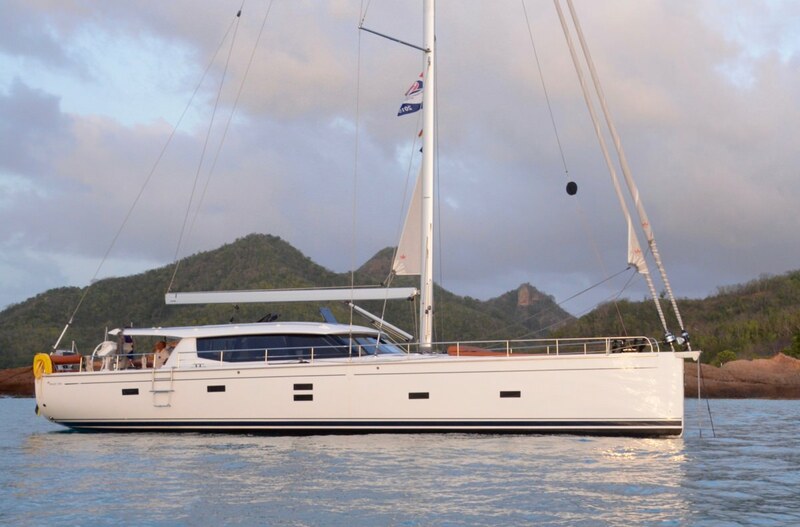 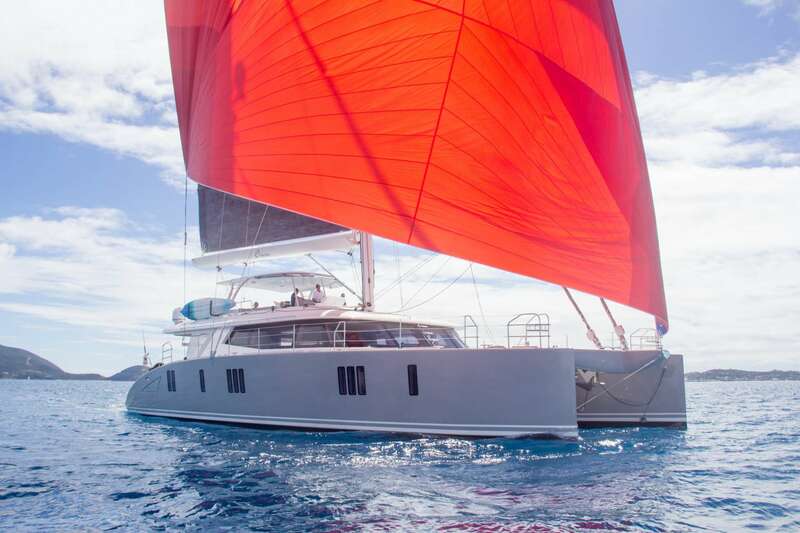 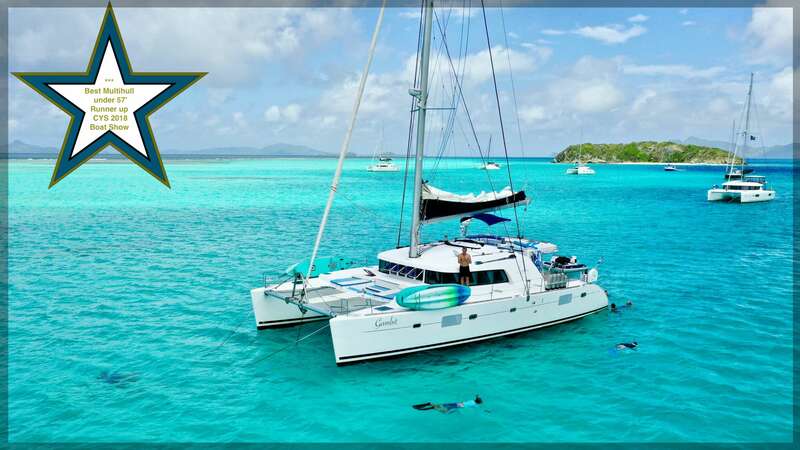 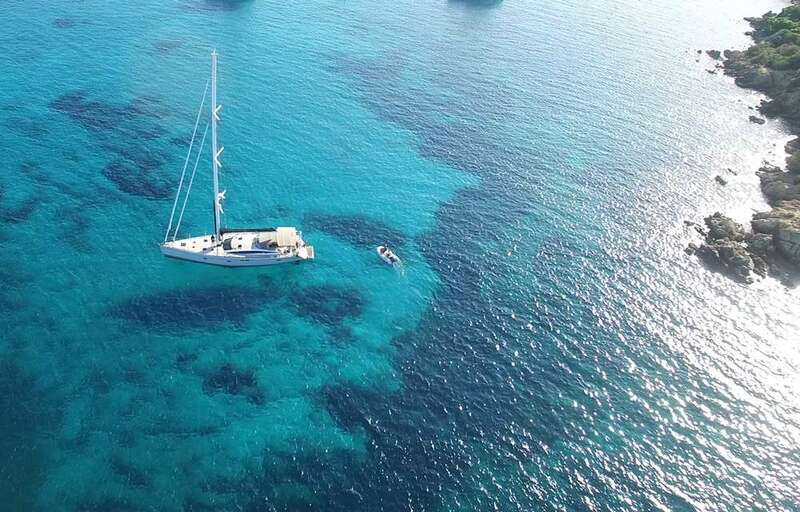 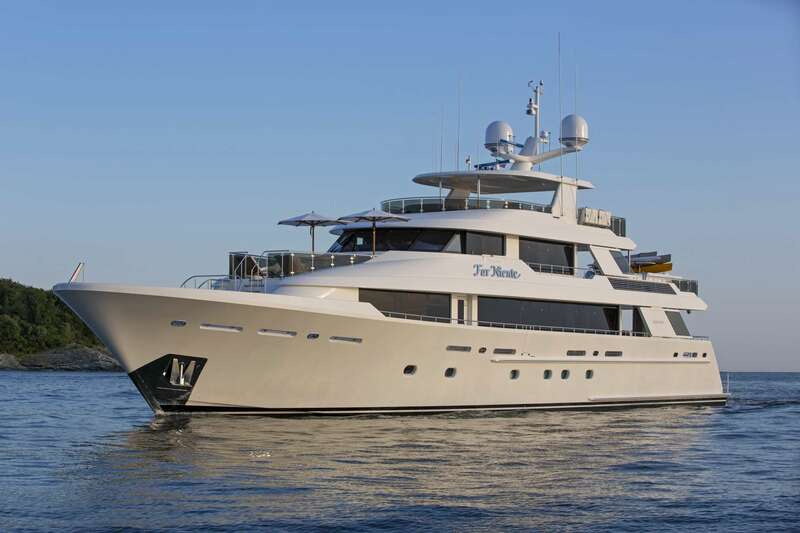 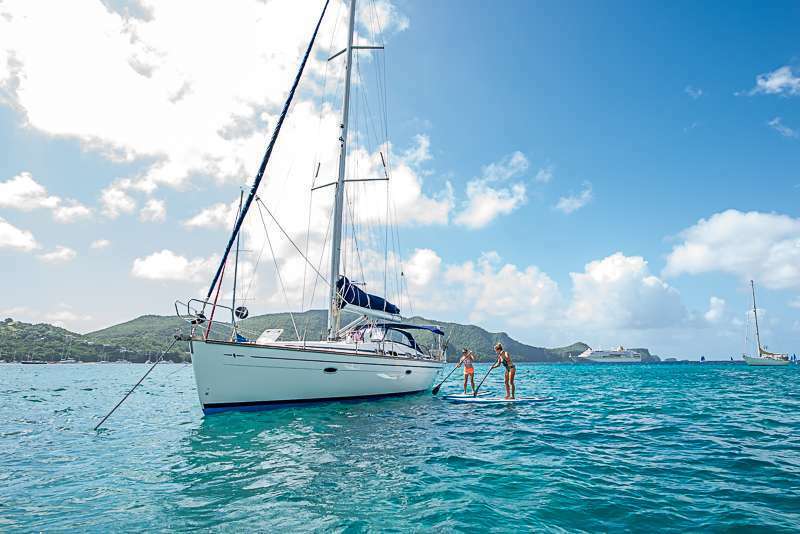 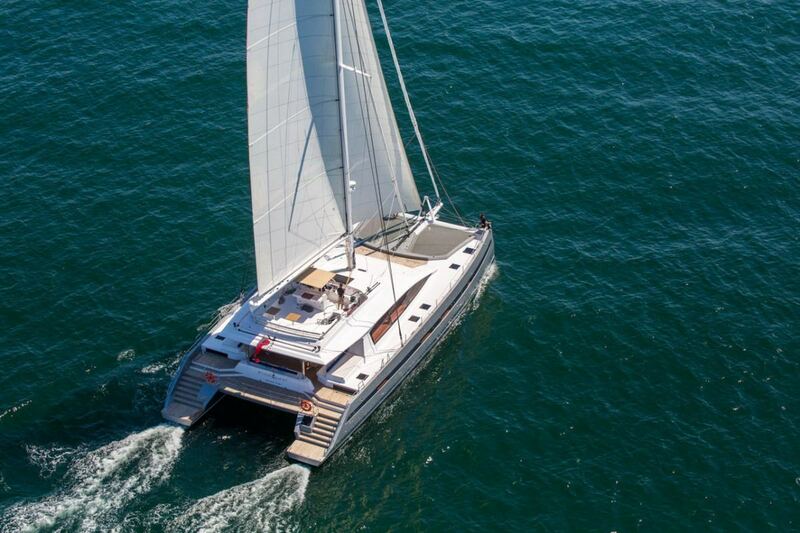 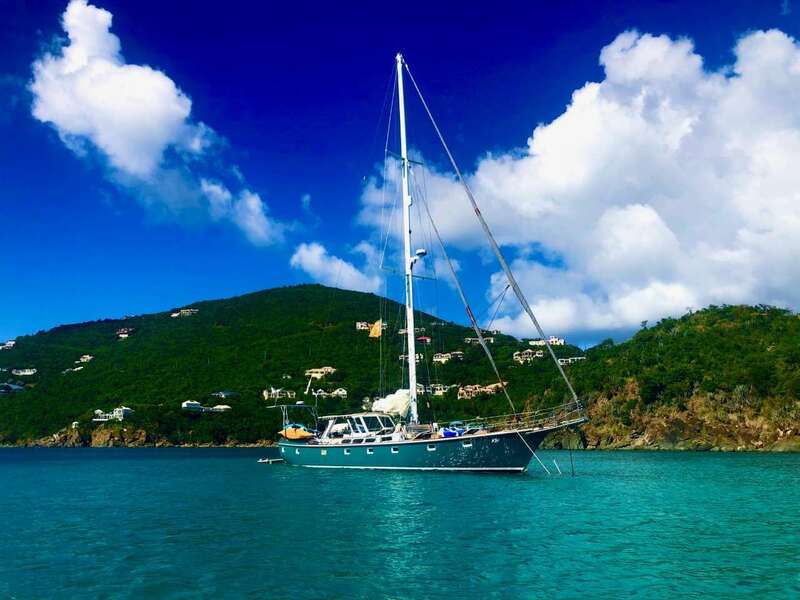 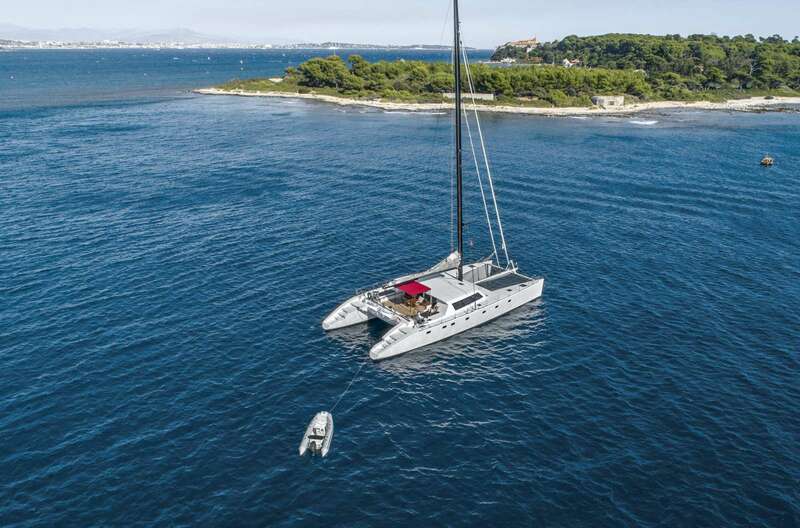 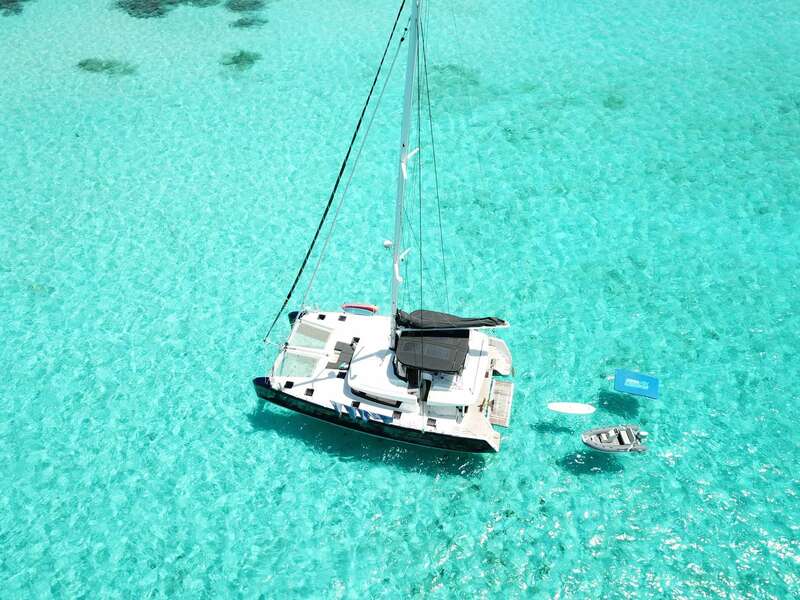 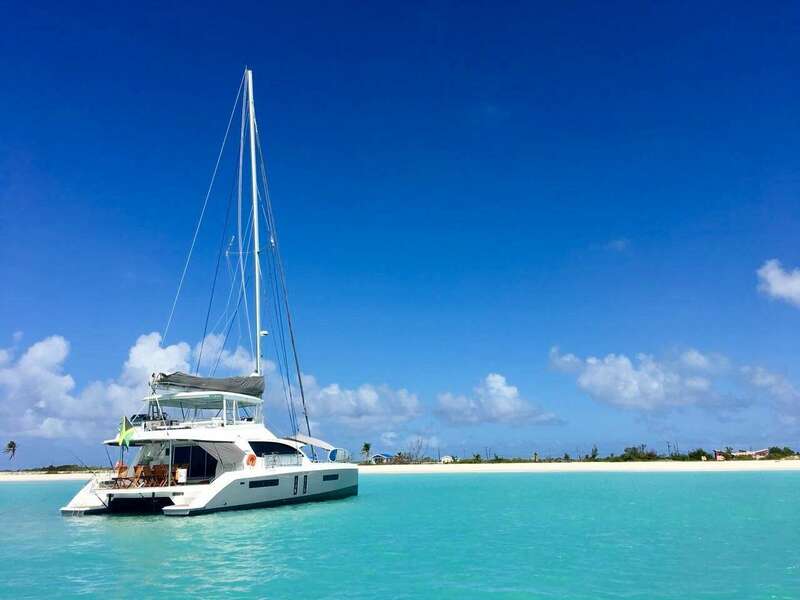 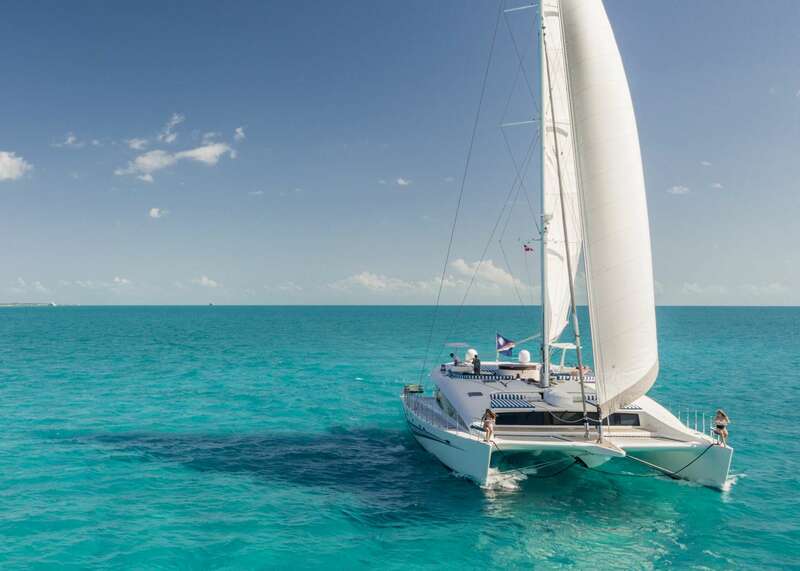 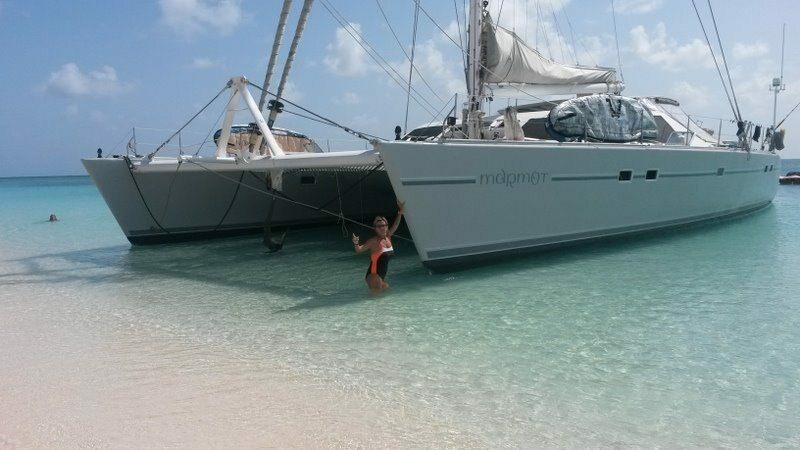 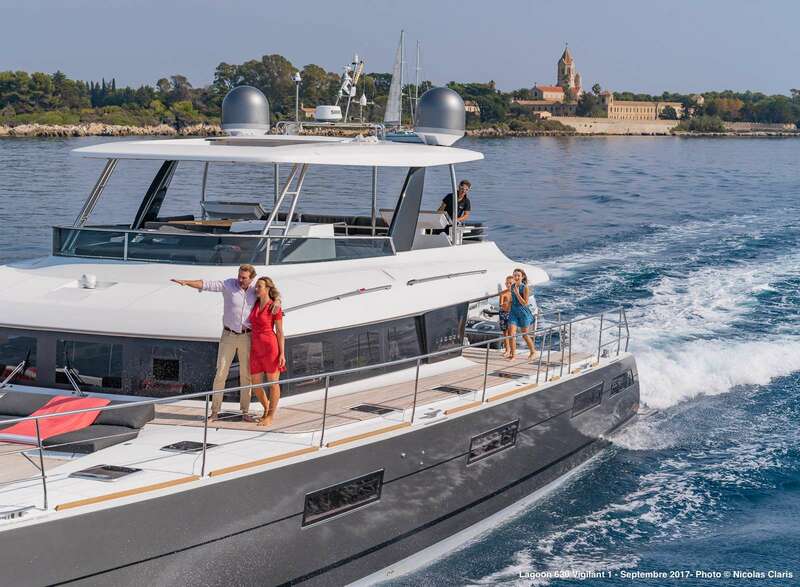 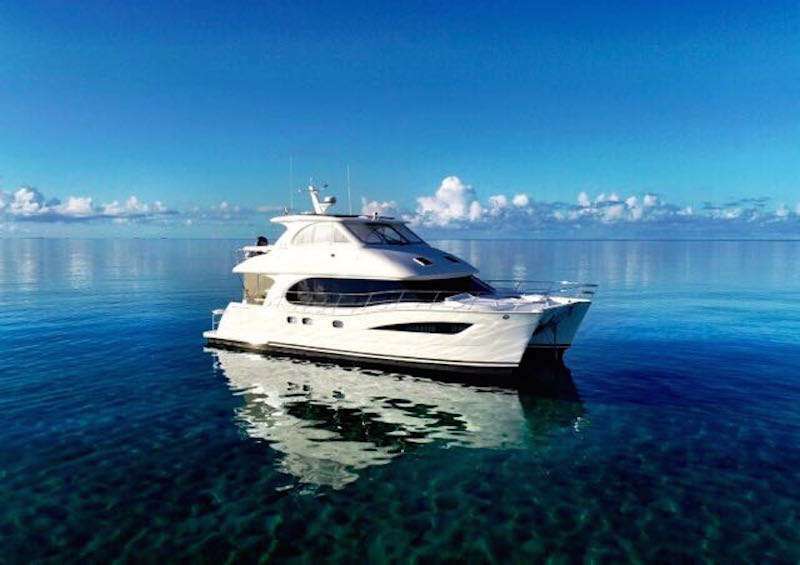 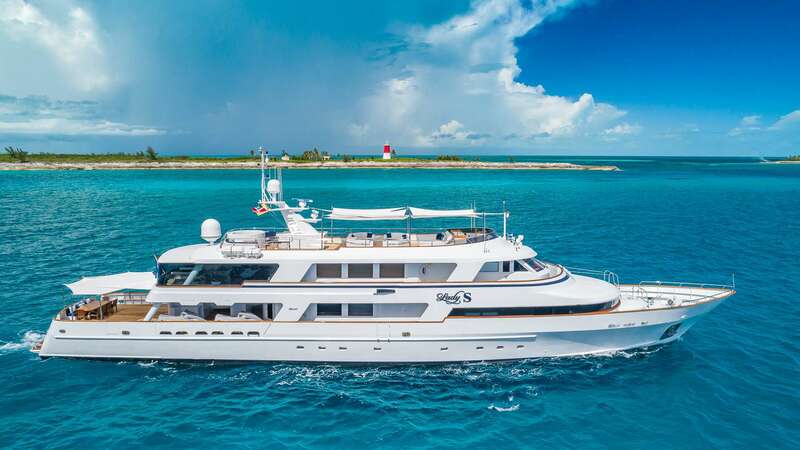 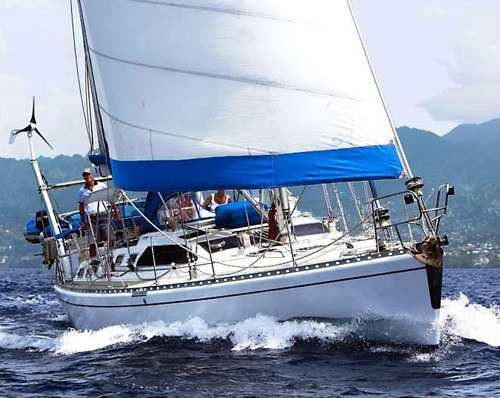 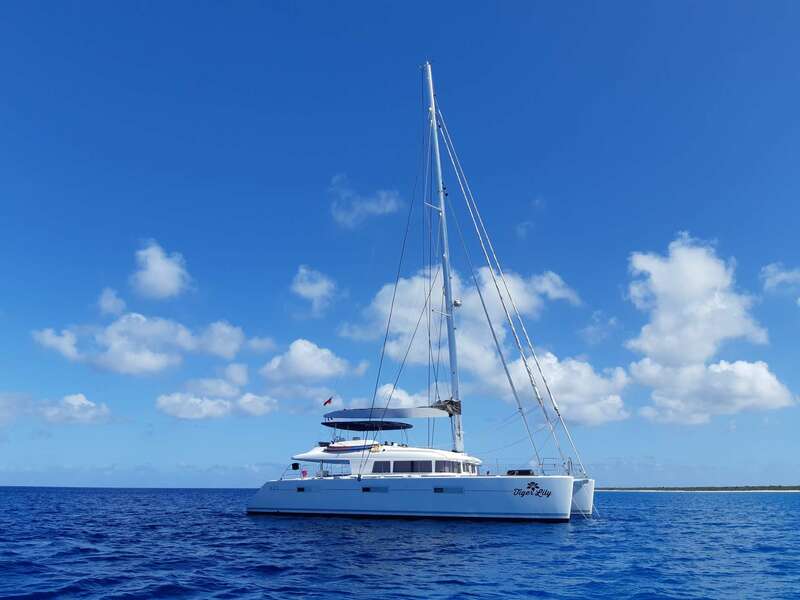 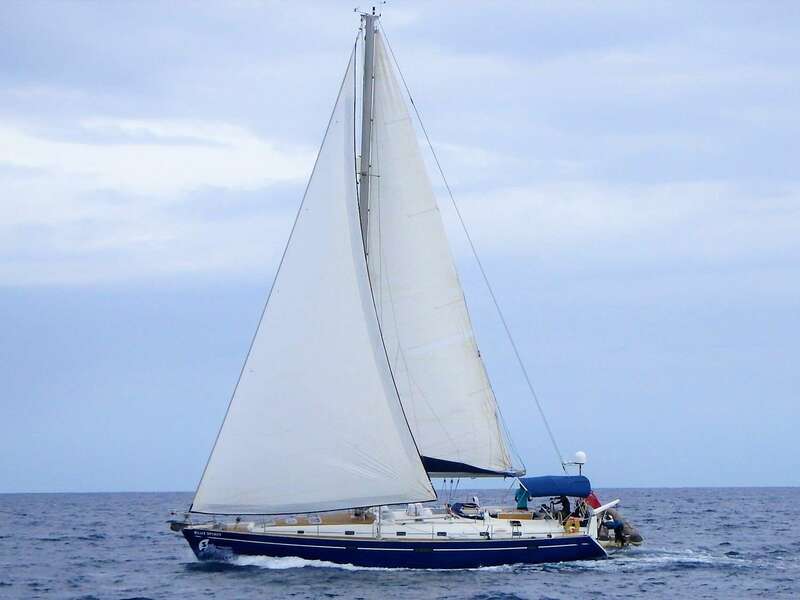 Caribbean yacht charters can be booked for trips through the north or south groupings of islands, and each charter can be customized to pack in as much fun and relaxation as possible. 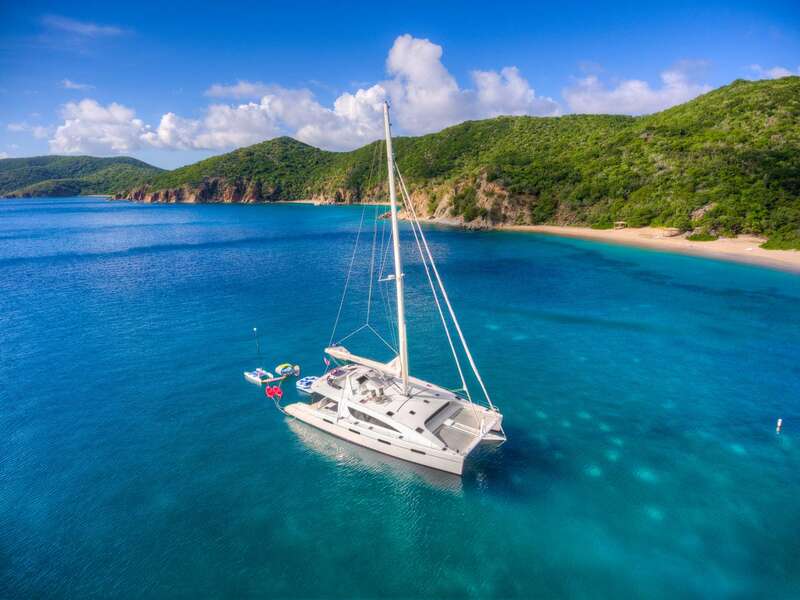 Discover all of the delights these islands have to offer, and book your Caribbean yacht charter today!